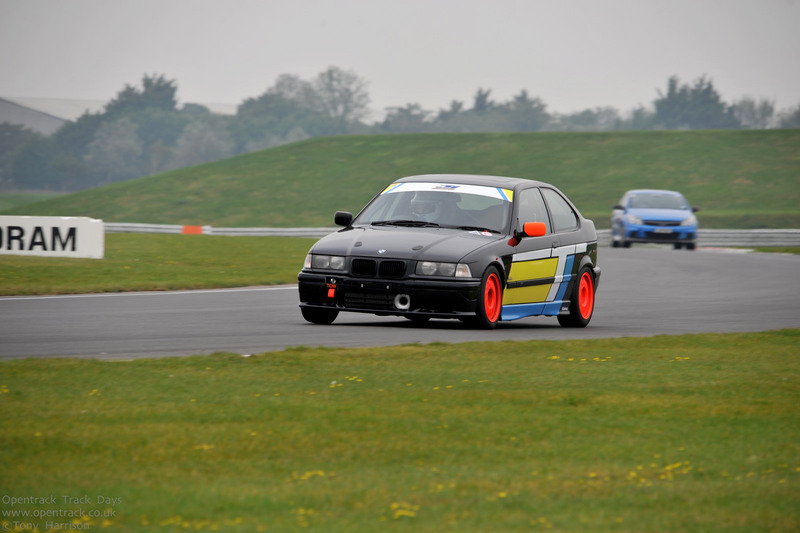 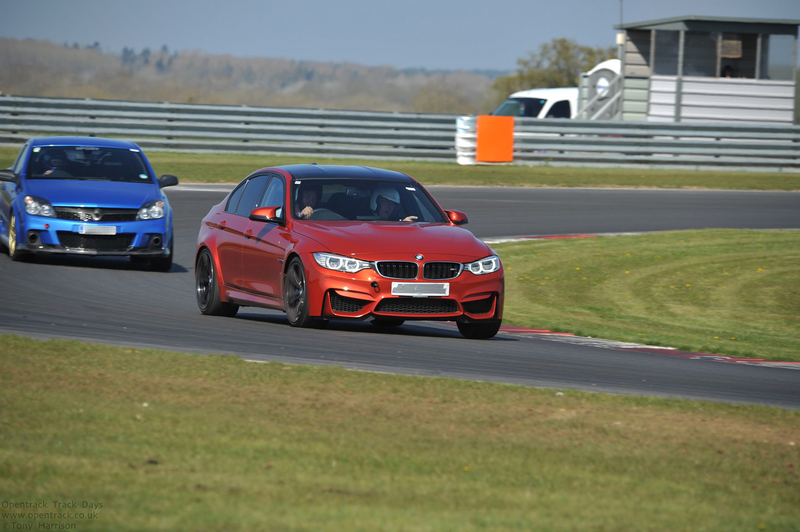 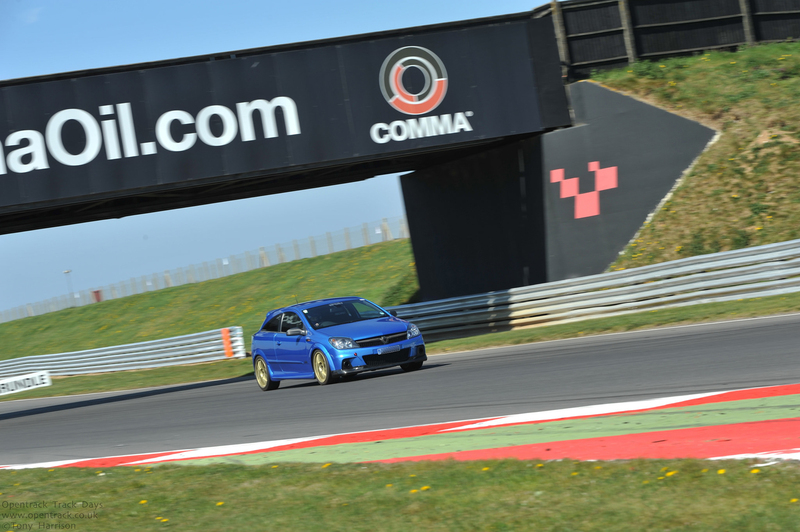 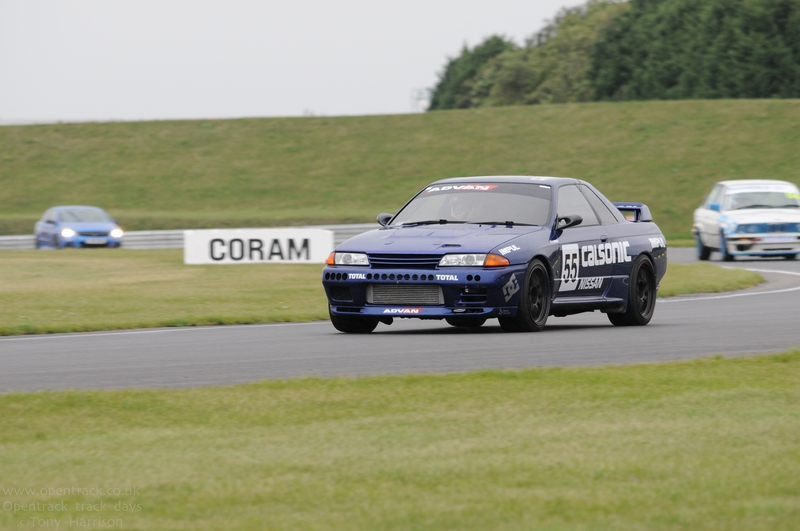 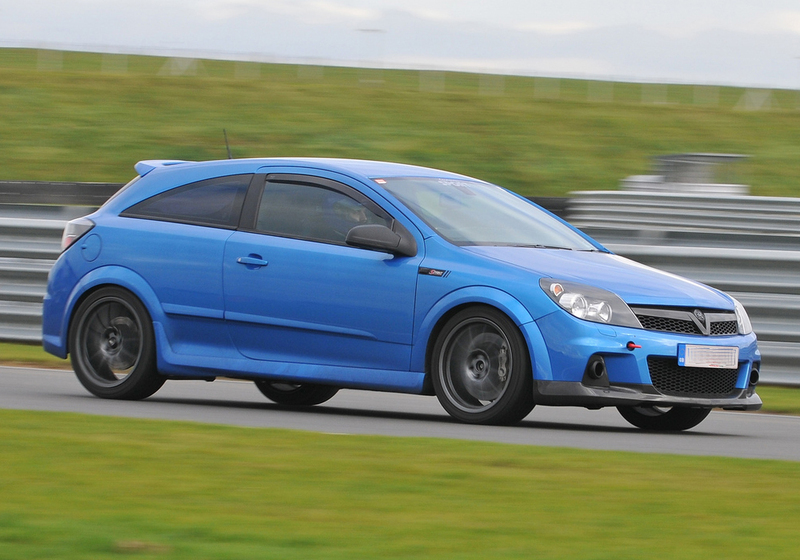 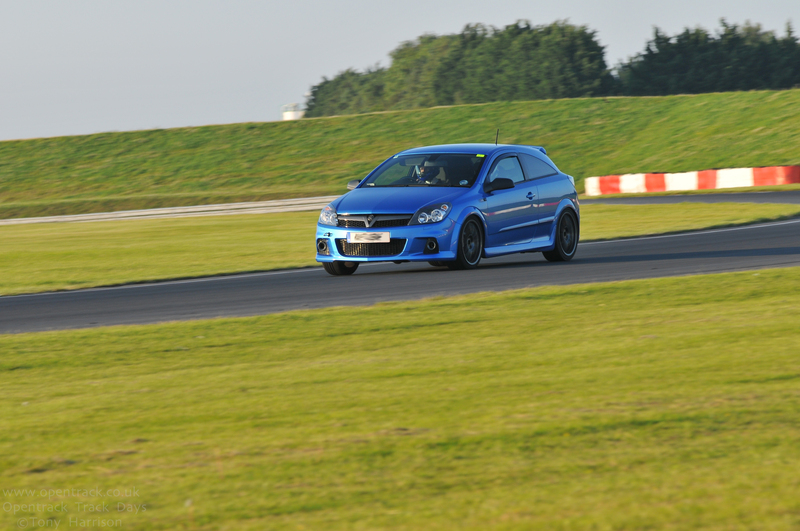 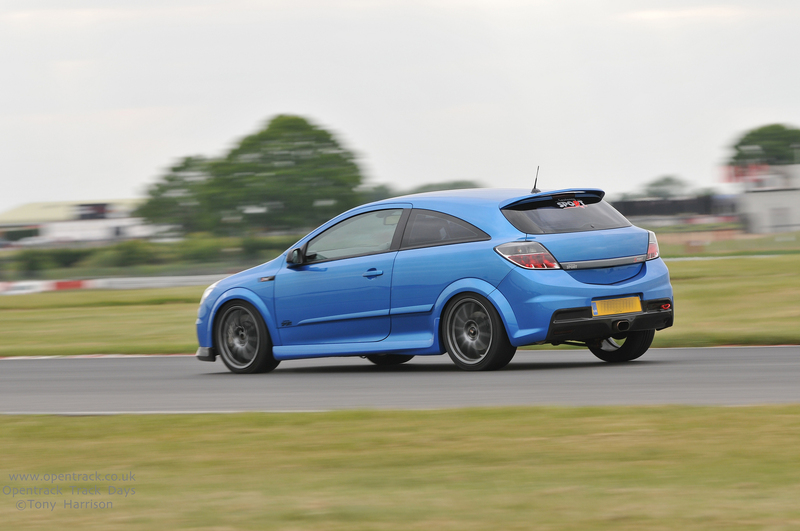 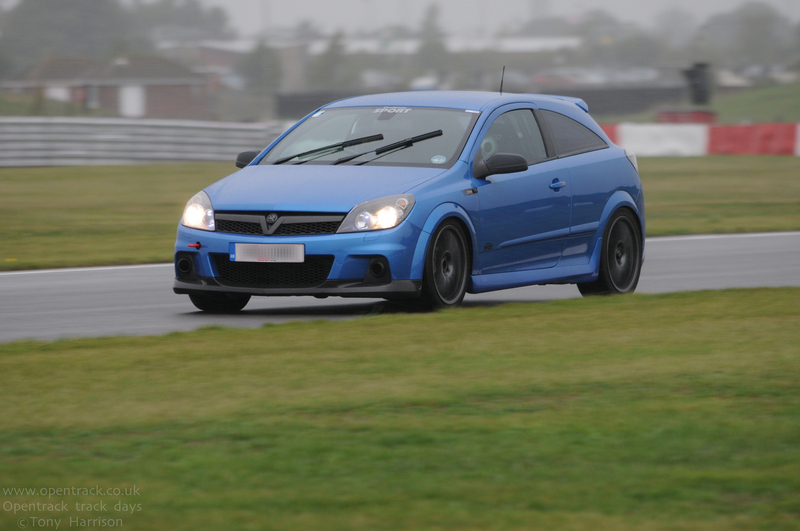 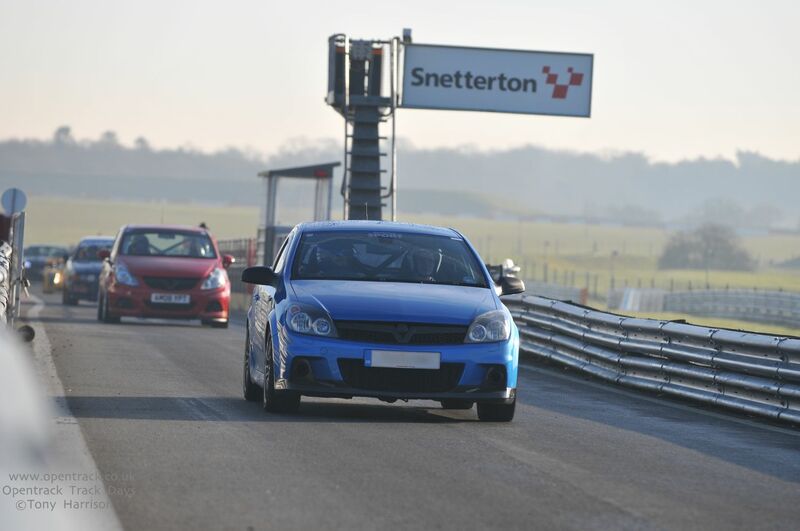 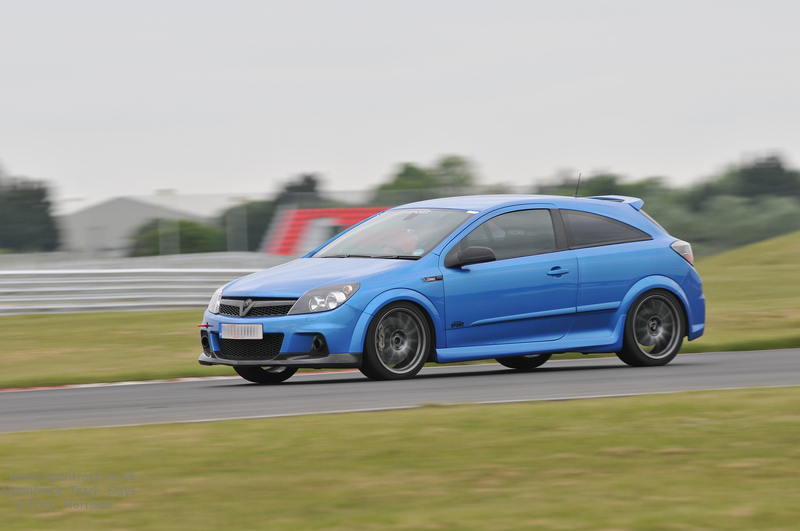 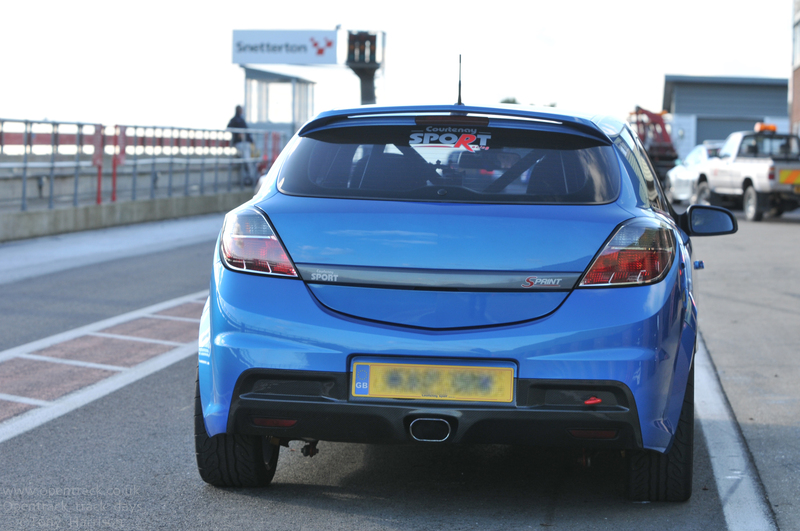 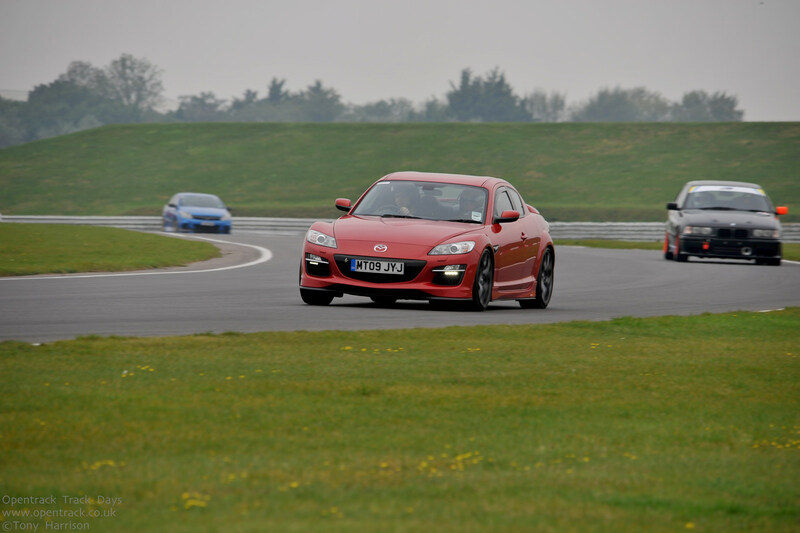 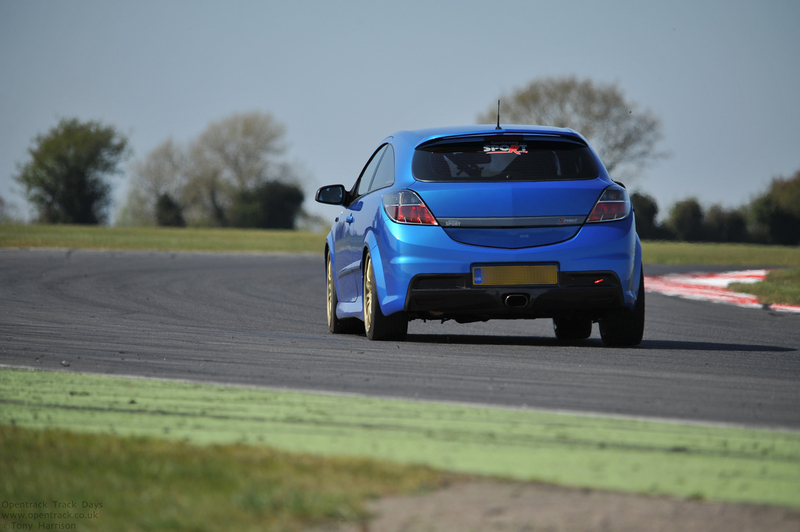 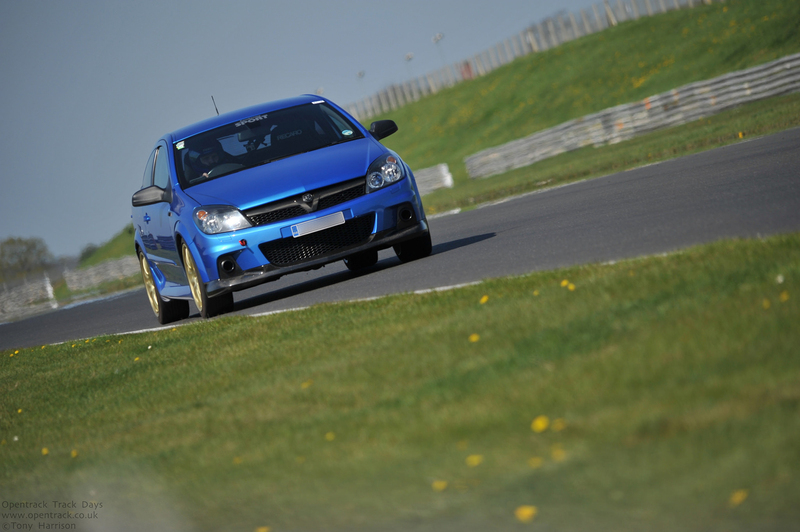 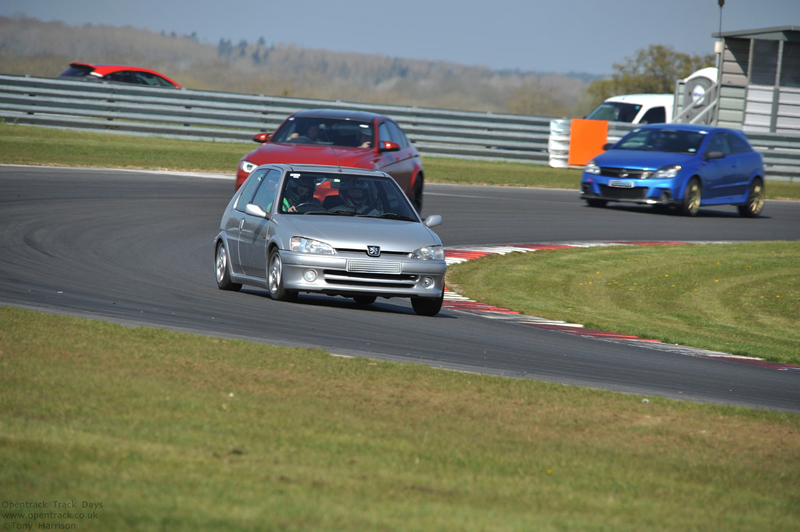 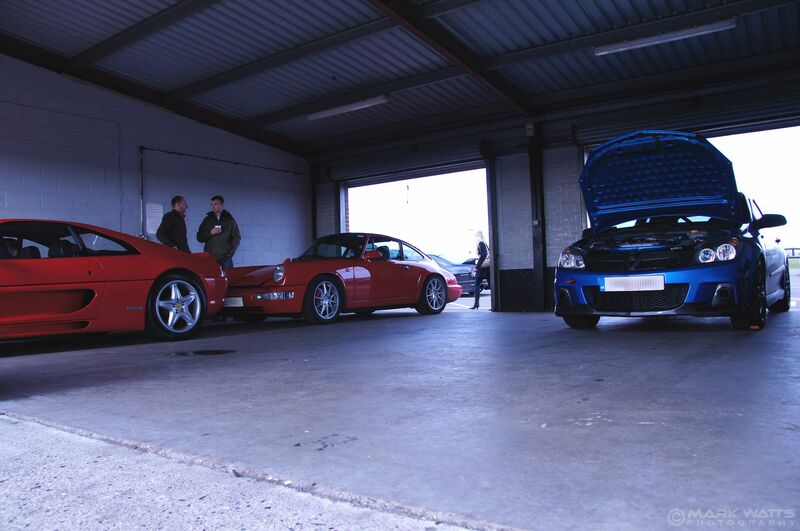 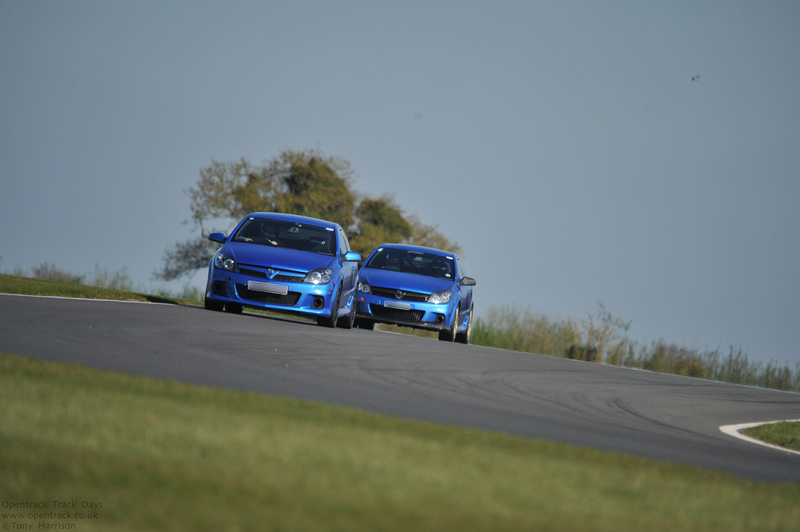 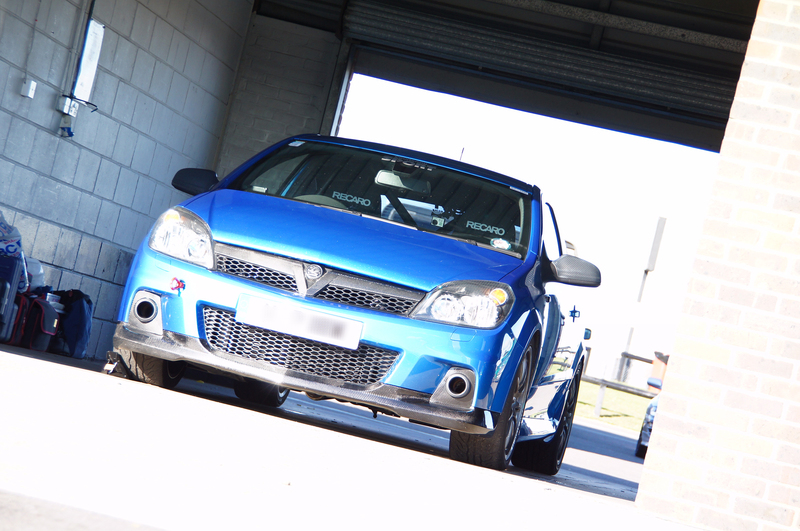 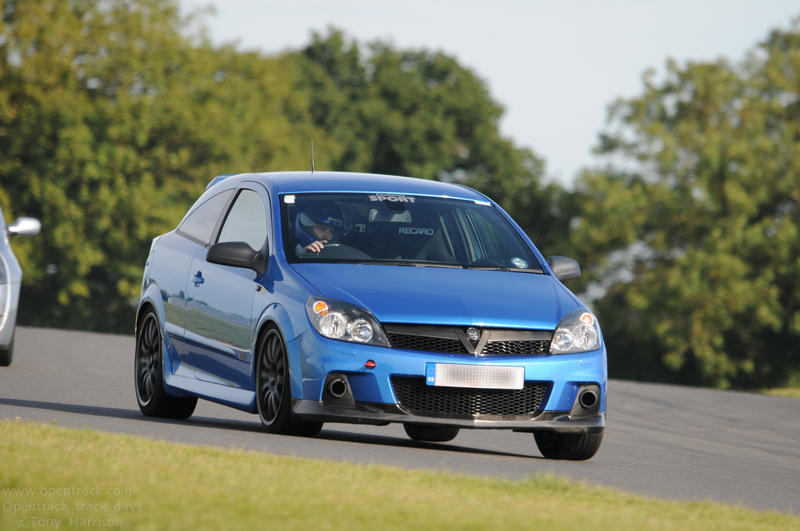 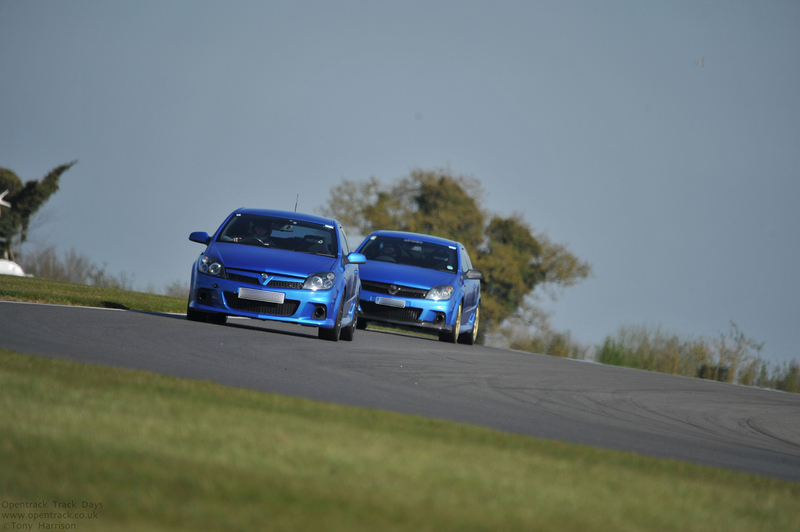 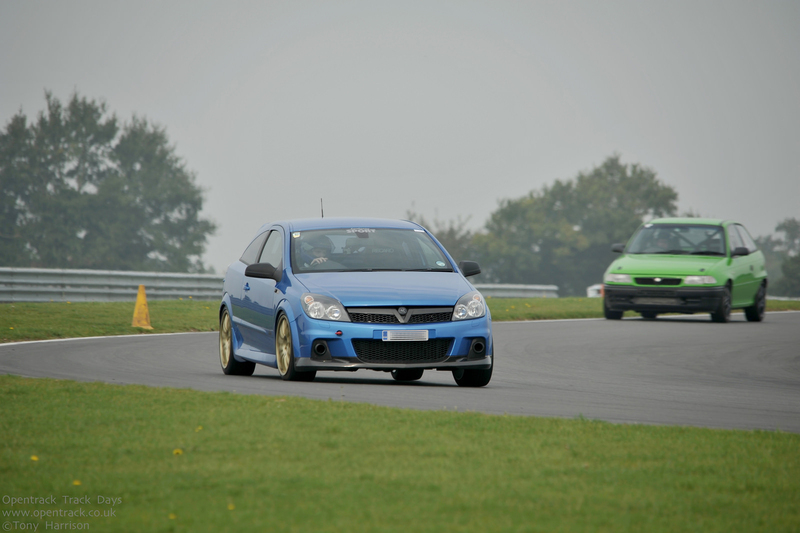 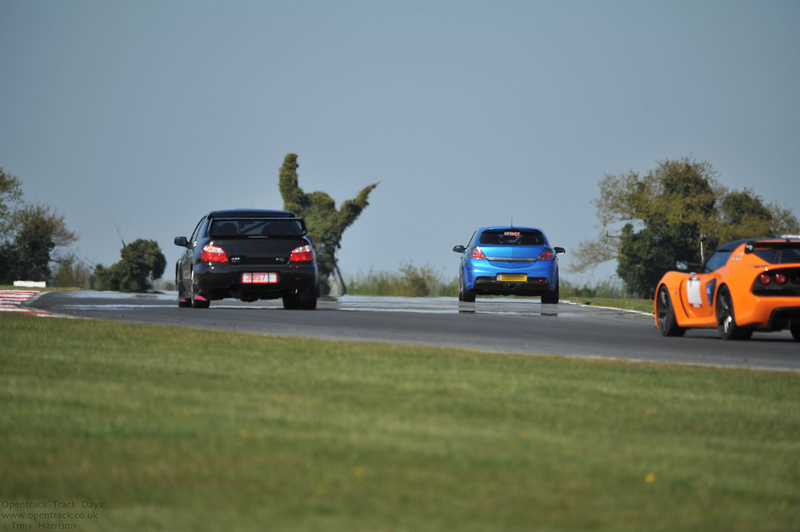 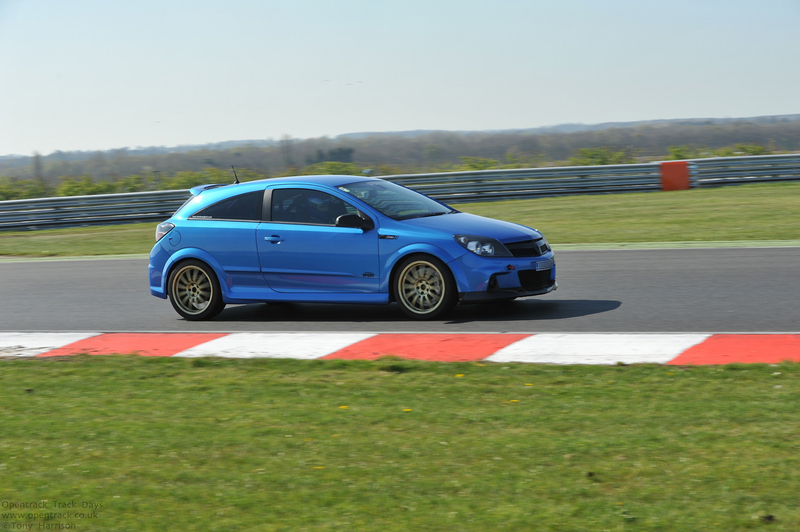 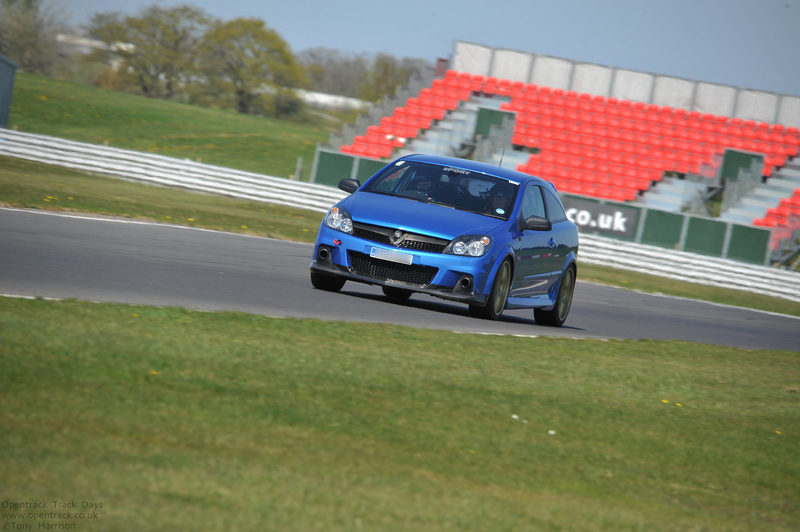 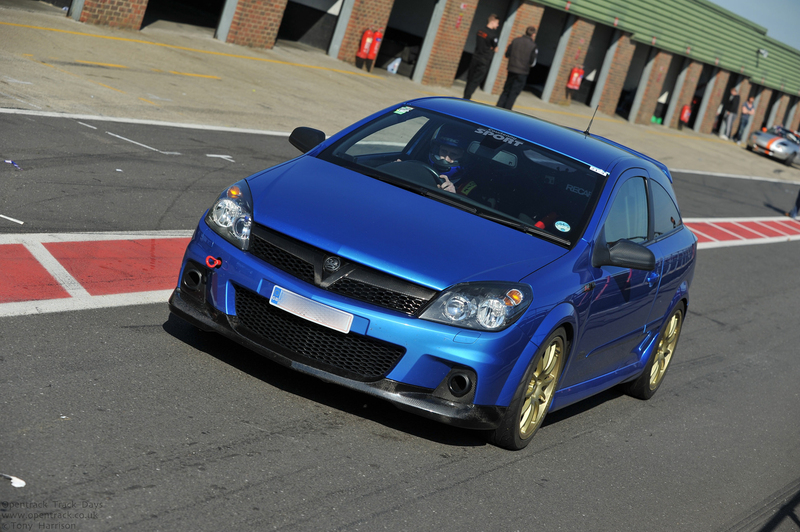 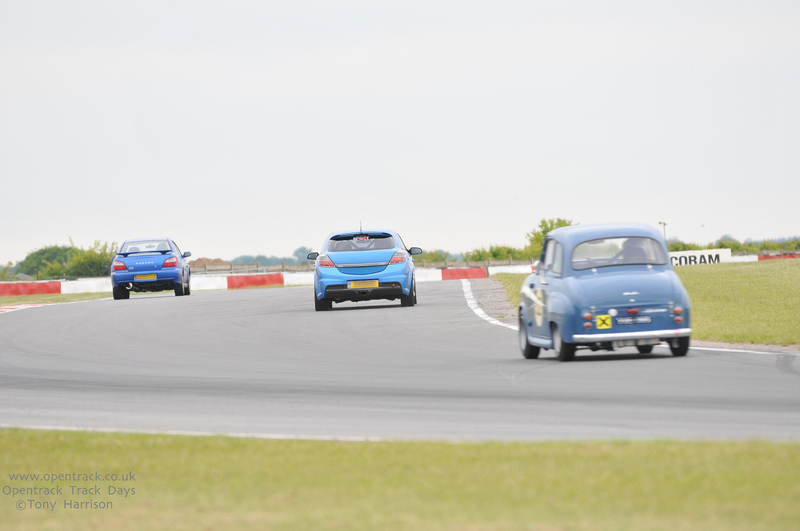 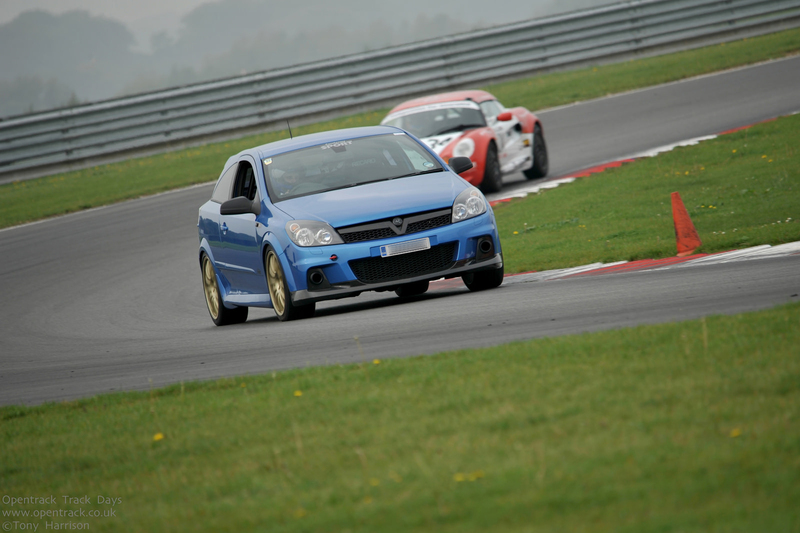 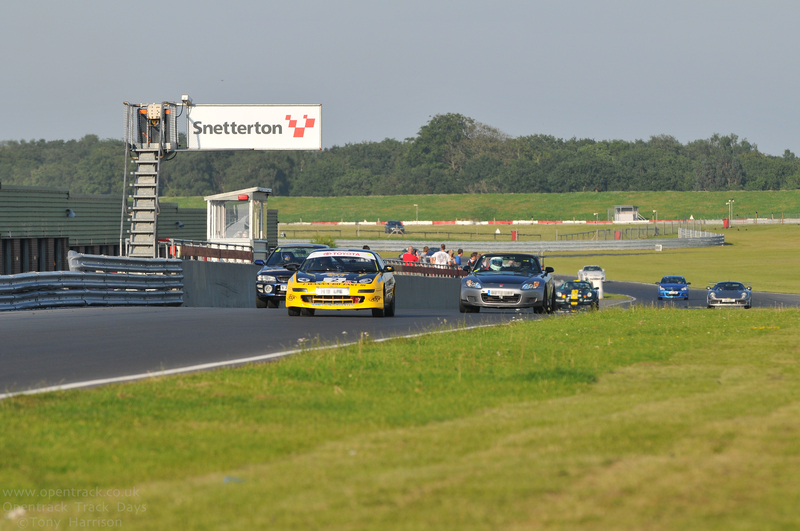 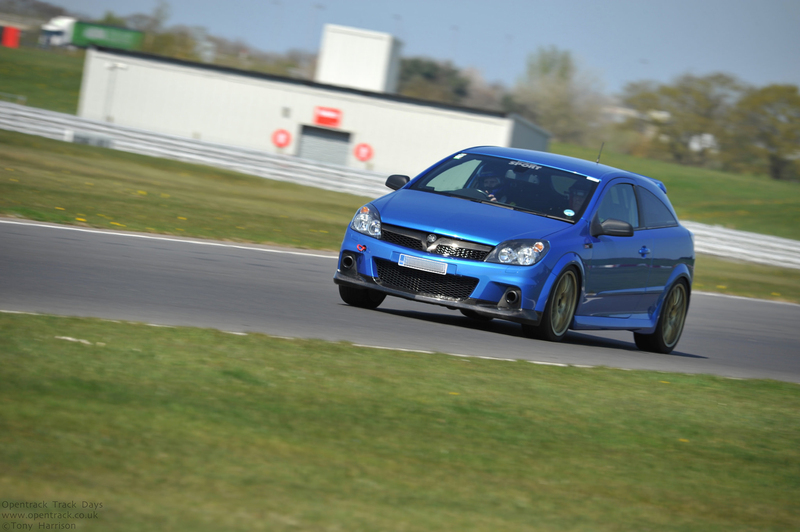 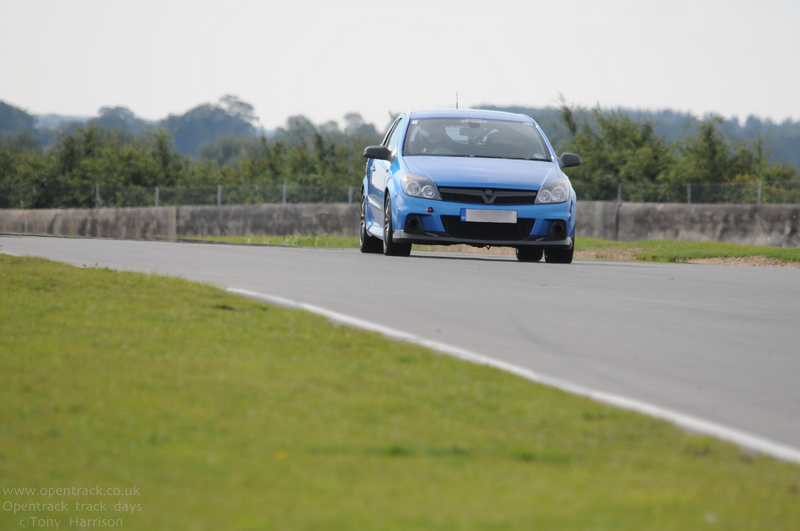 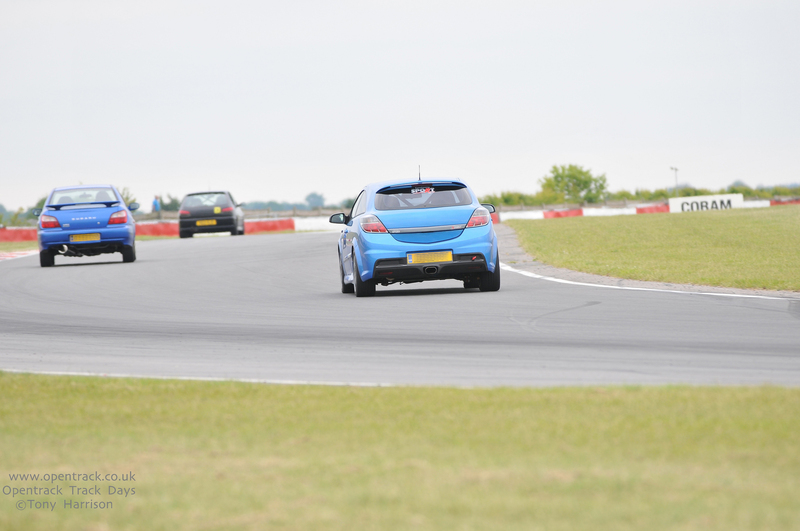 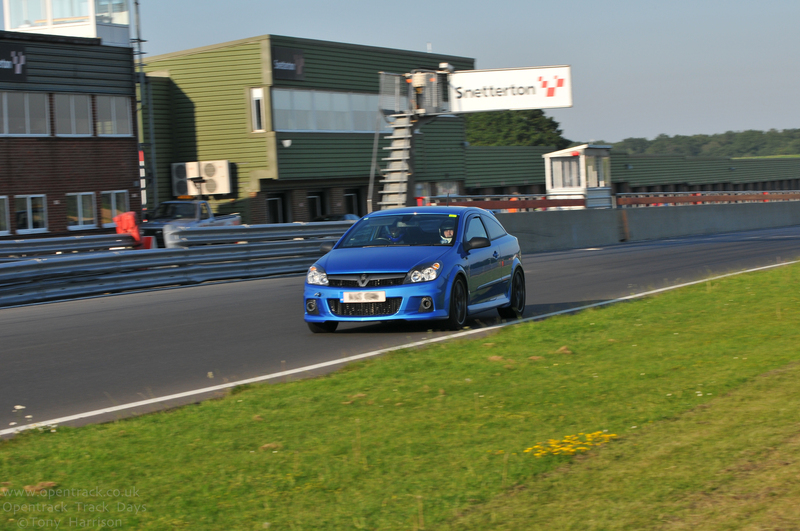 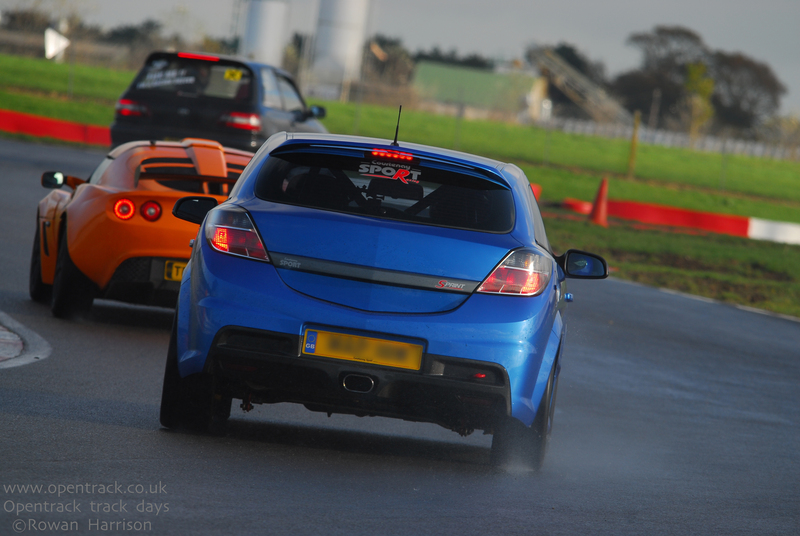 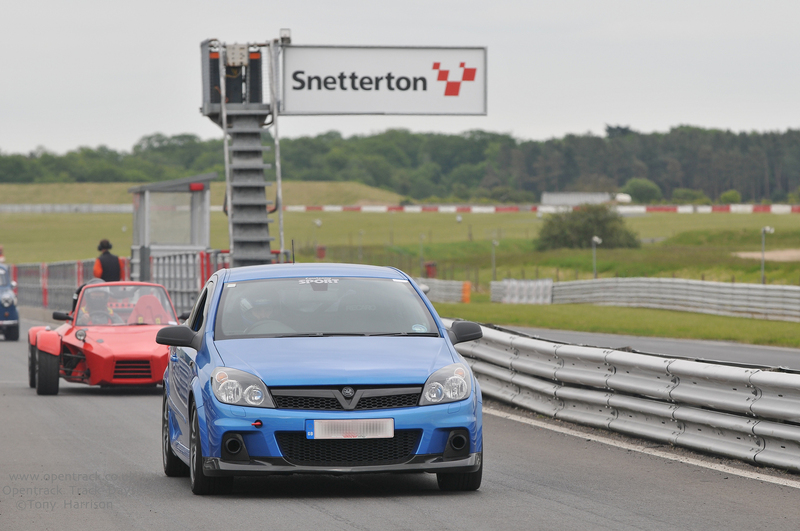 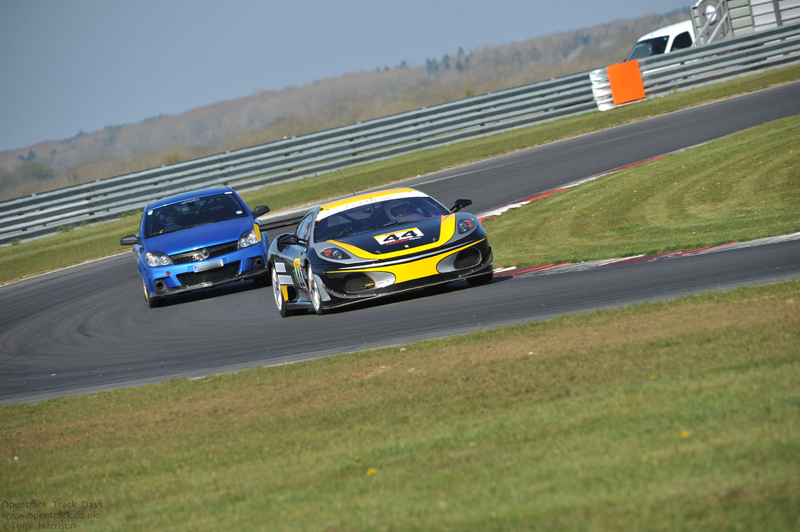 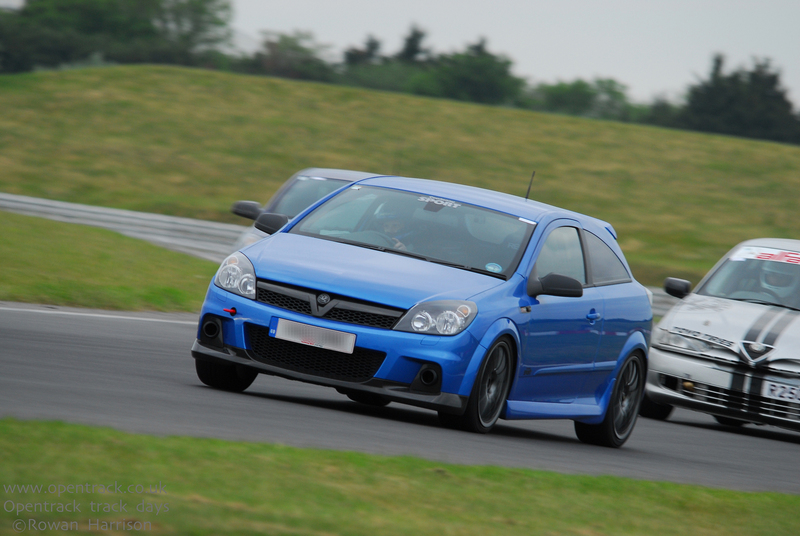 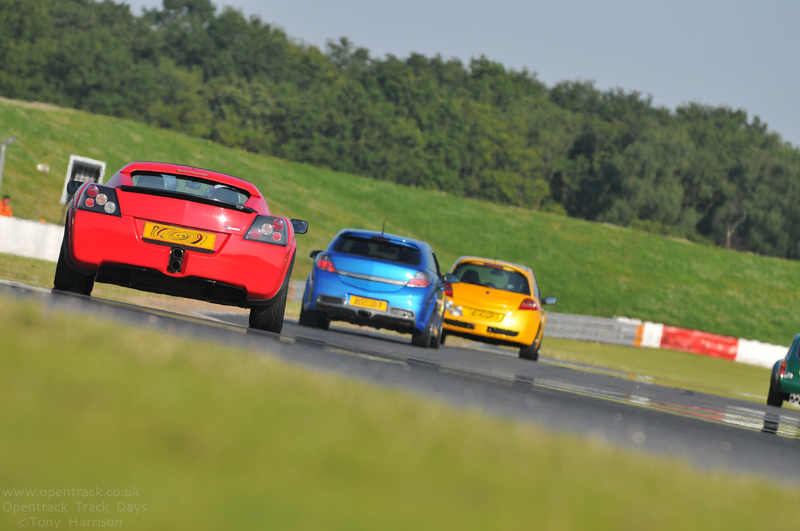 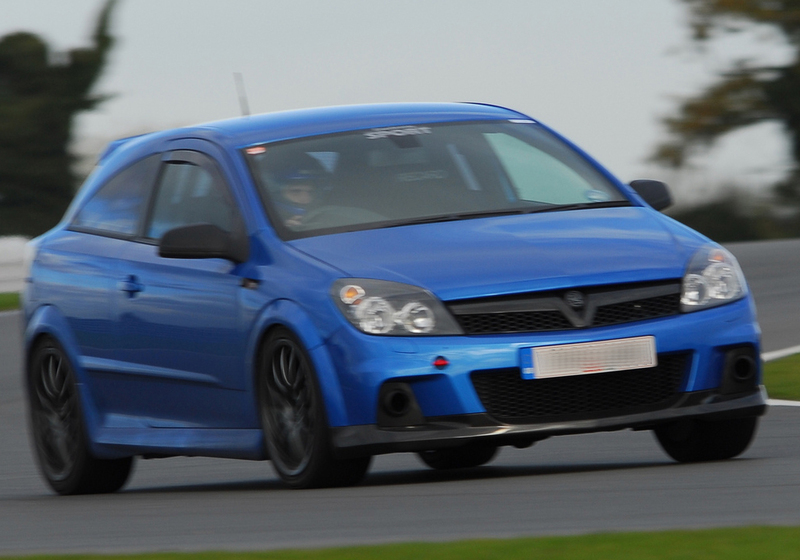 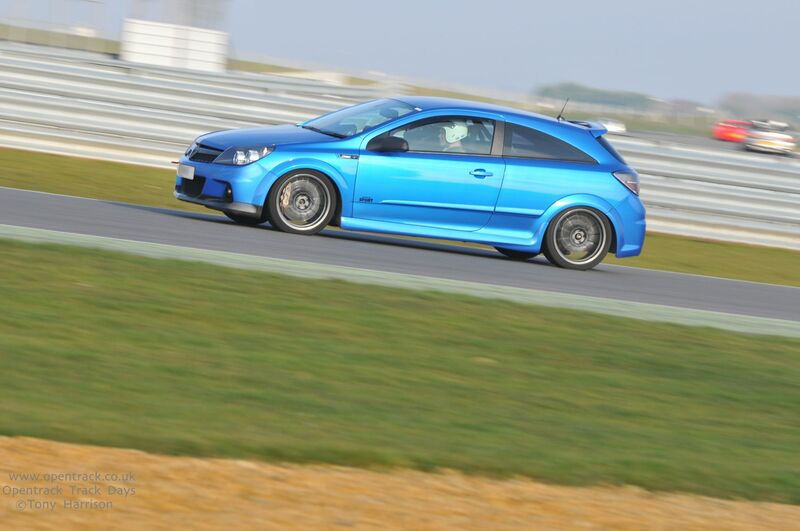 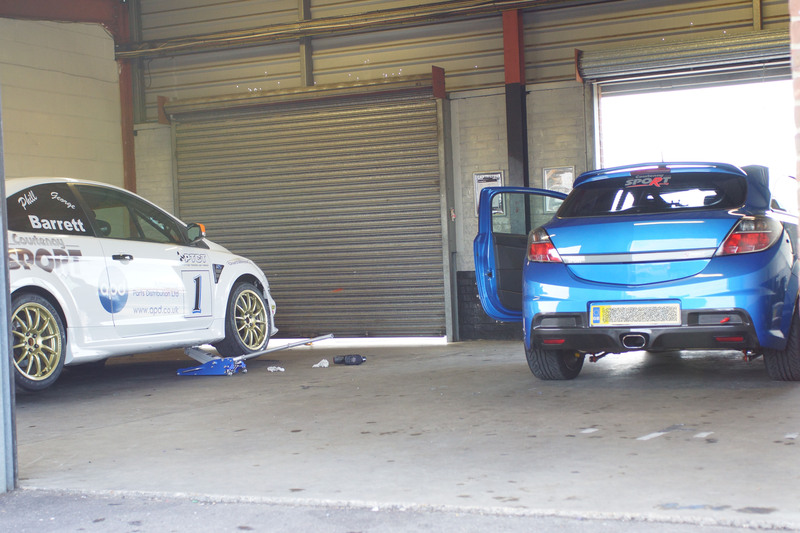 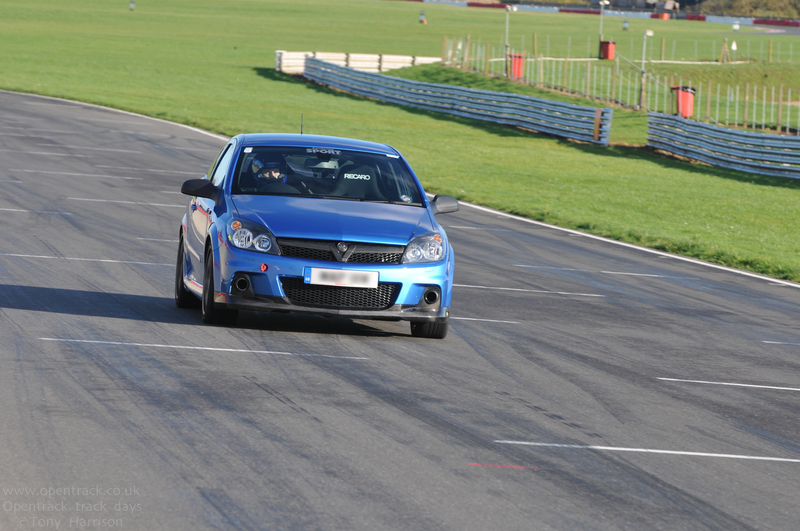 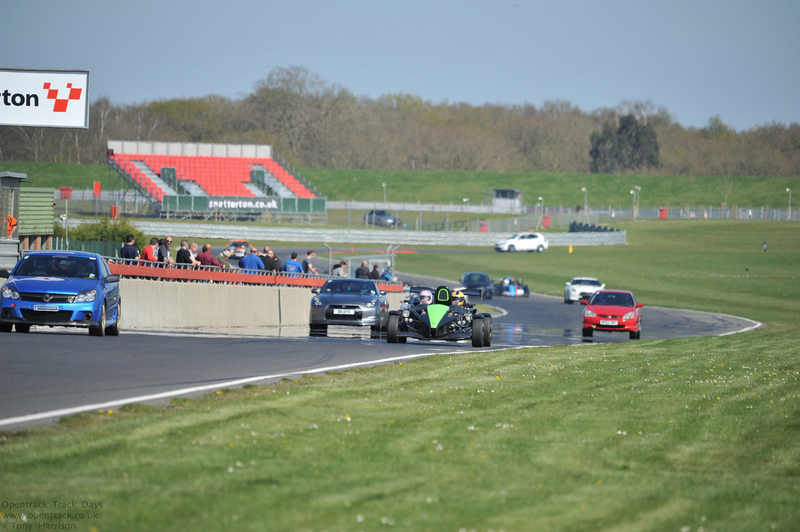 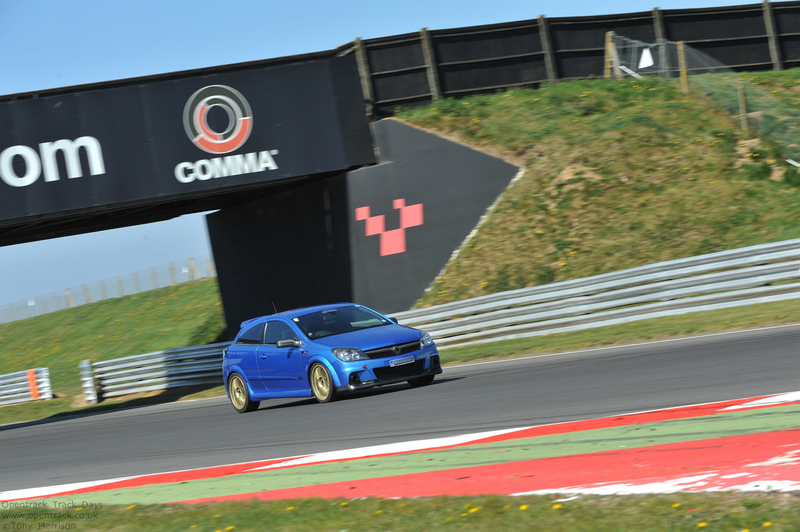 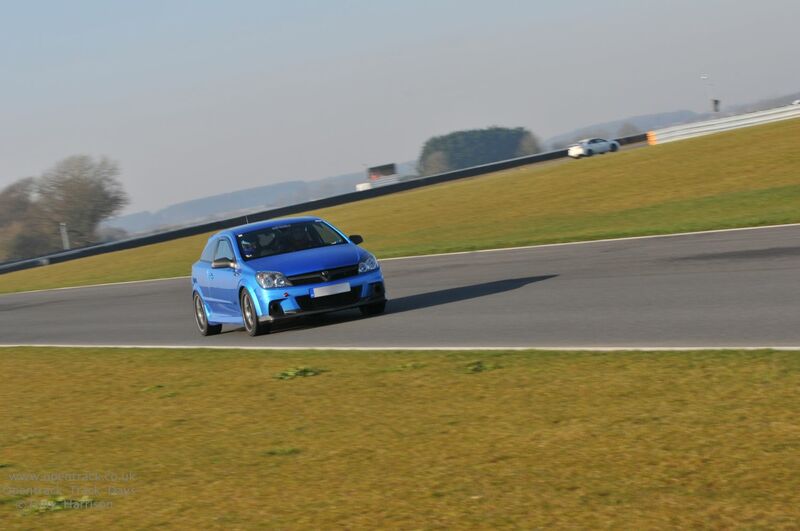 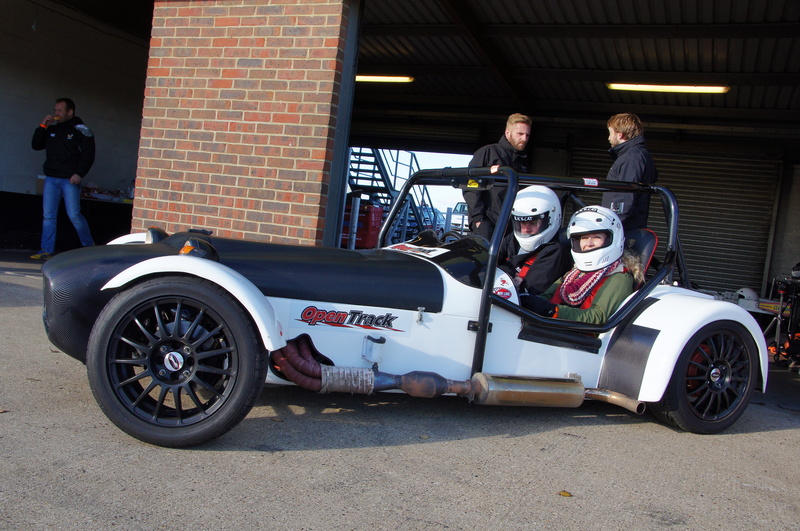 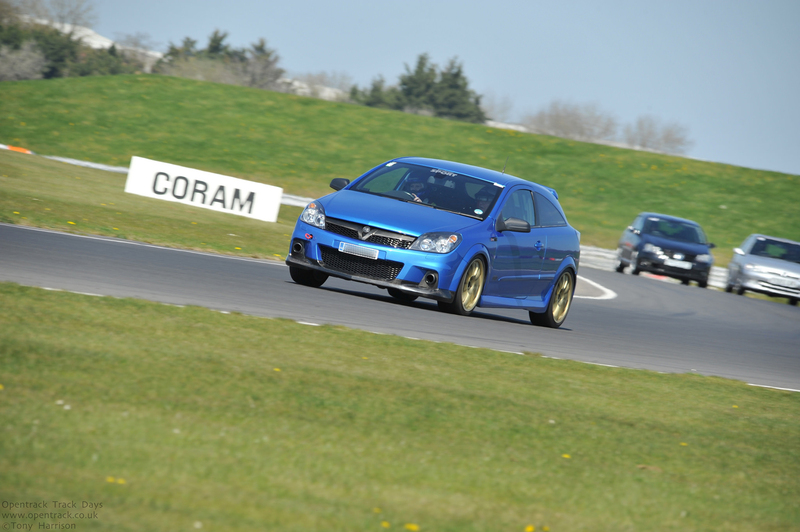 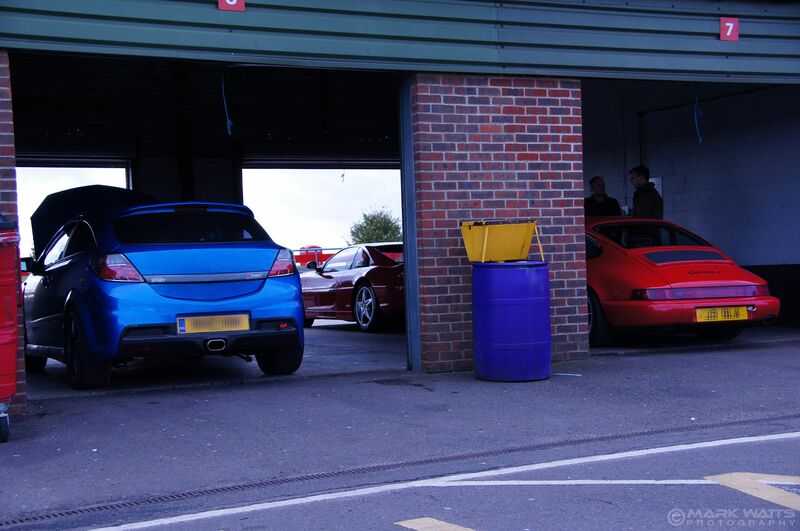 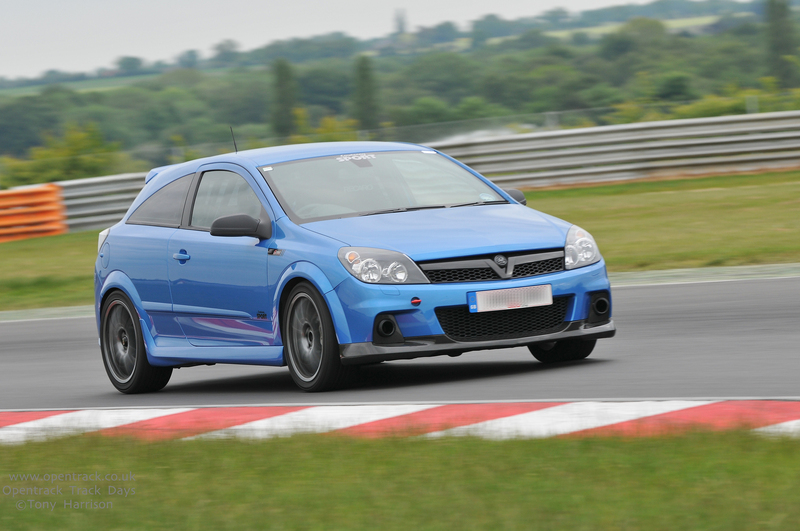 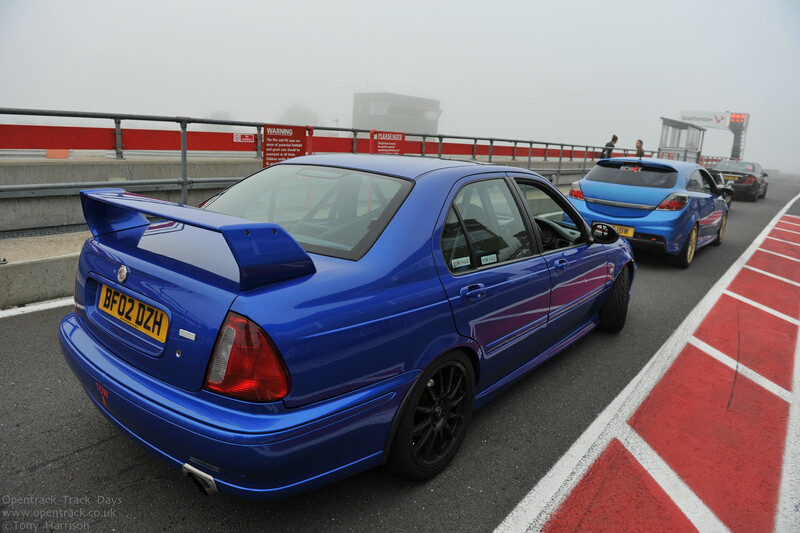 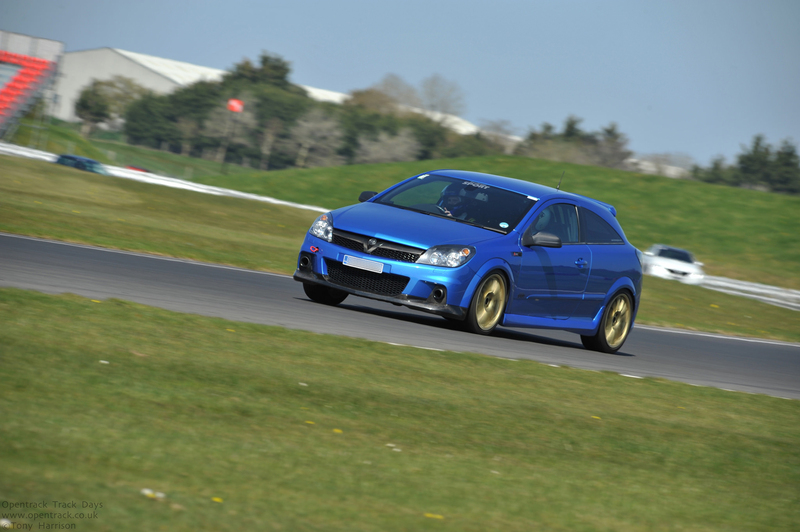 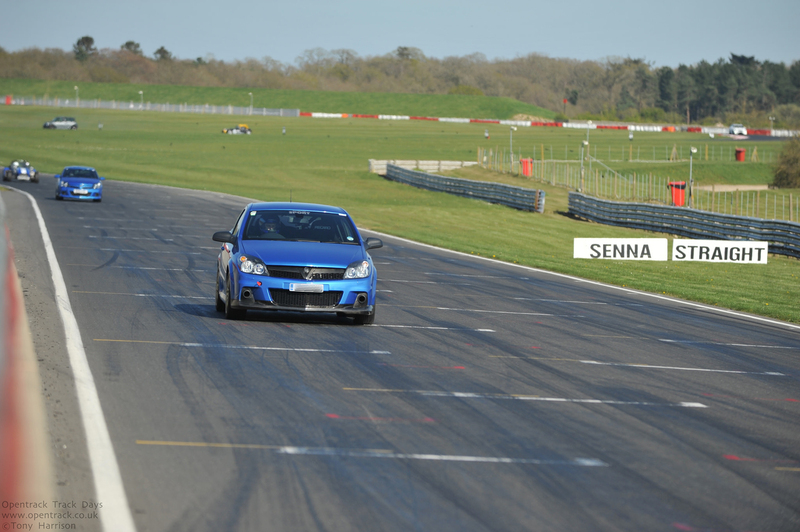 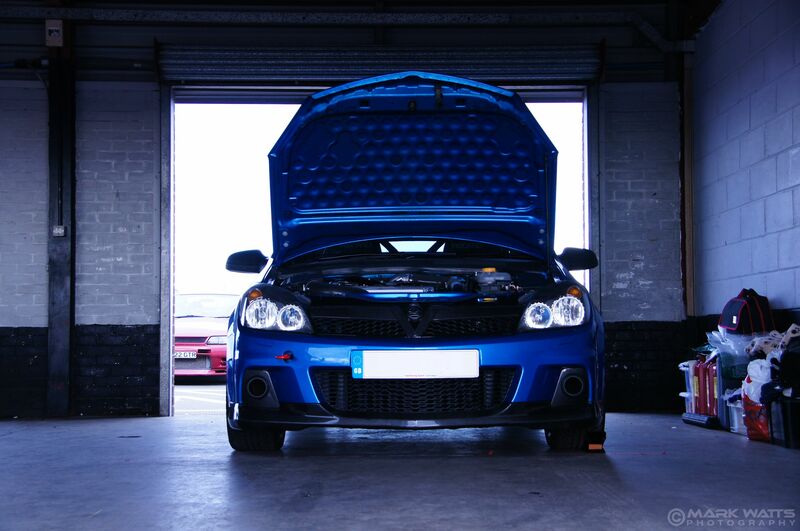 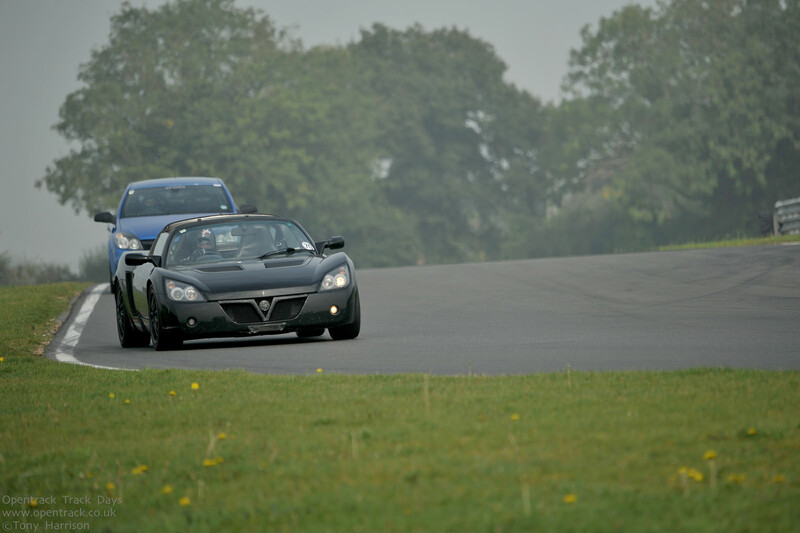 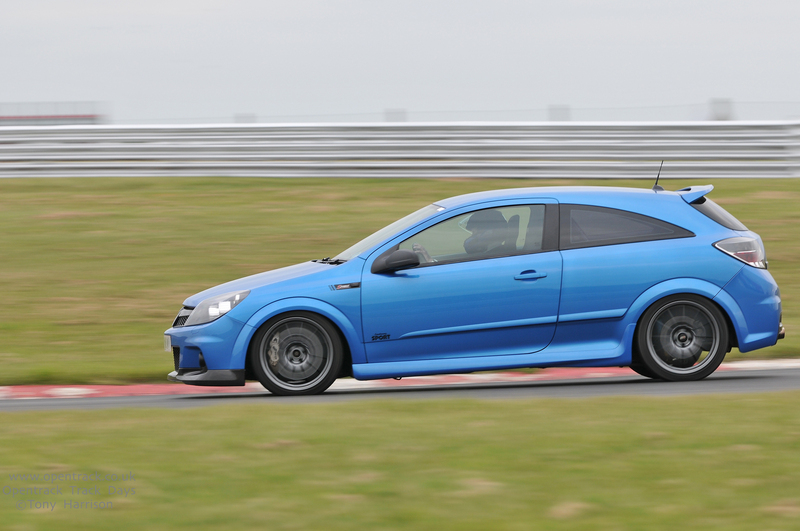 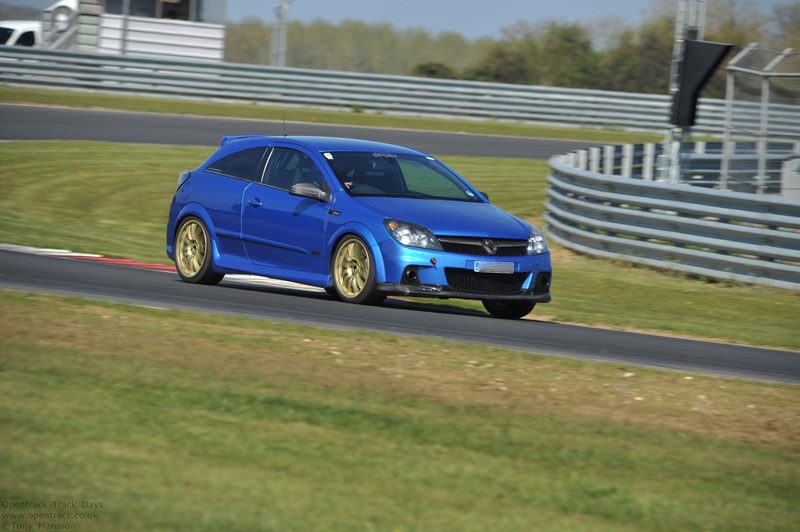 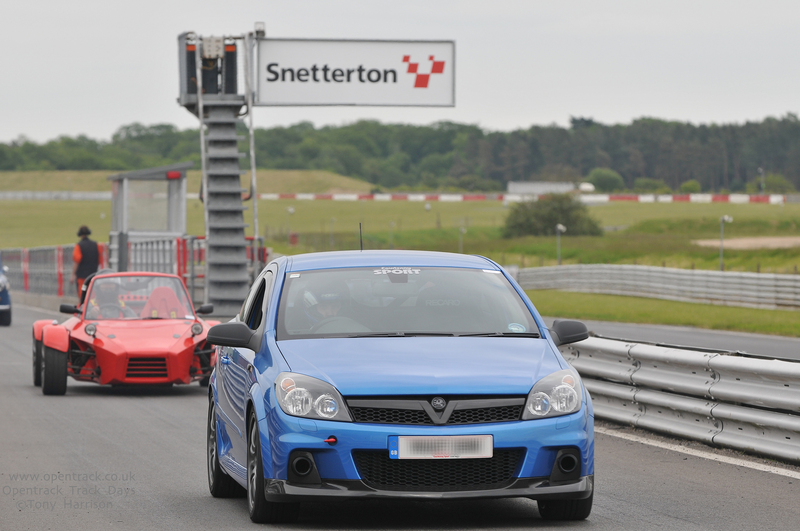 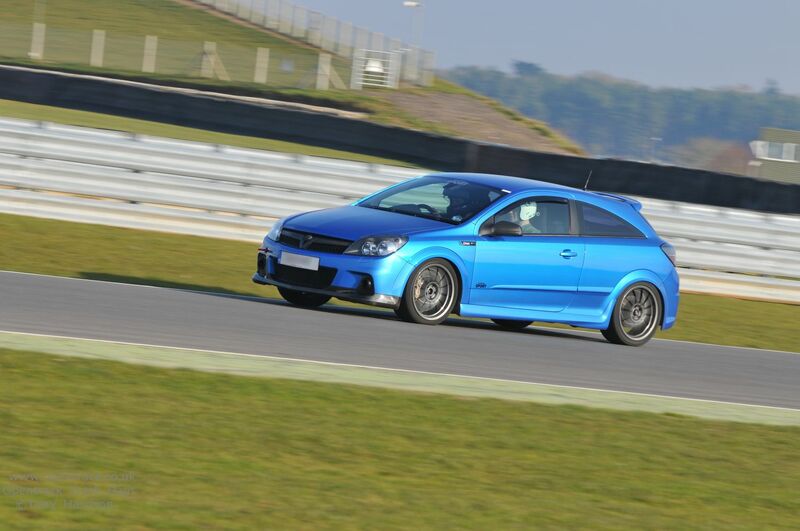 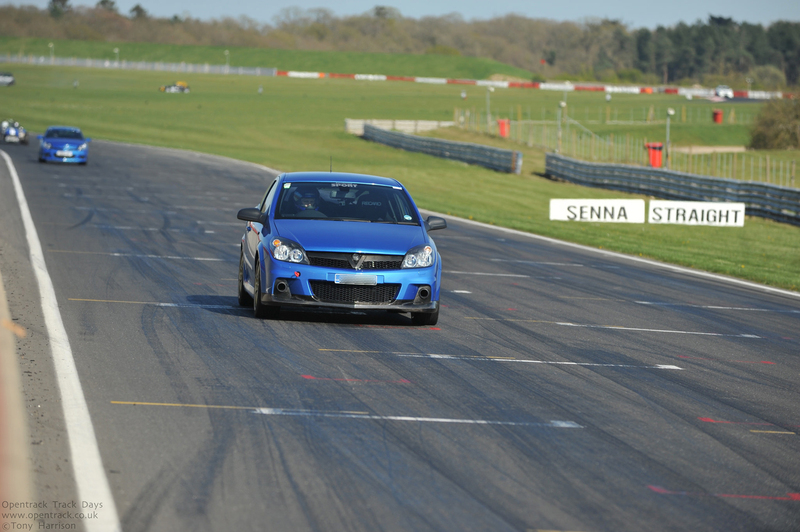 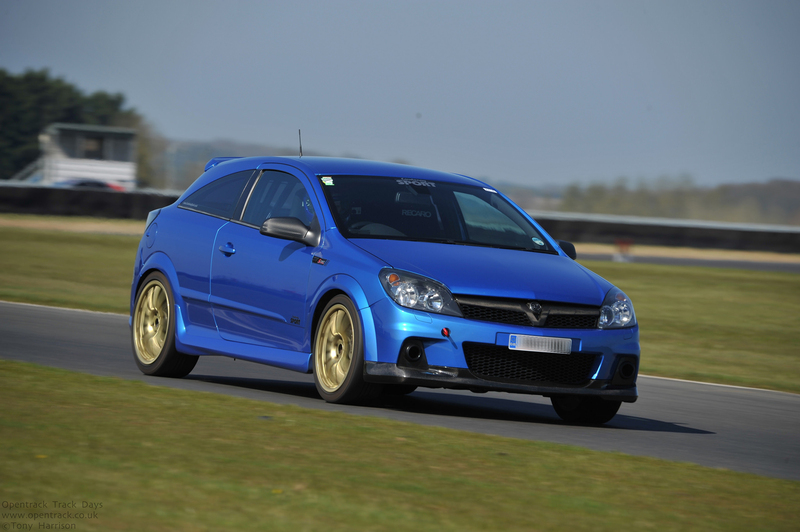 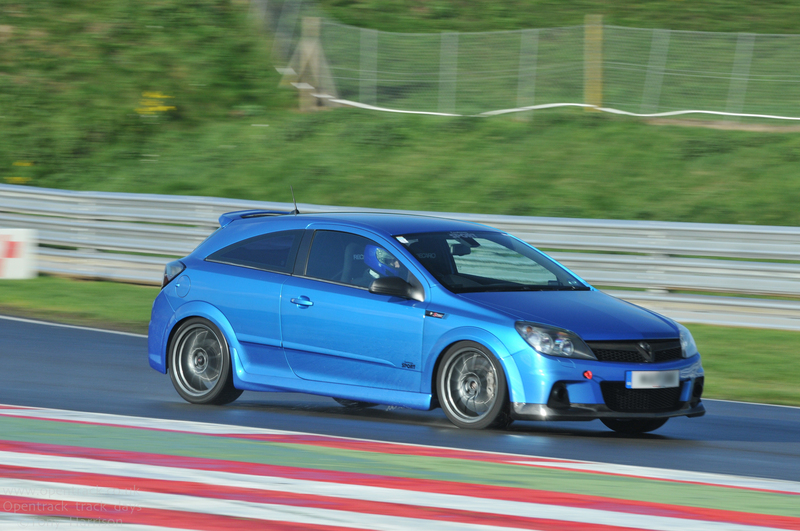 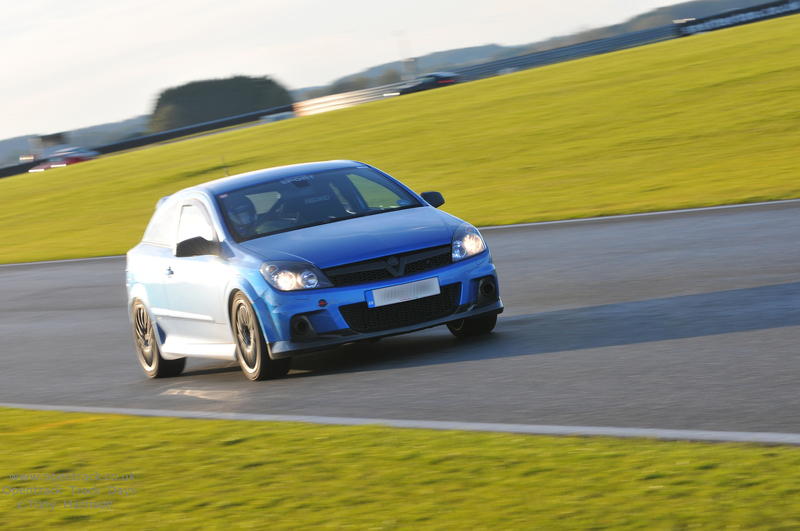 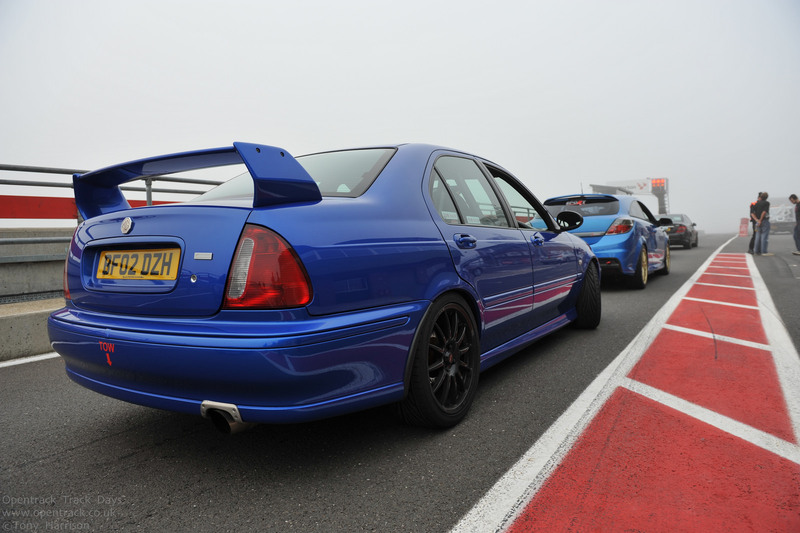 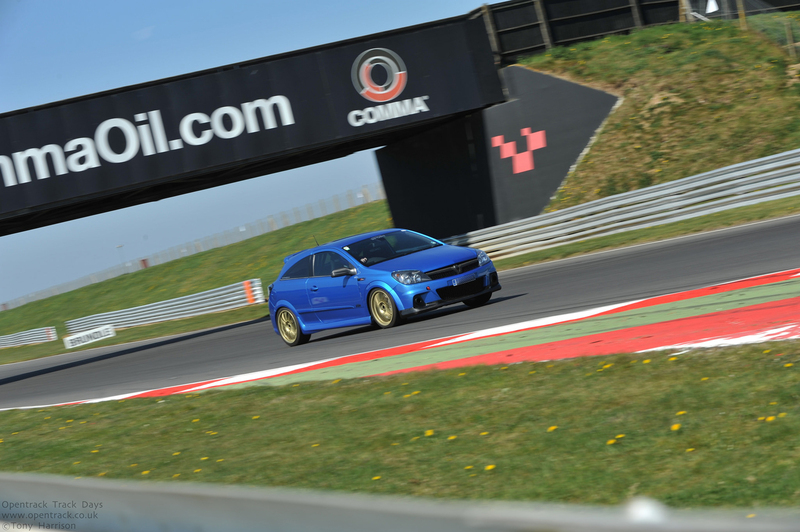 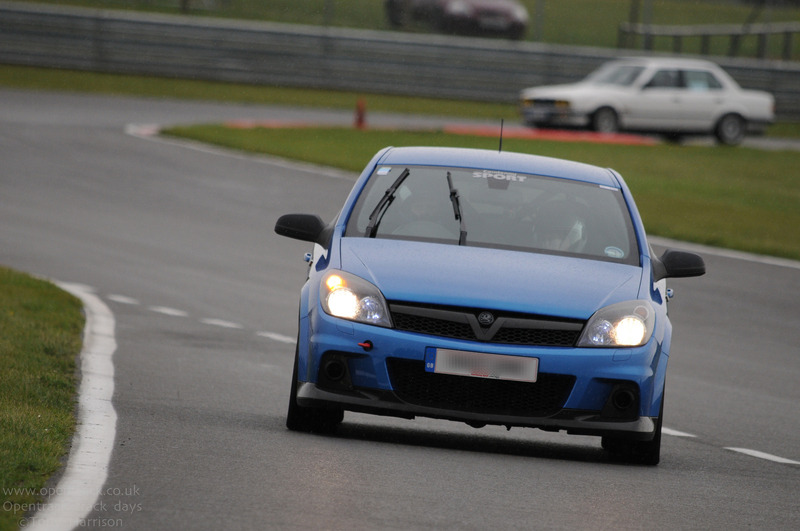 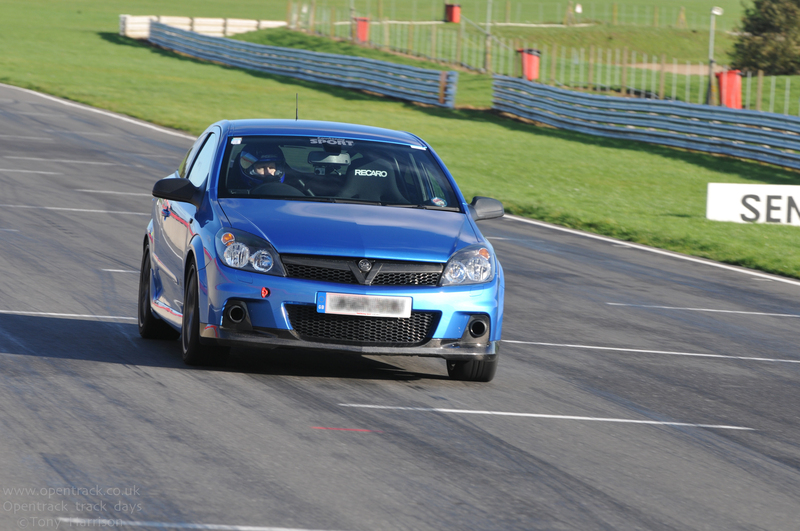 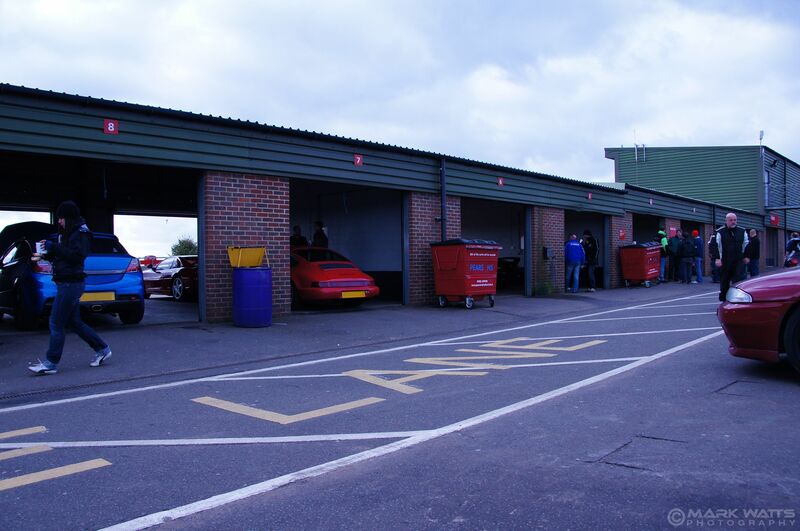 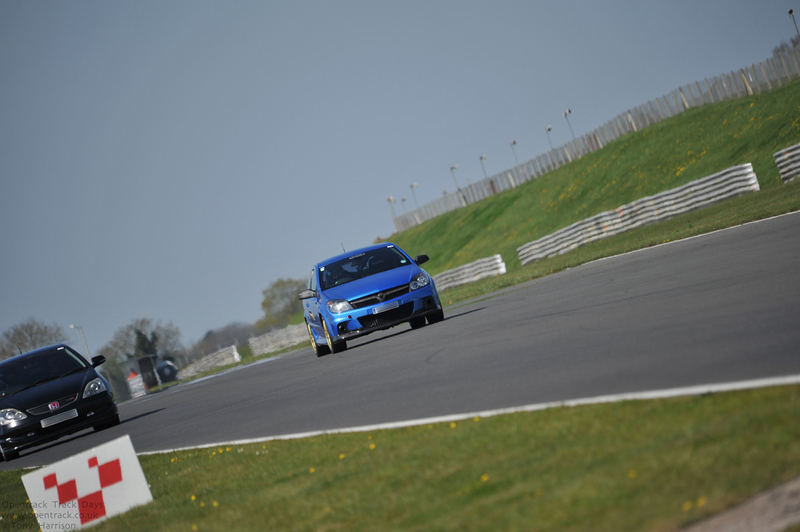 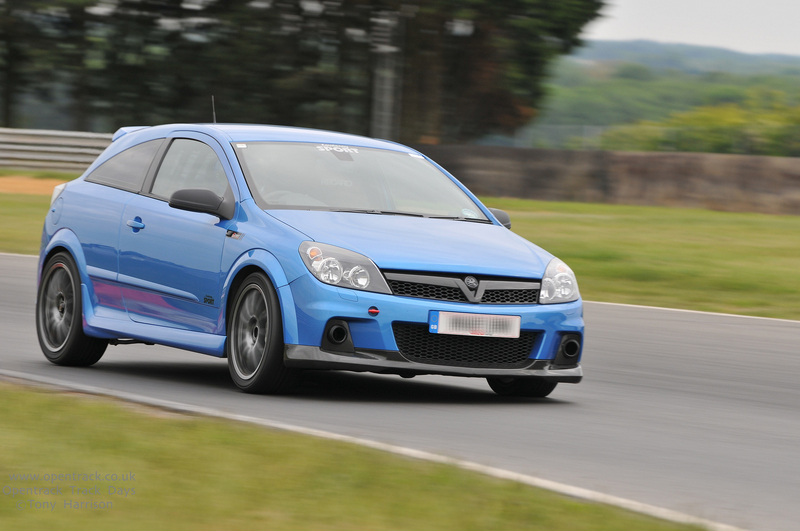 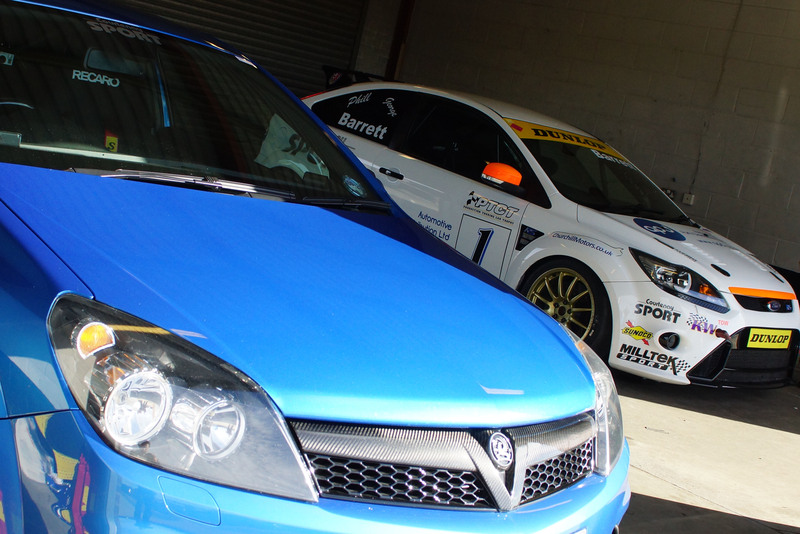 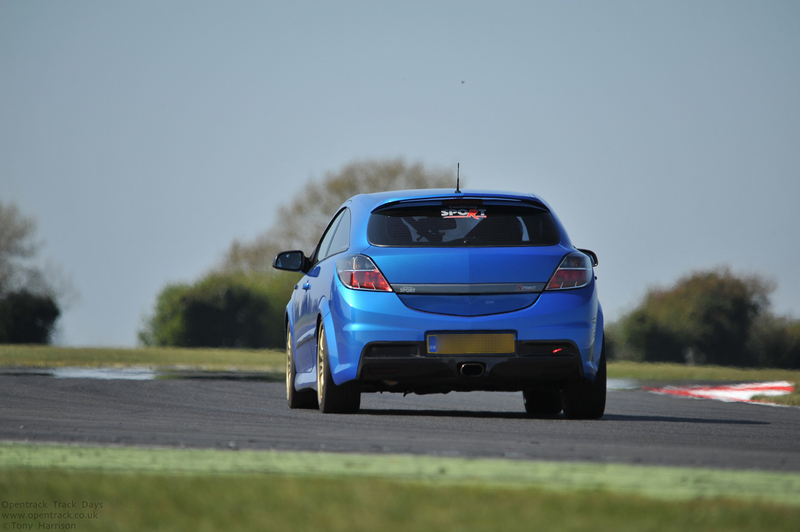 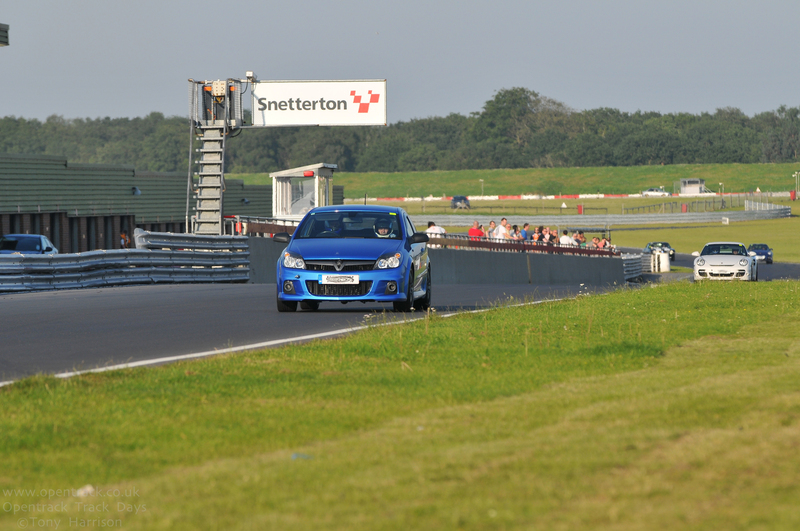 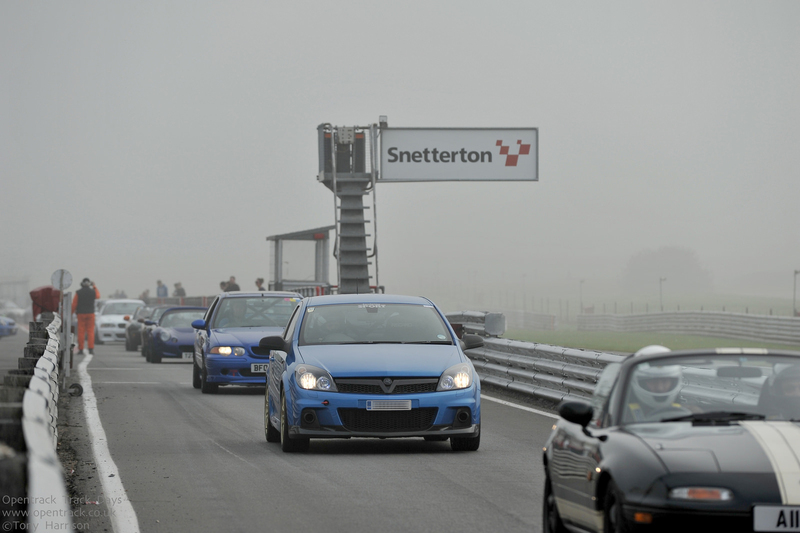 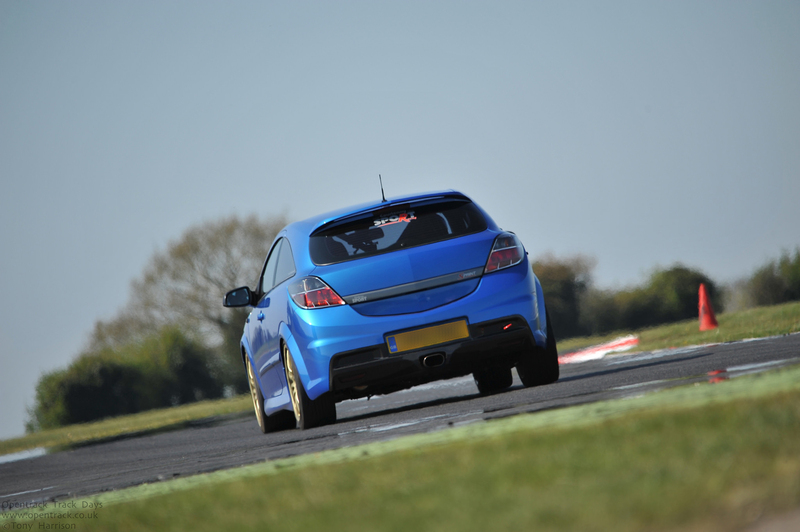 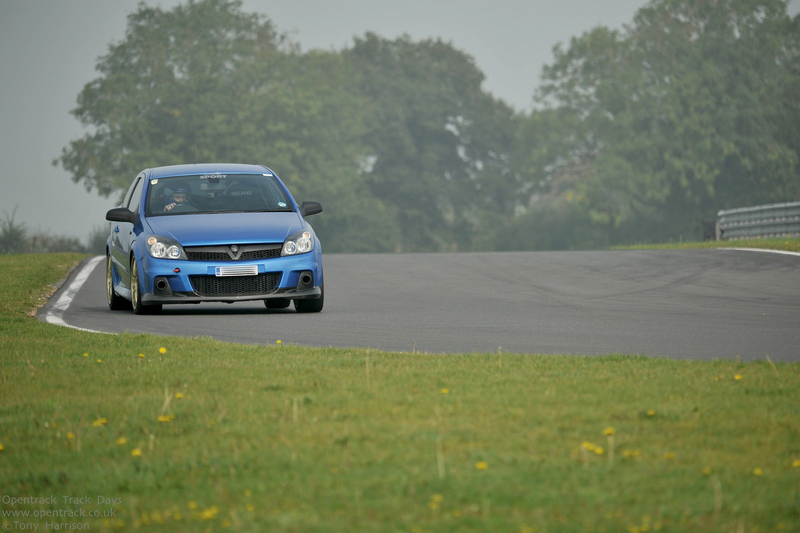 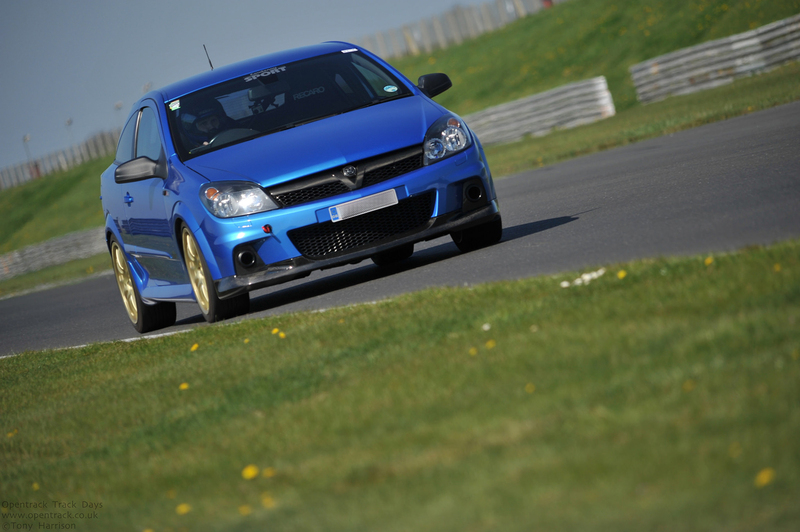 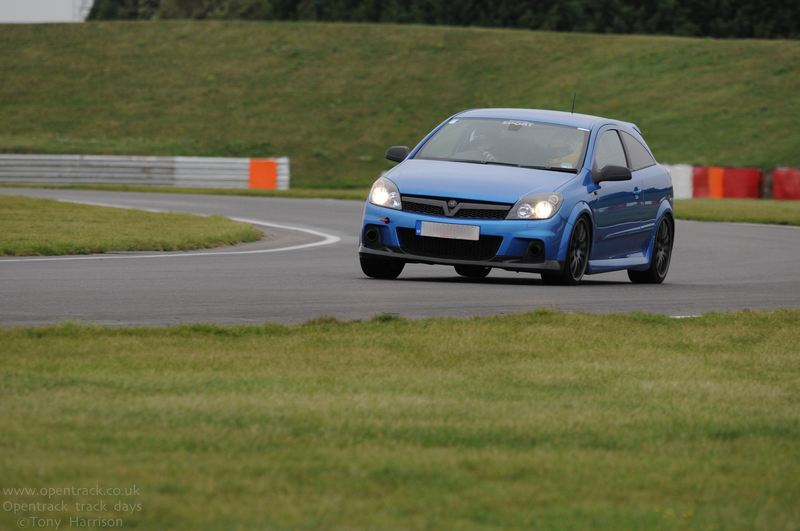 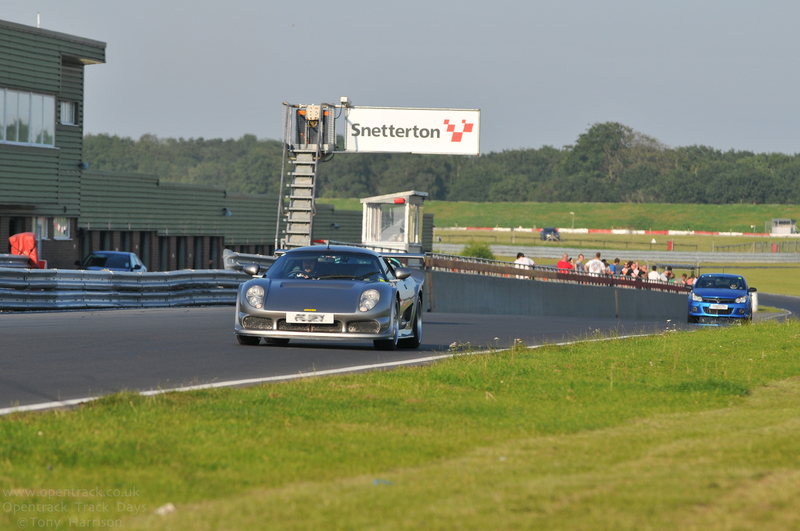 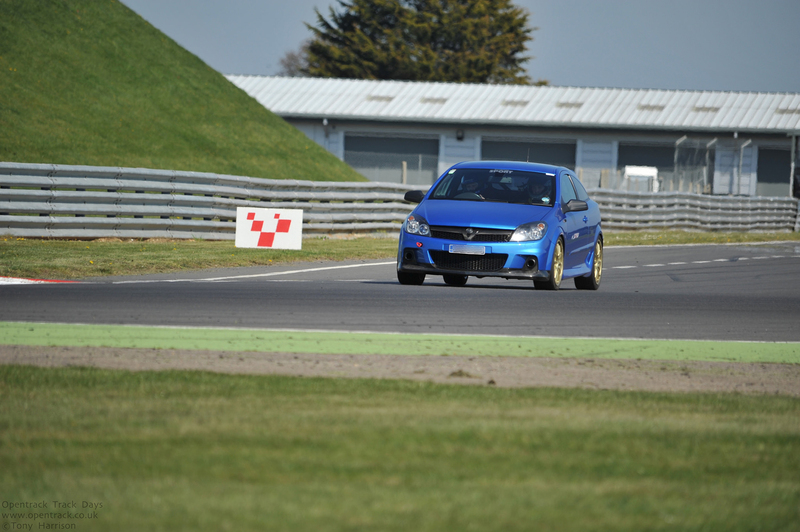 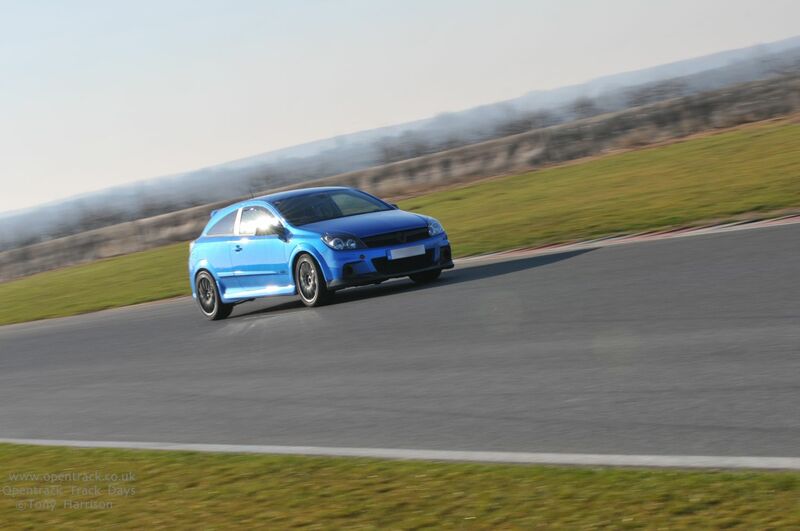 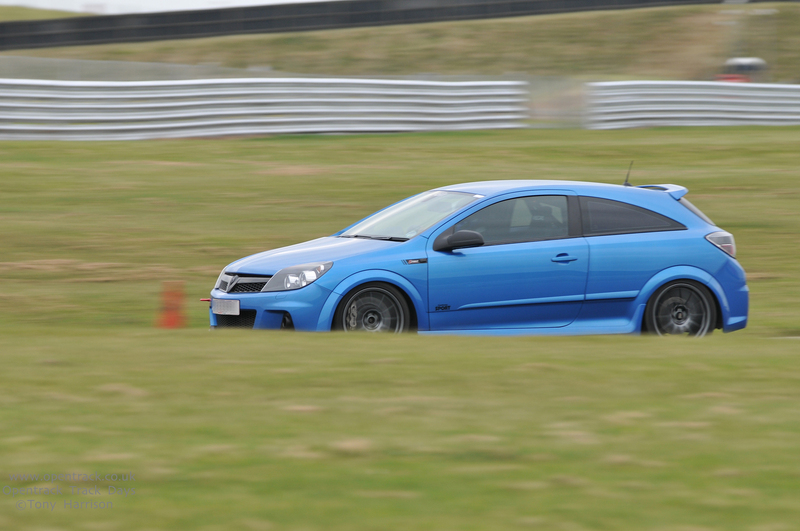 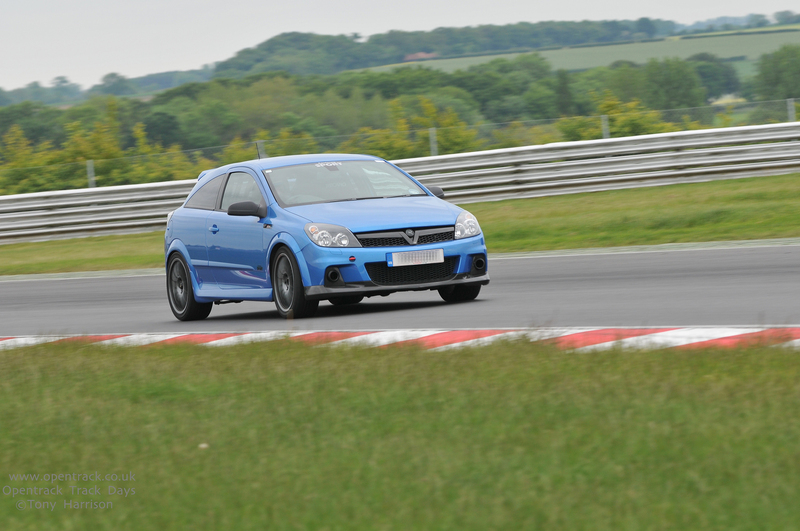 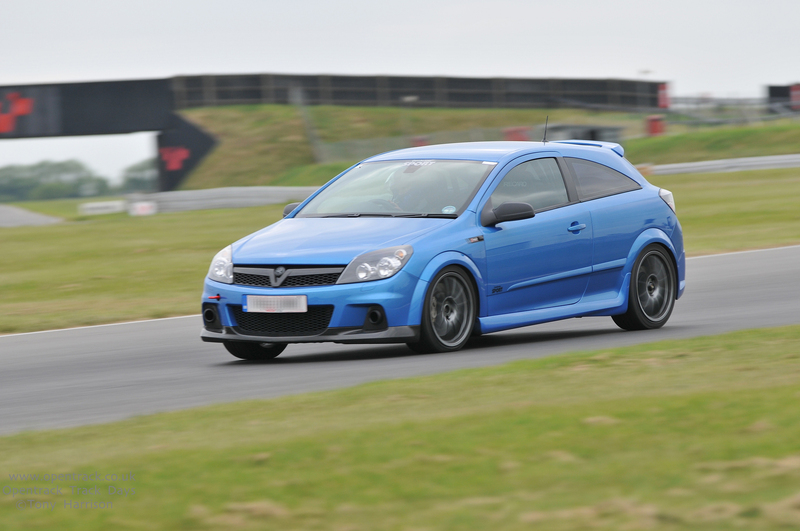 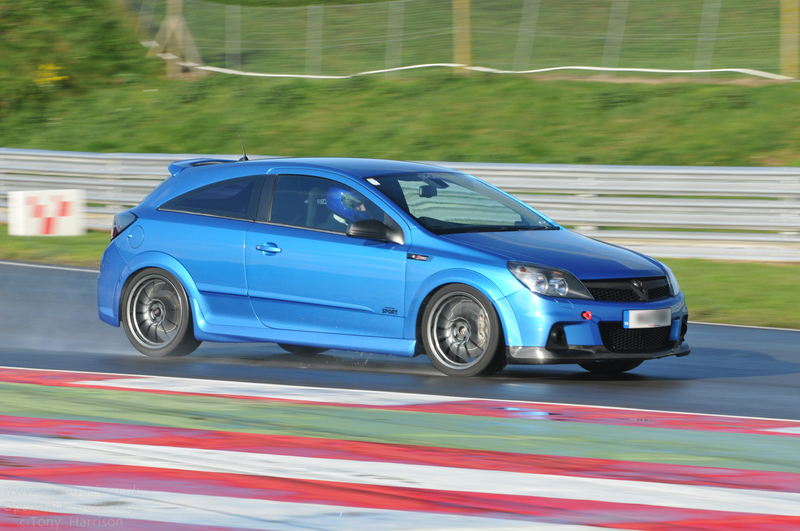 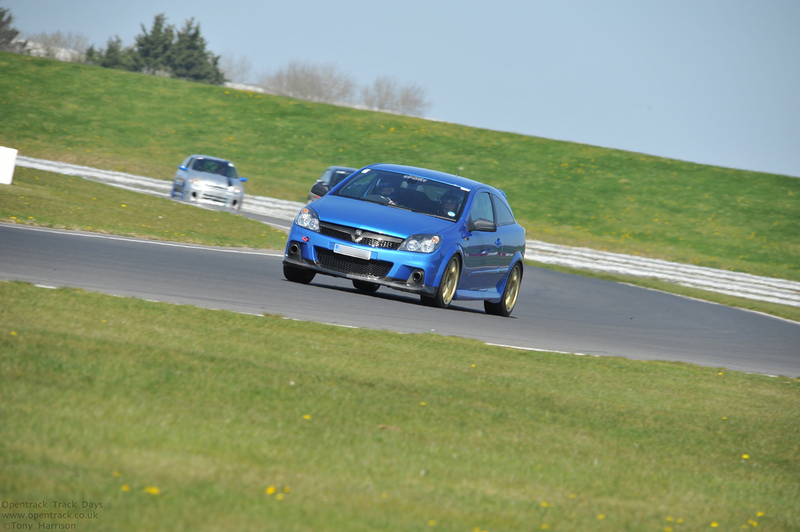 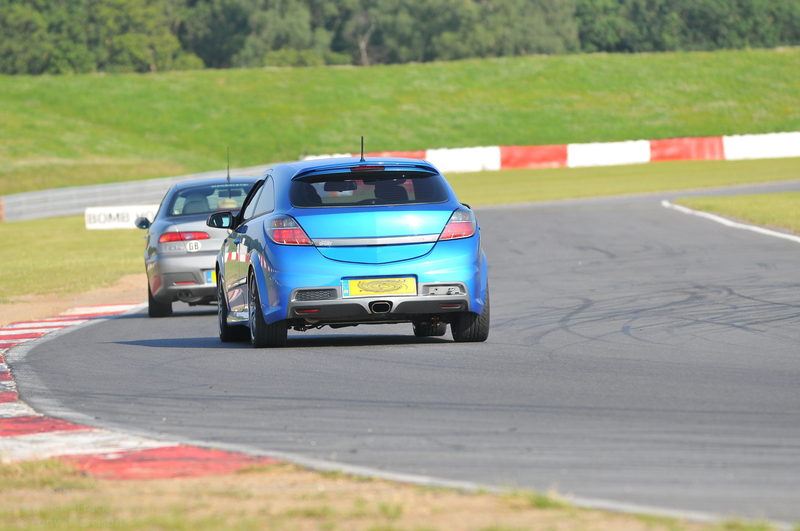 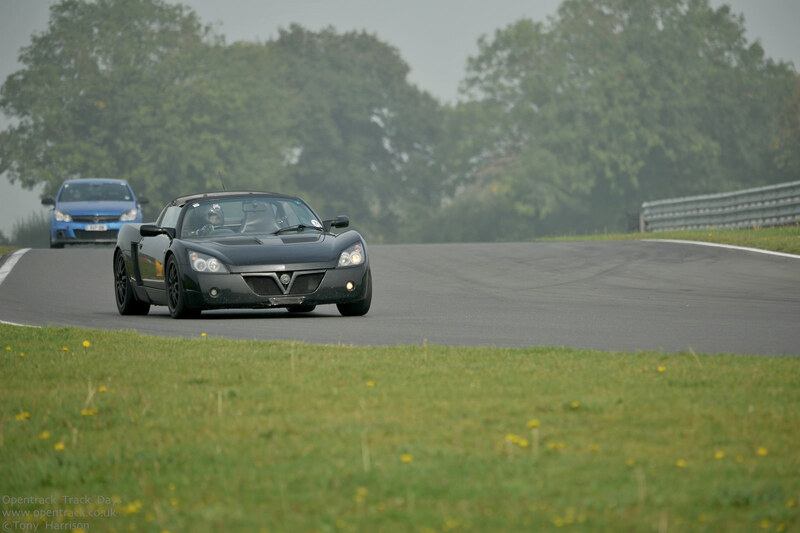 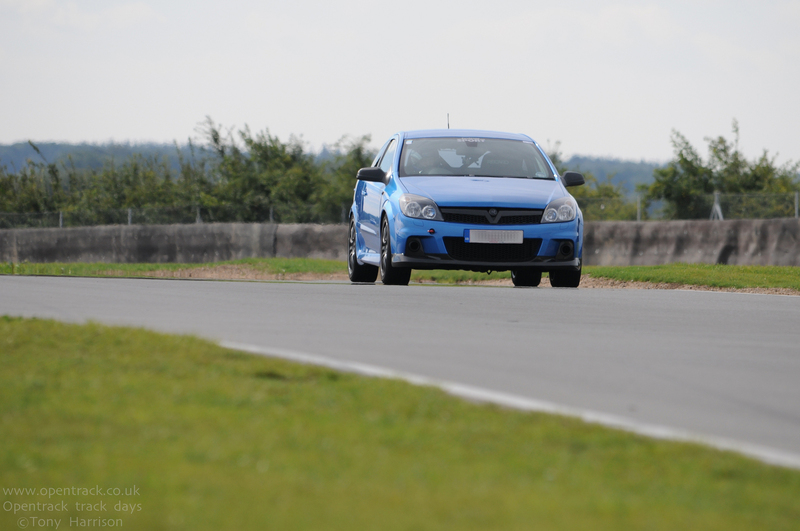 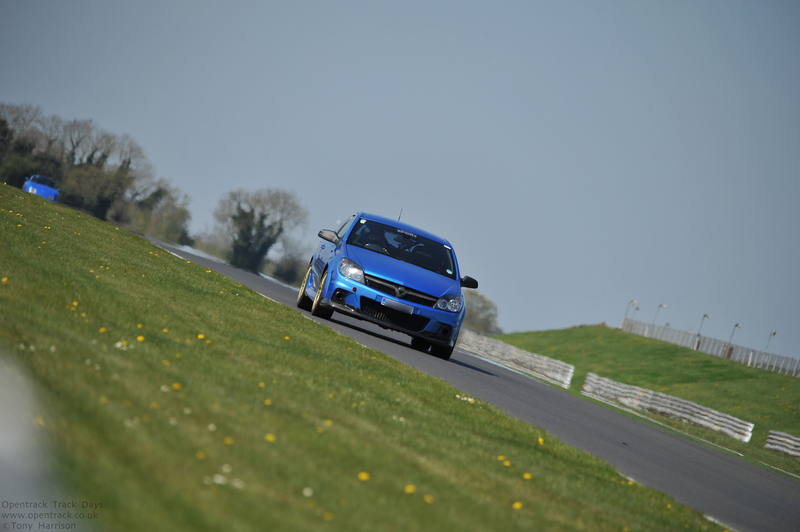 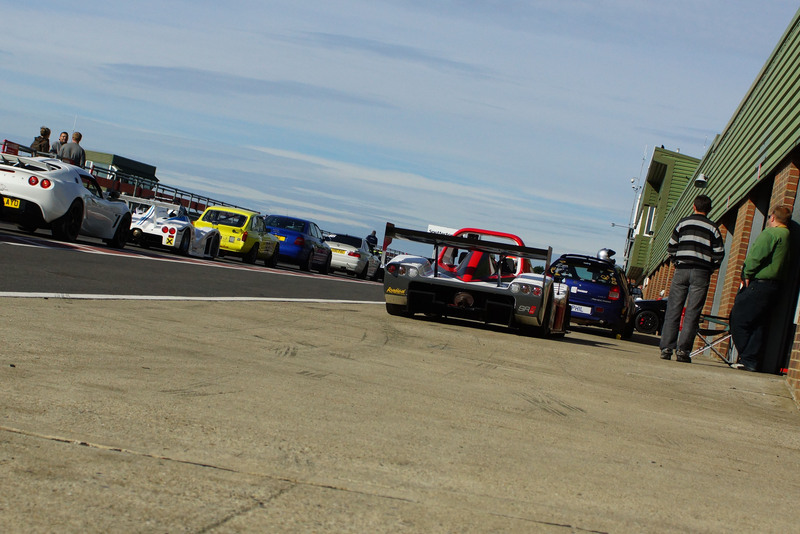 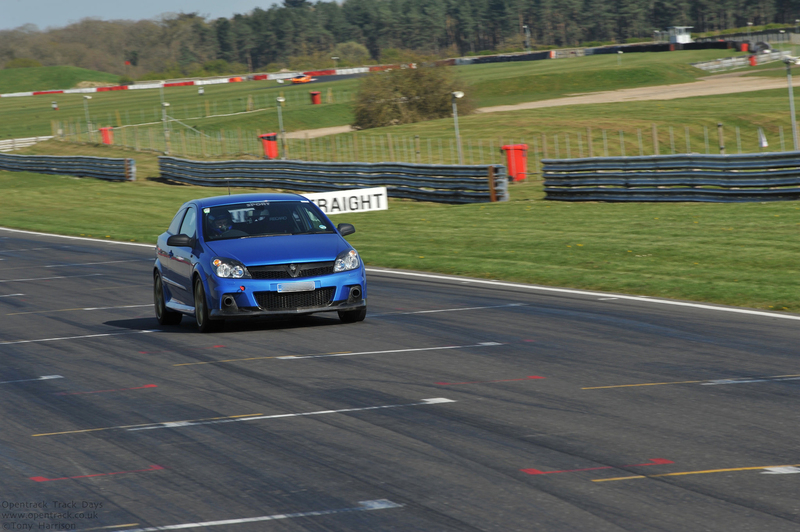 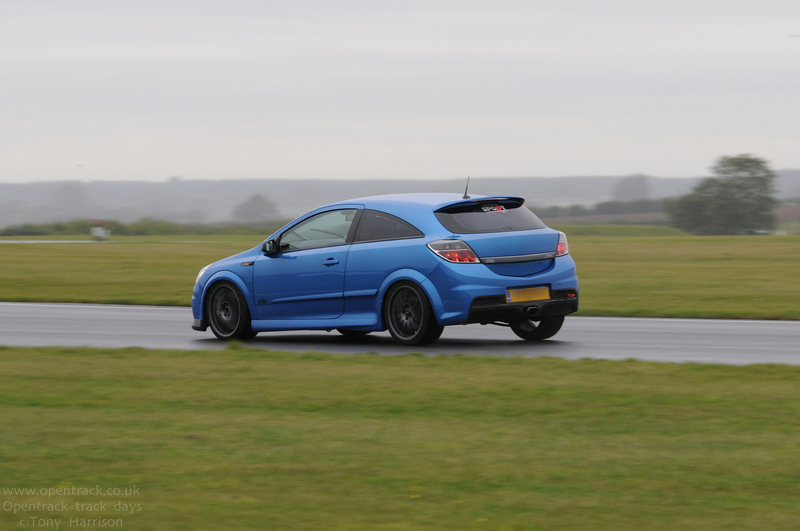 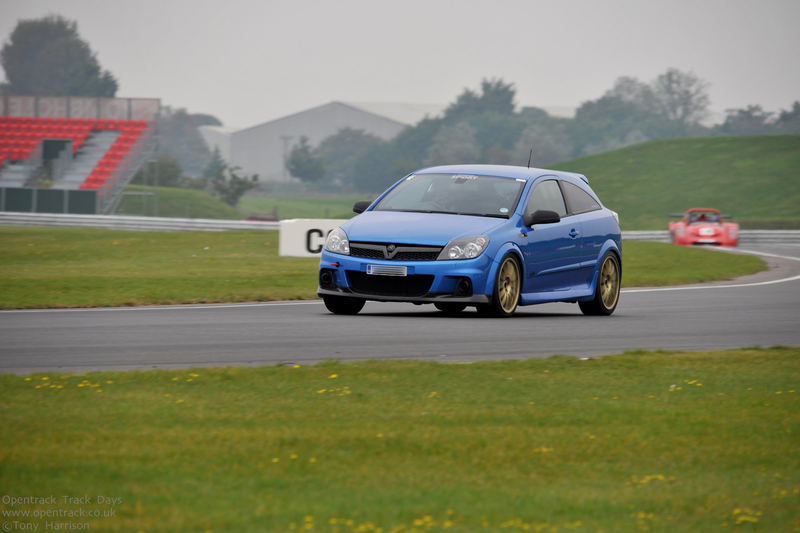 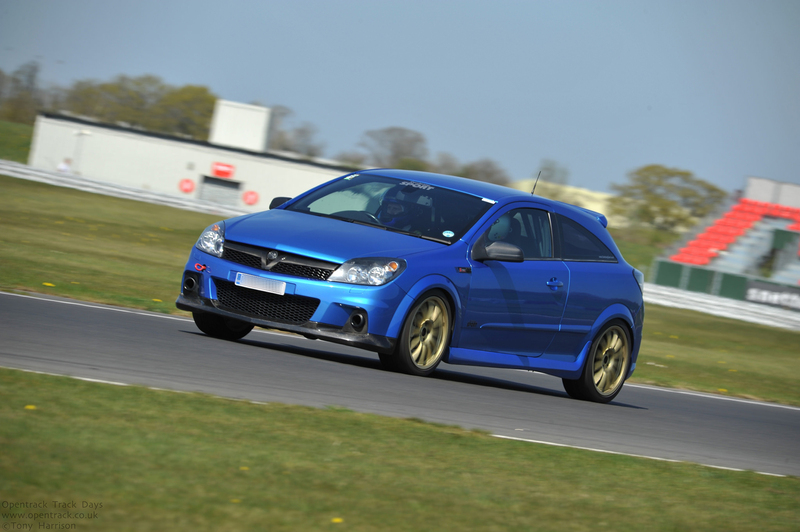 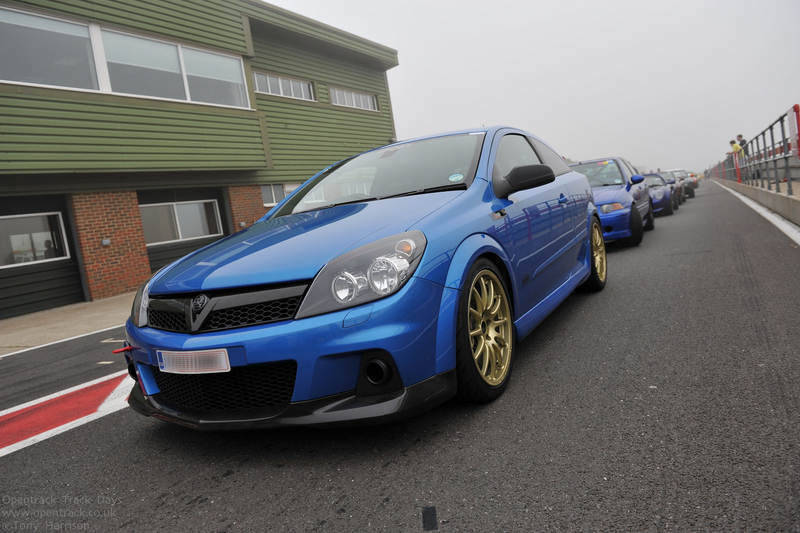 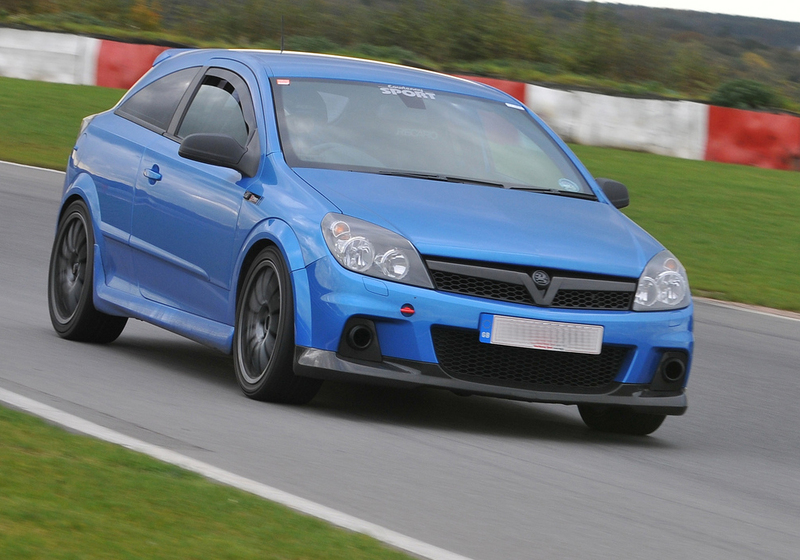 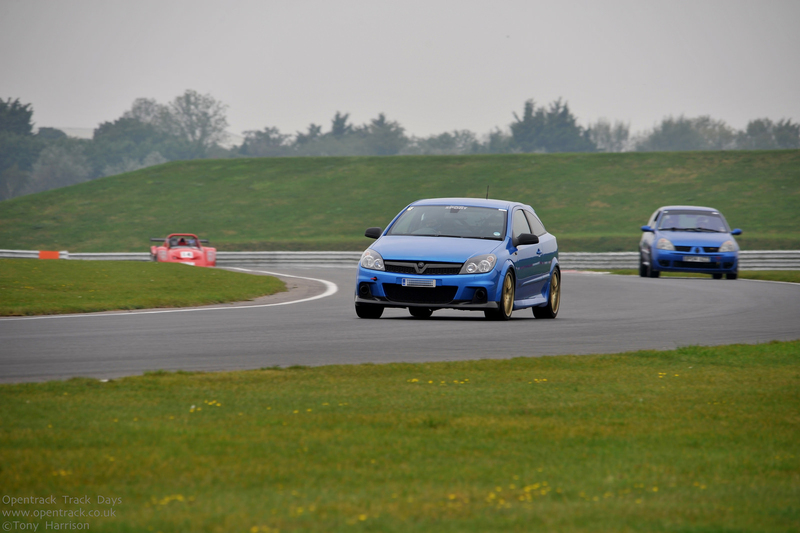 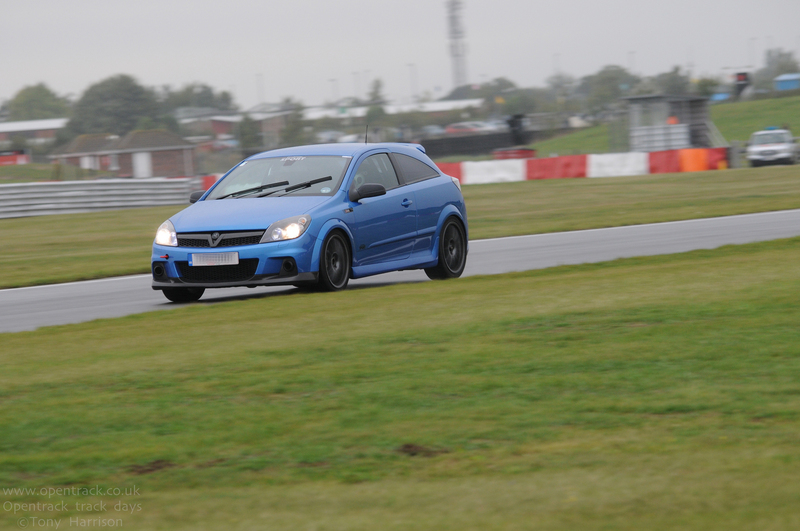 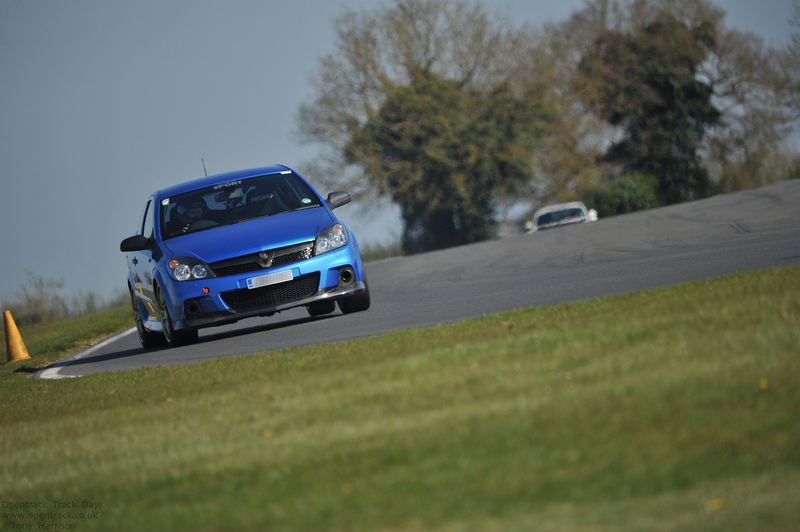 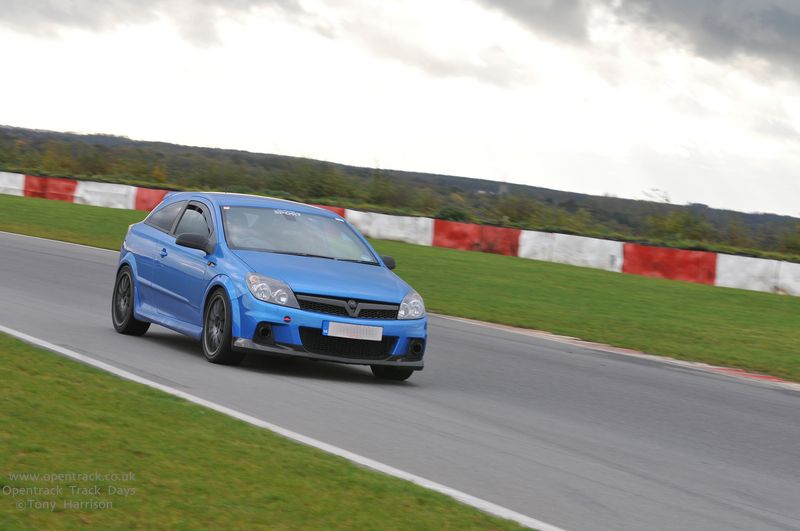 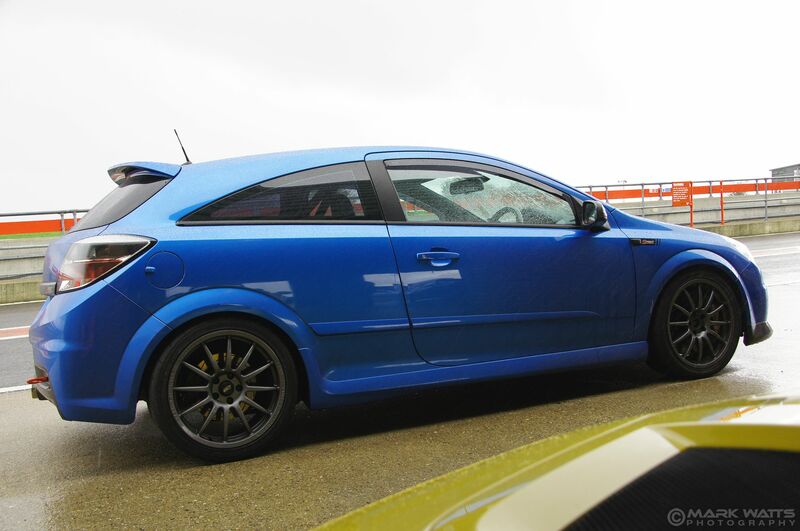 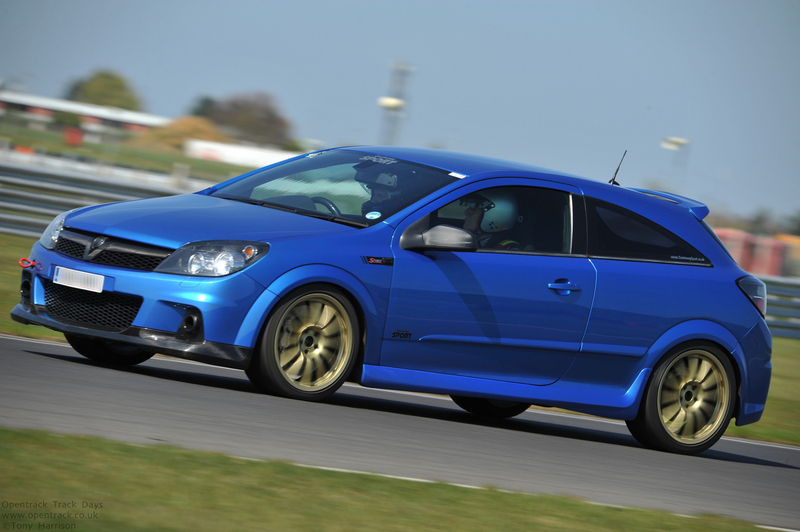 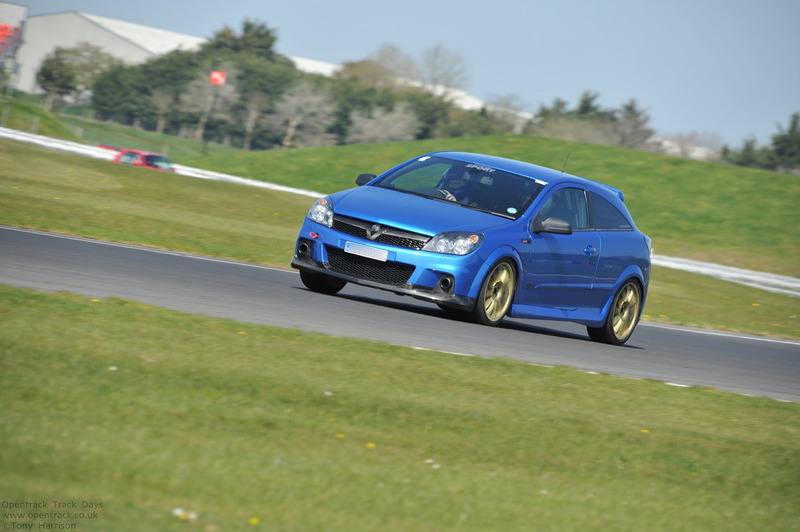 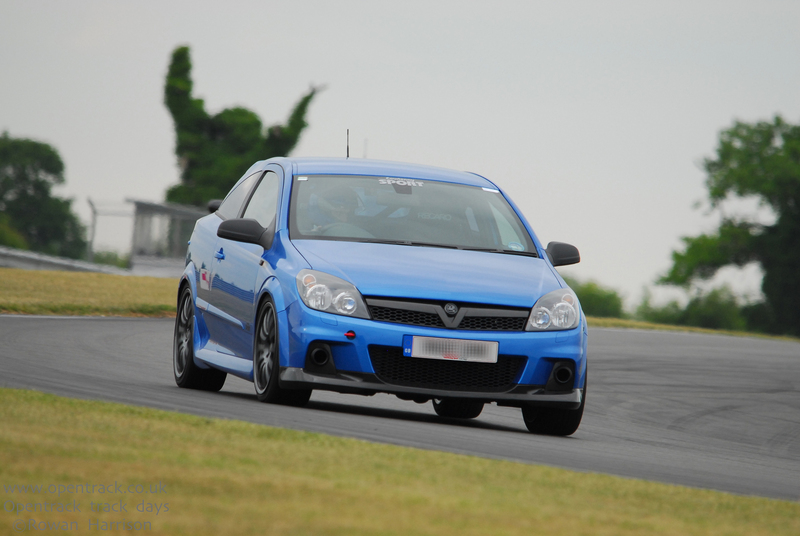 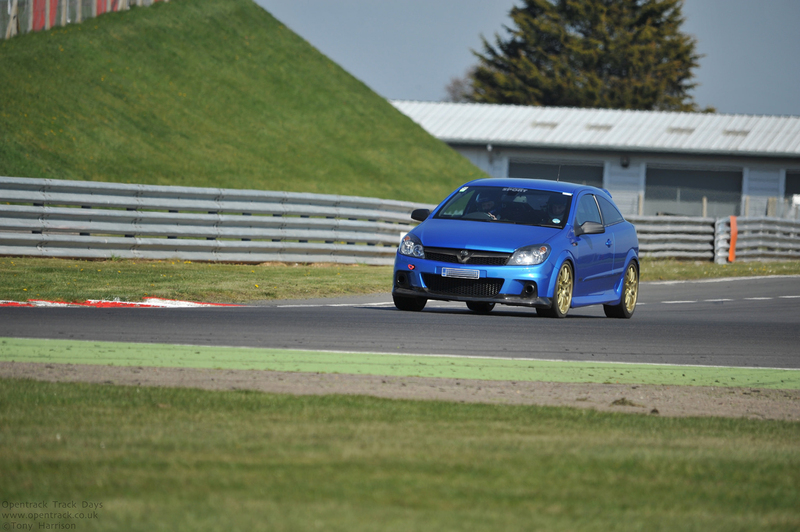 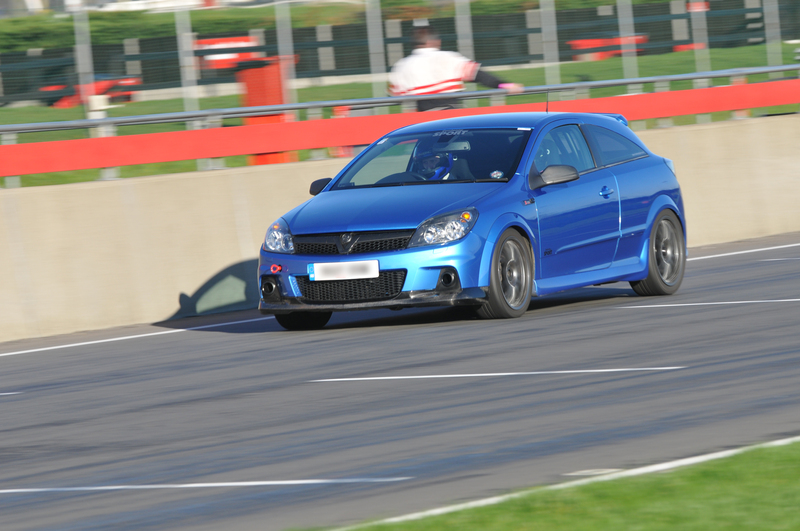 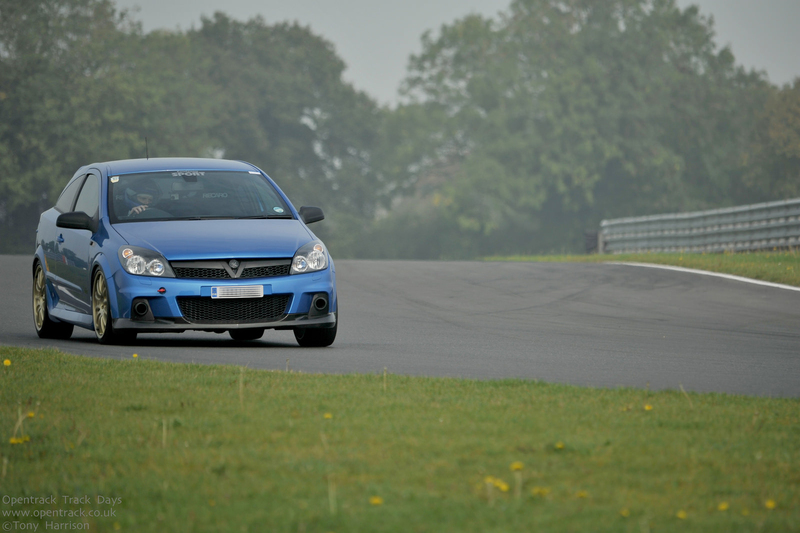 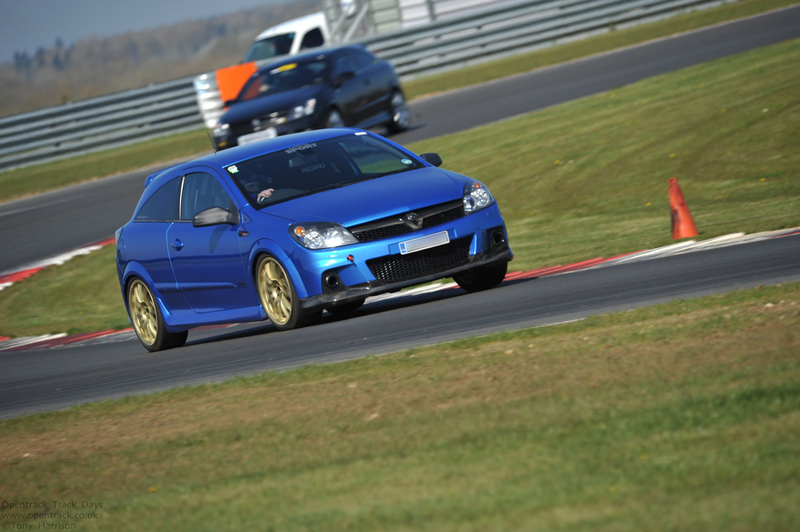 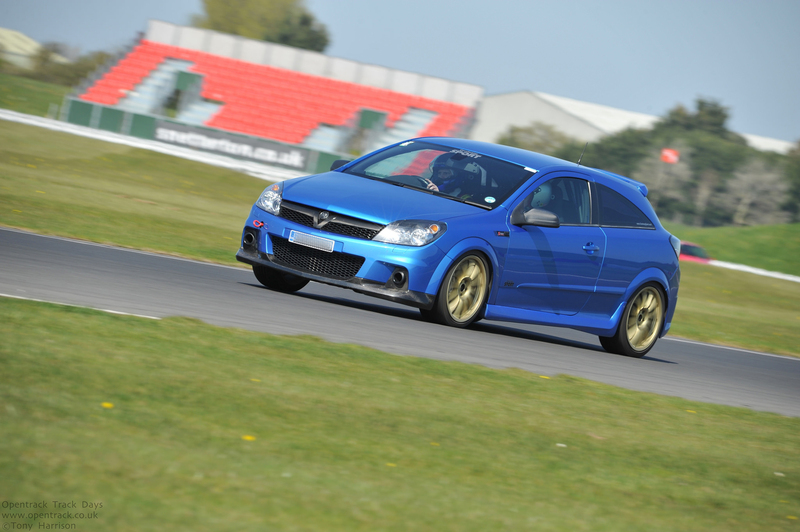 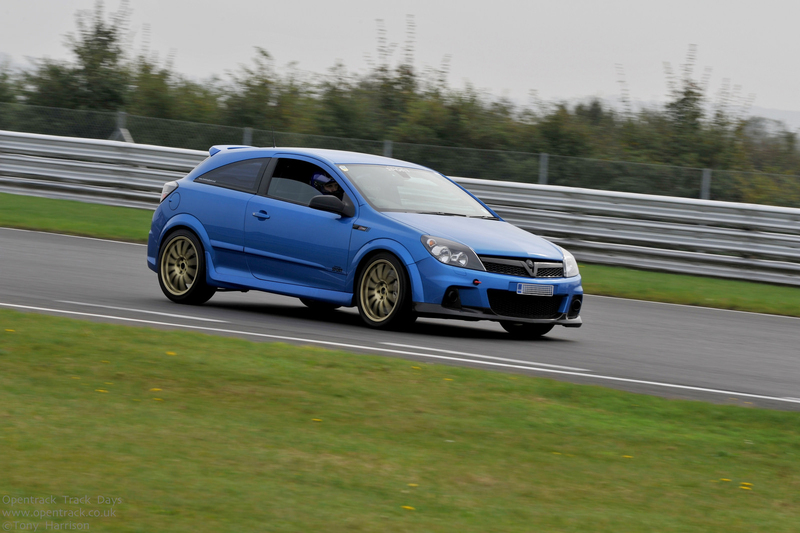 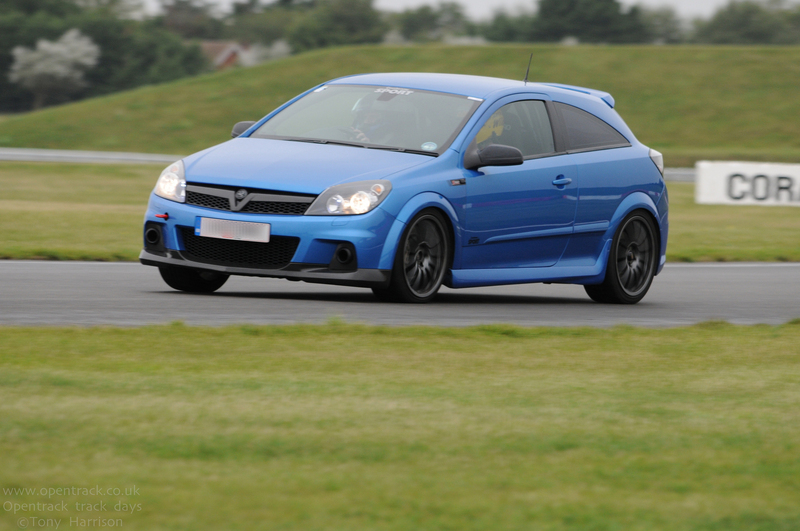 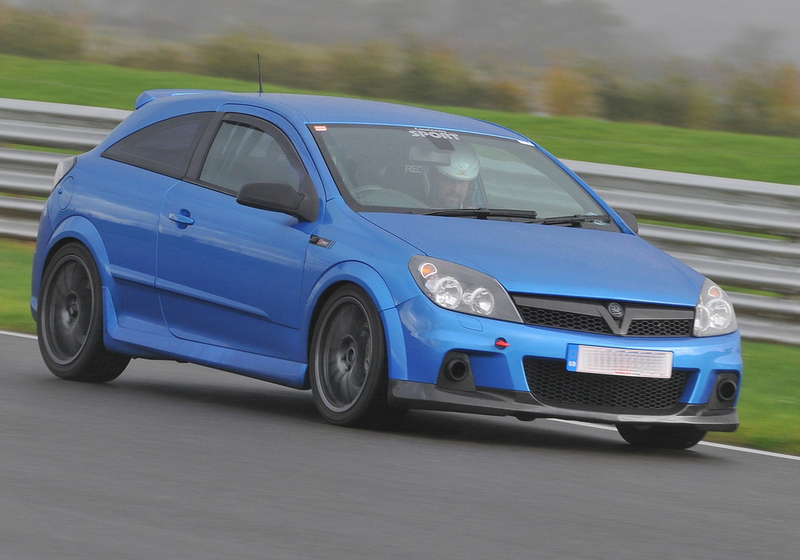 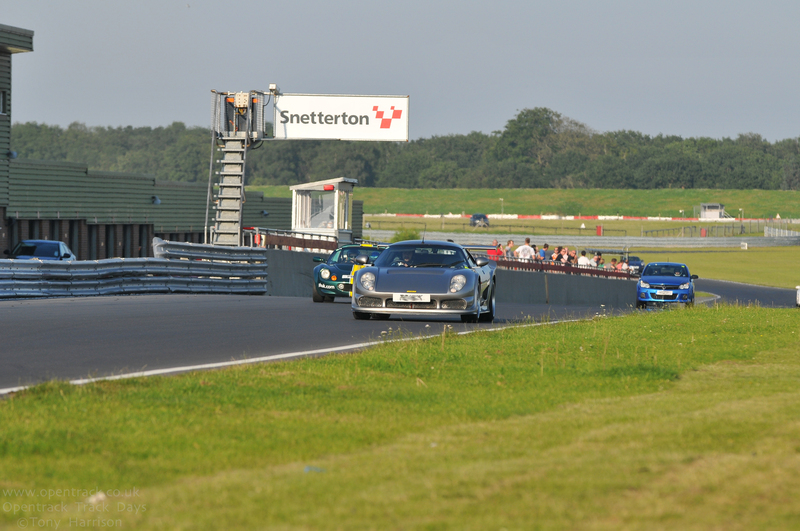 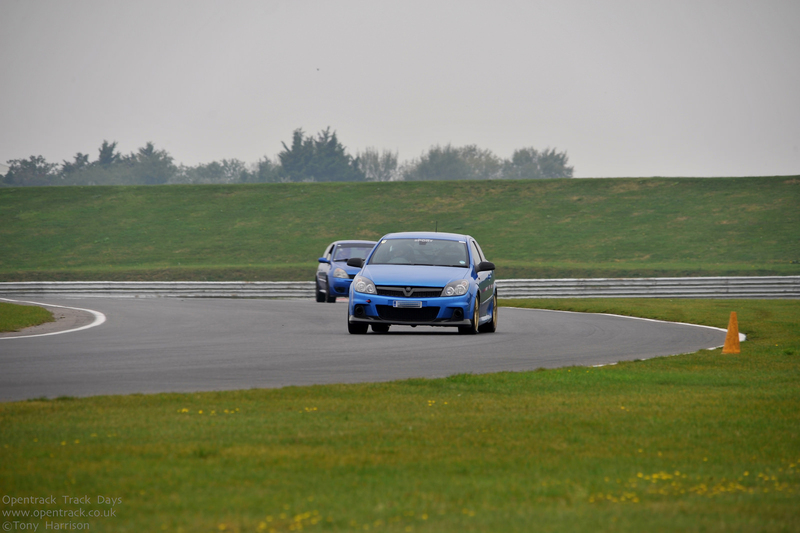 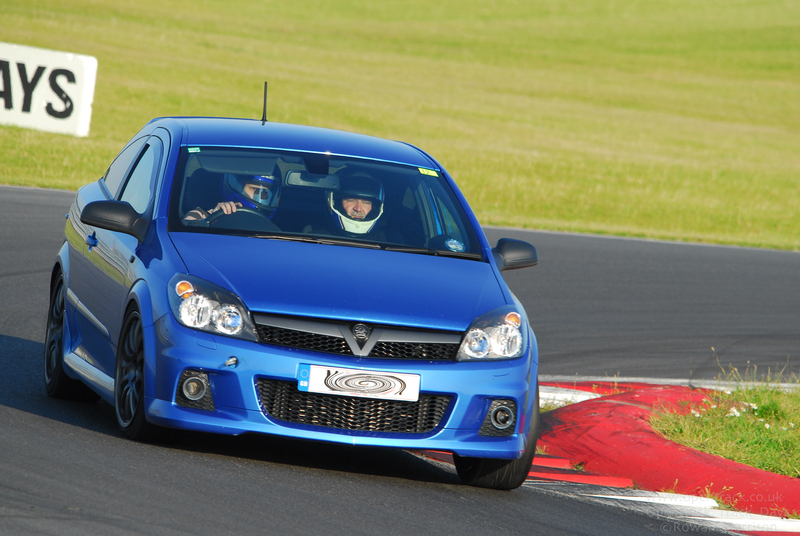 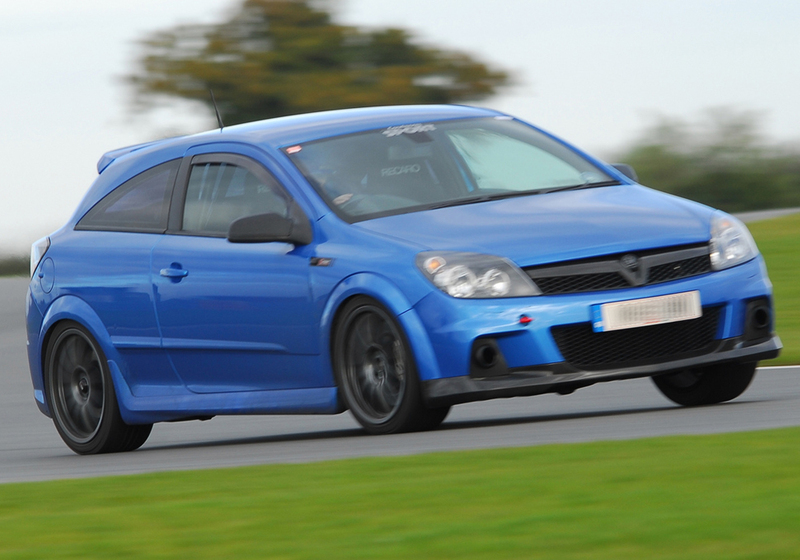 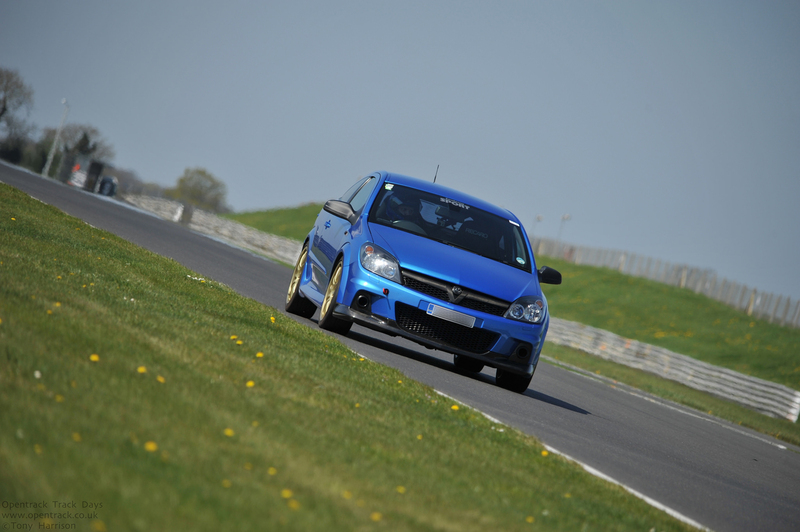 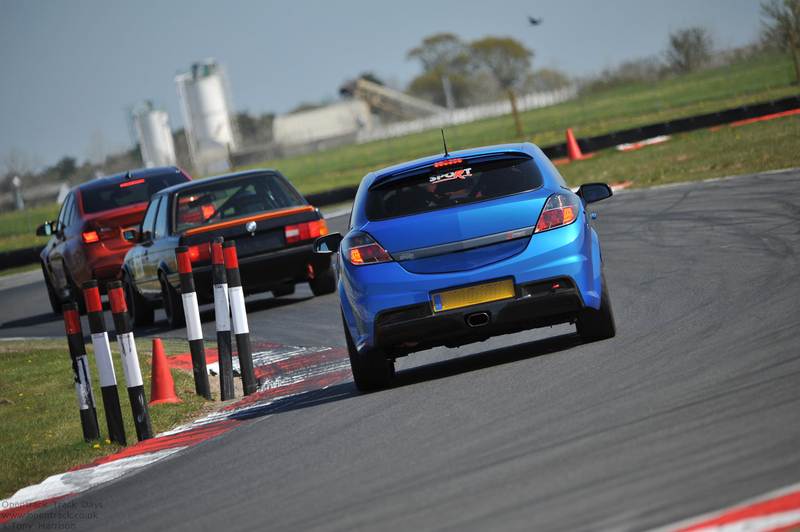 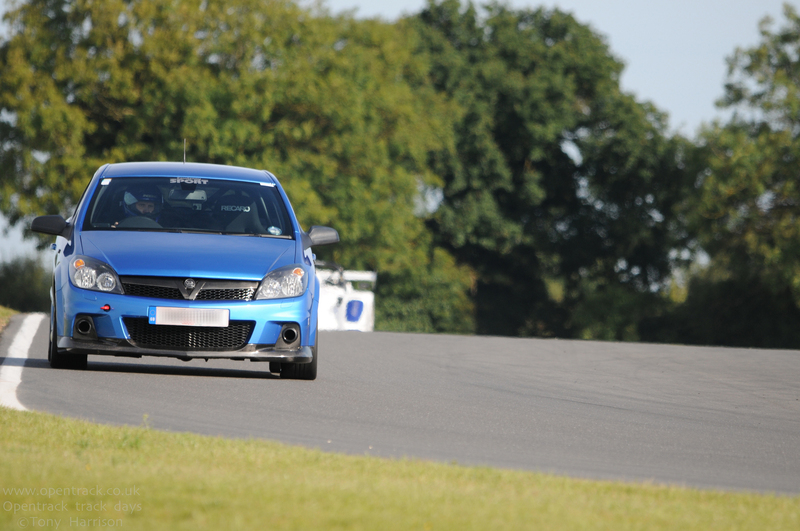 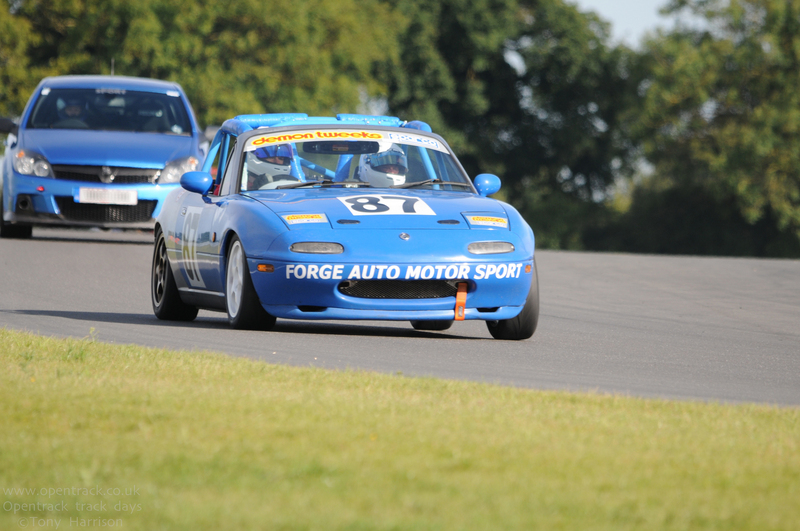 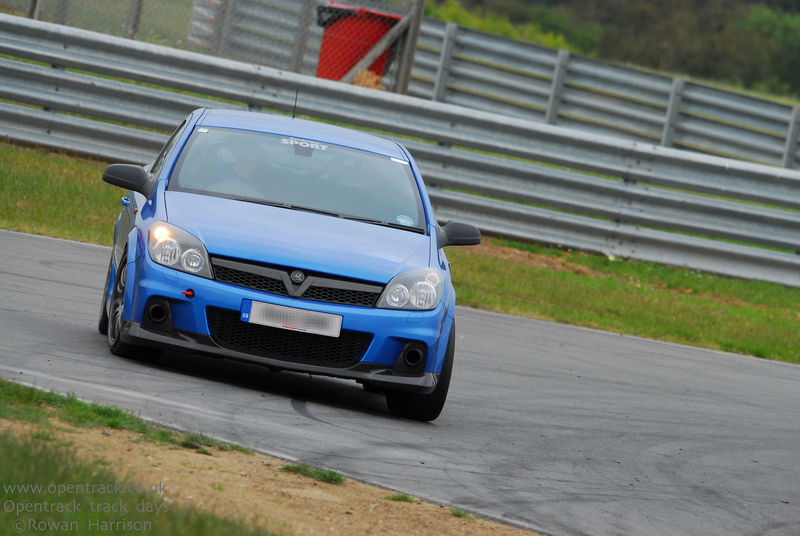 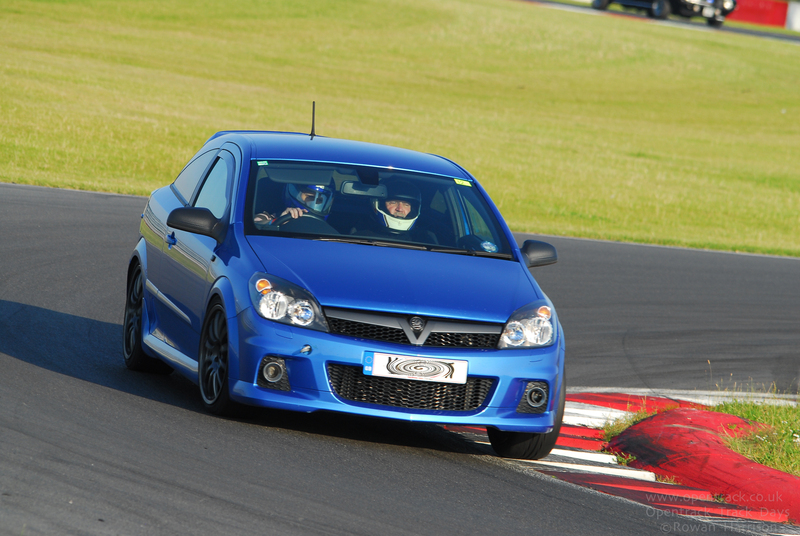 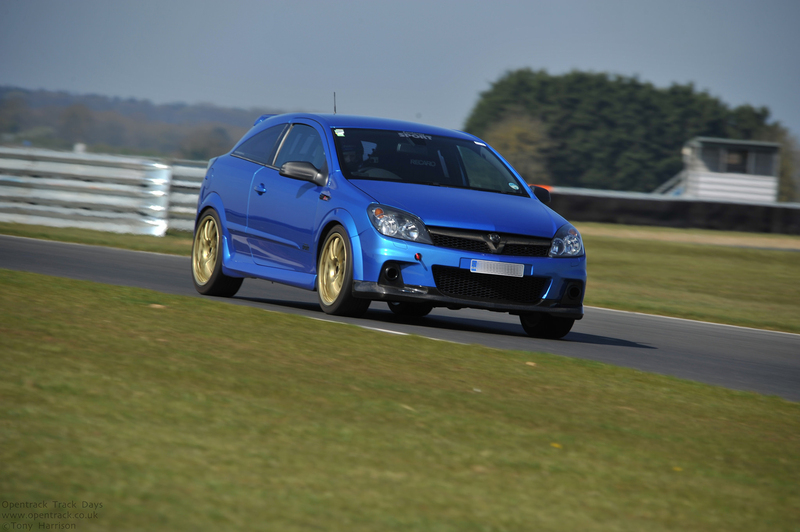 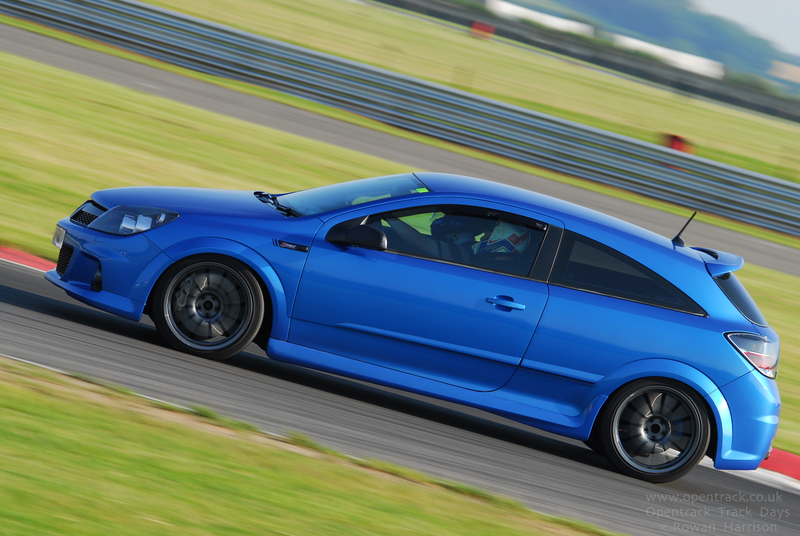 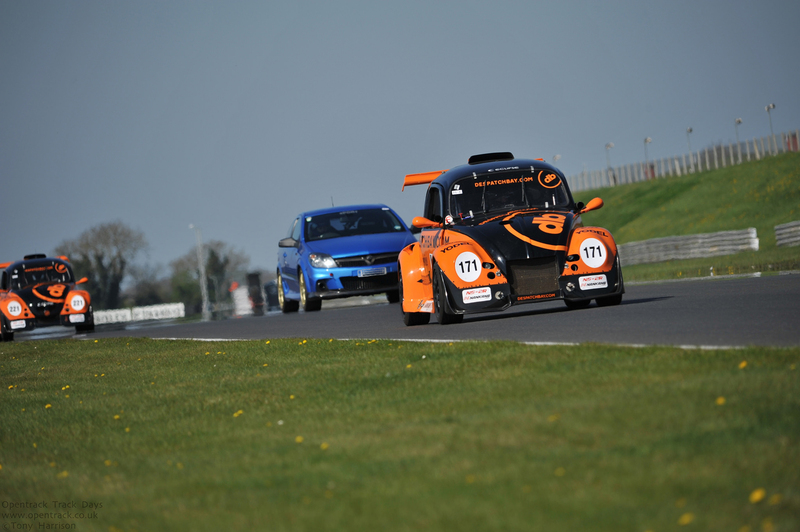 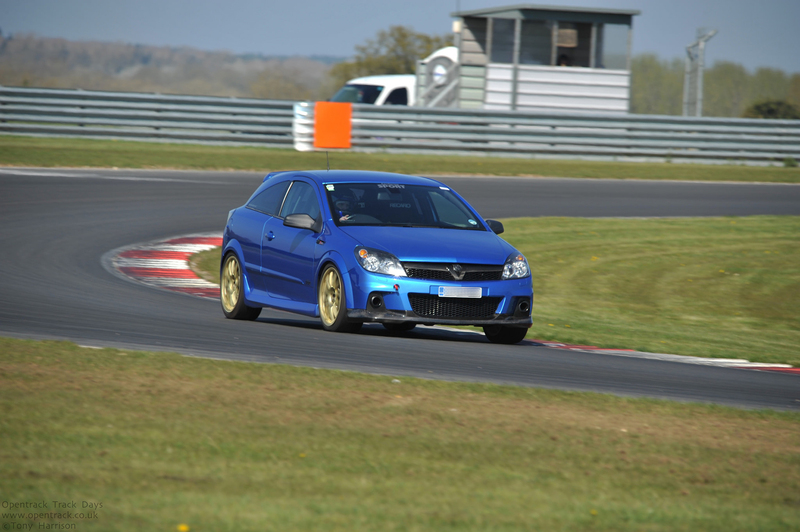 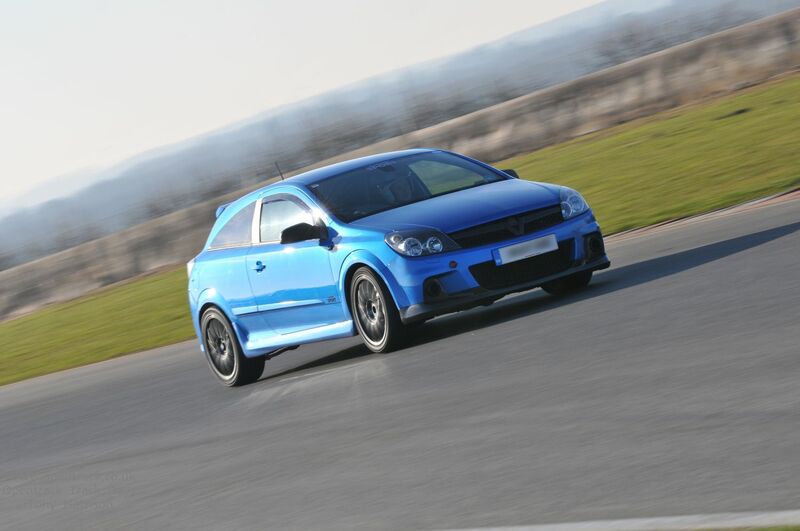 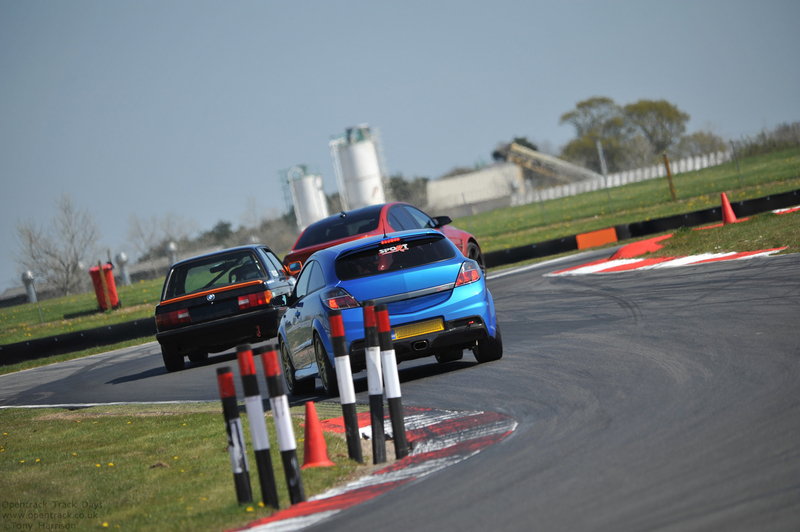 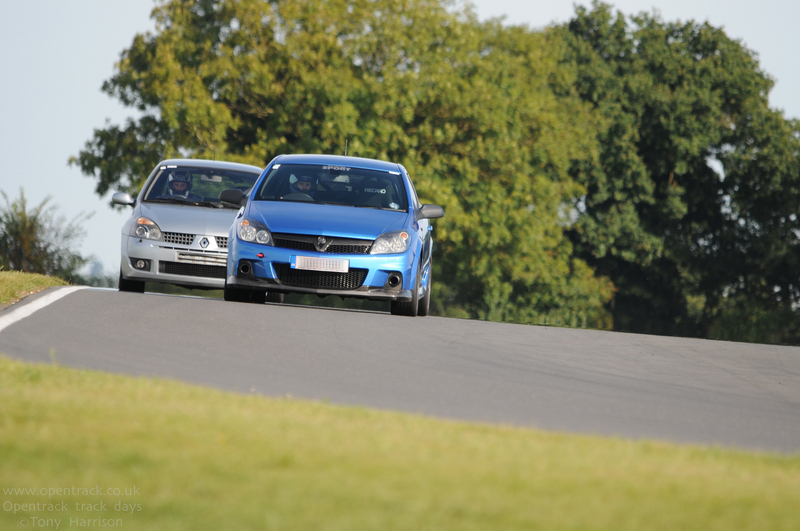 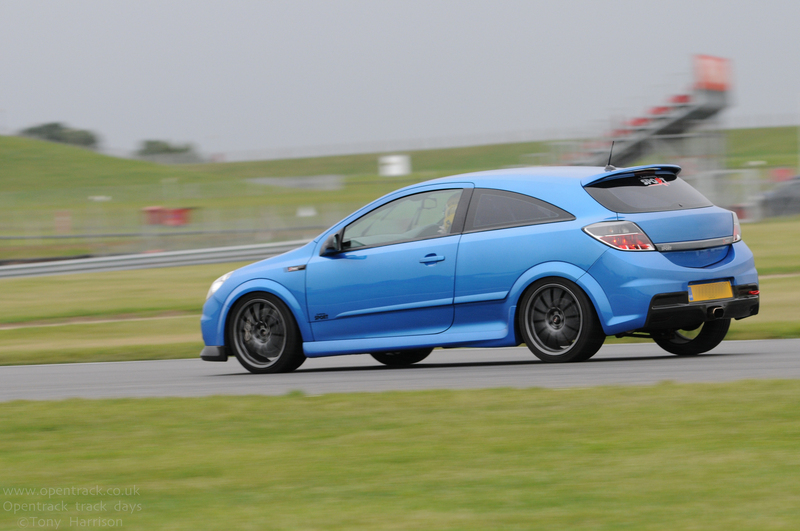 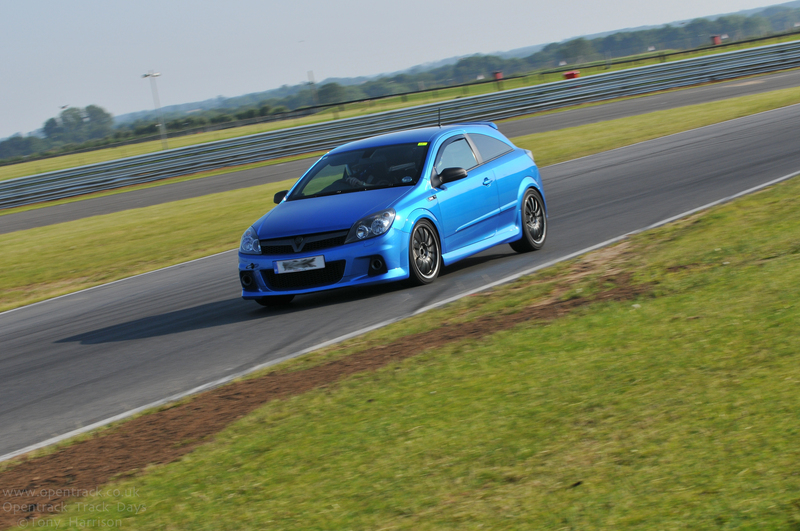 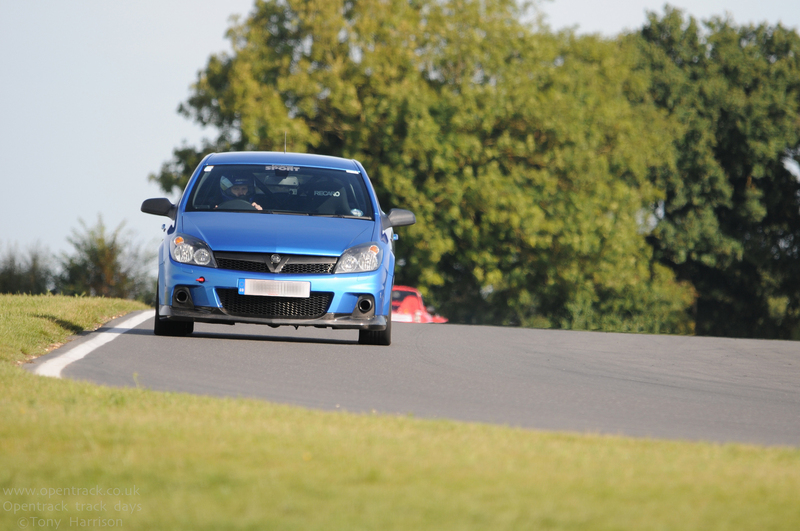 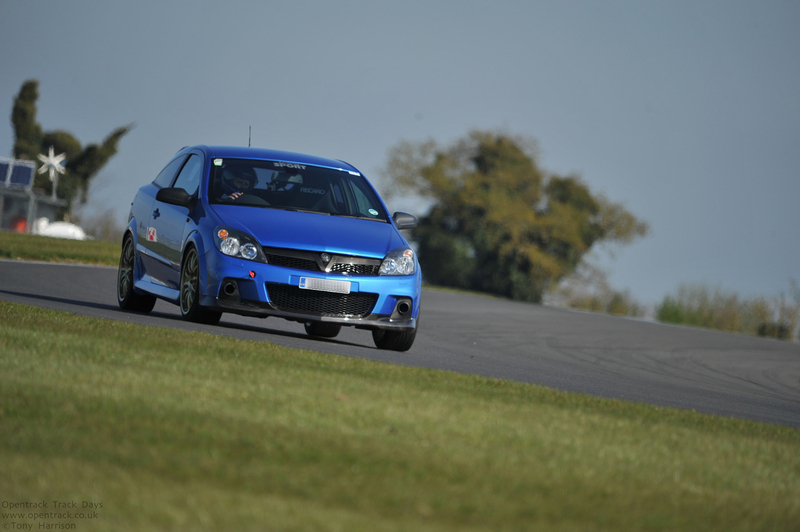 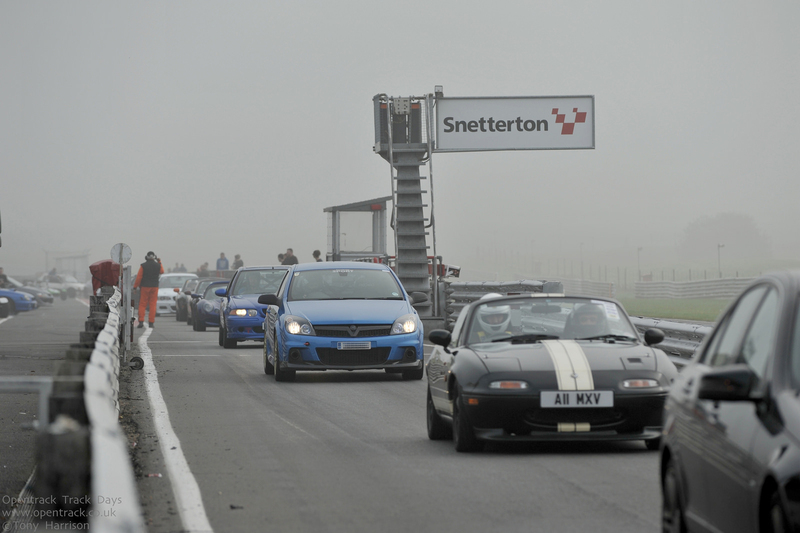 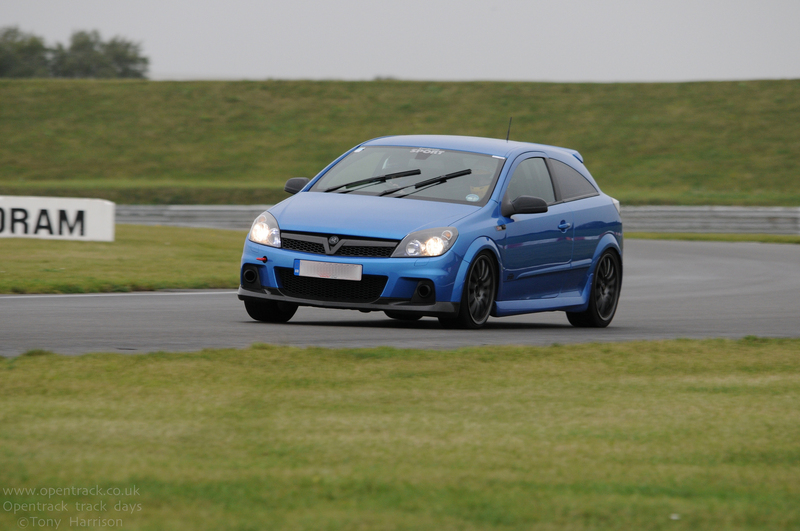 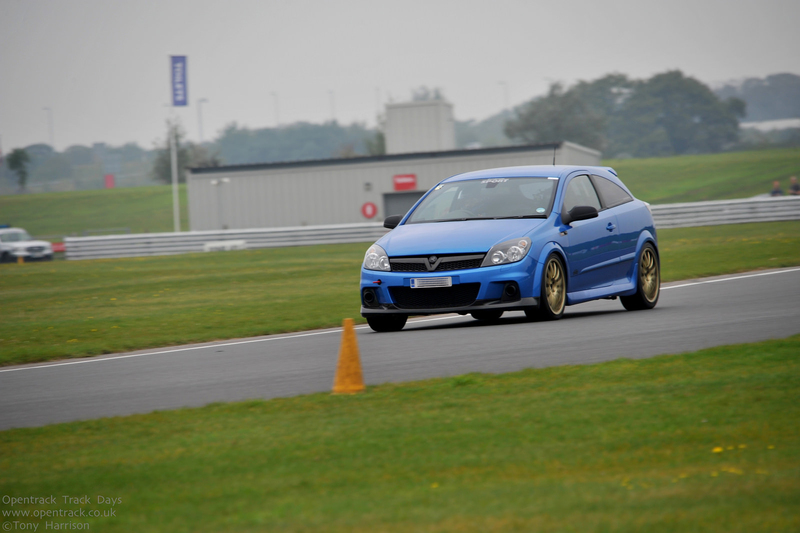 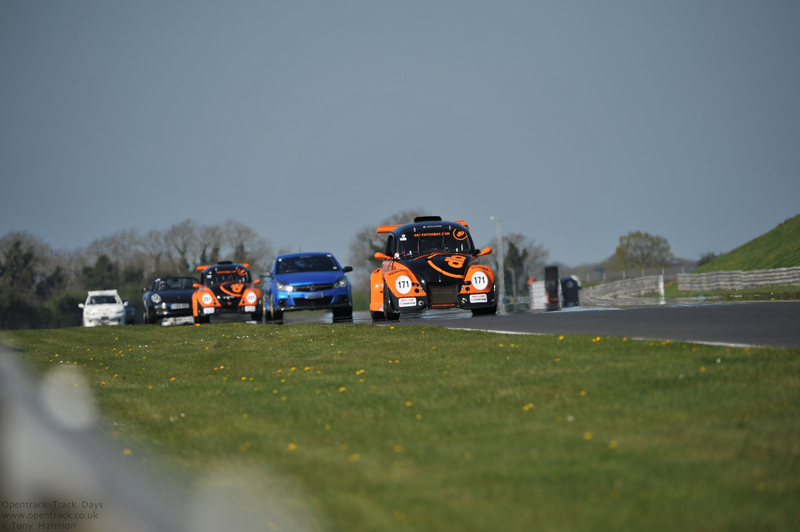 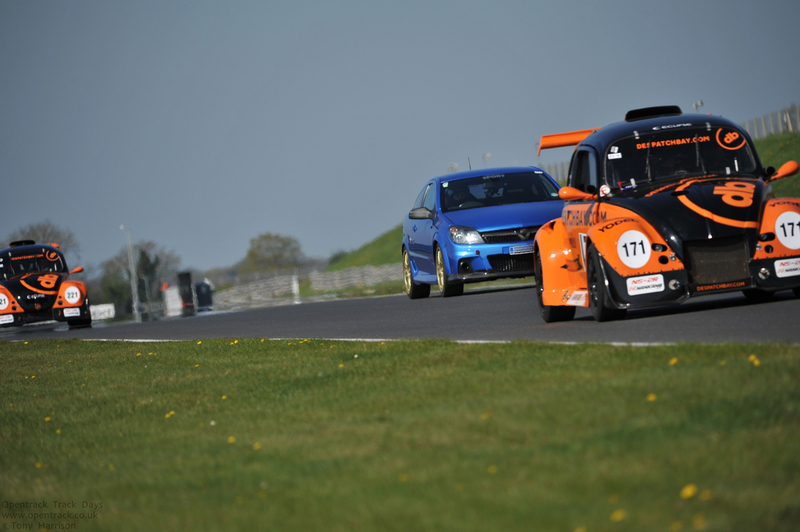 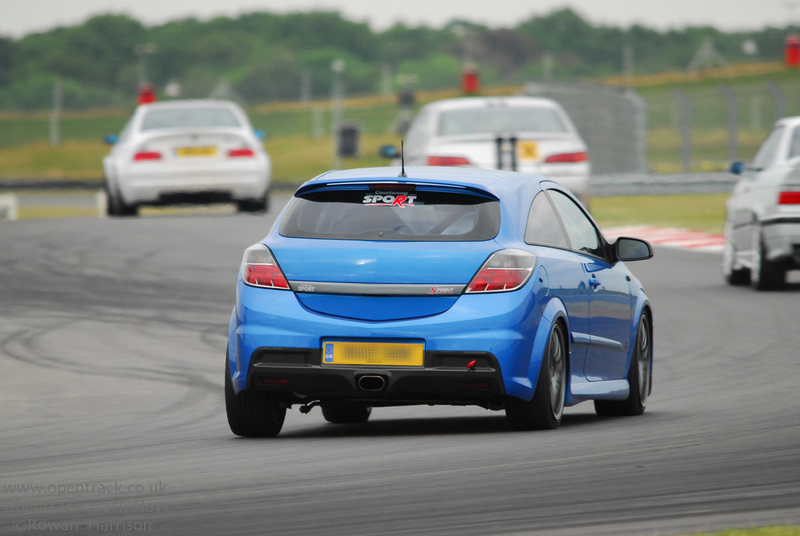 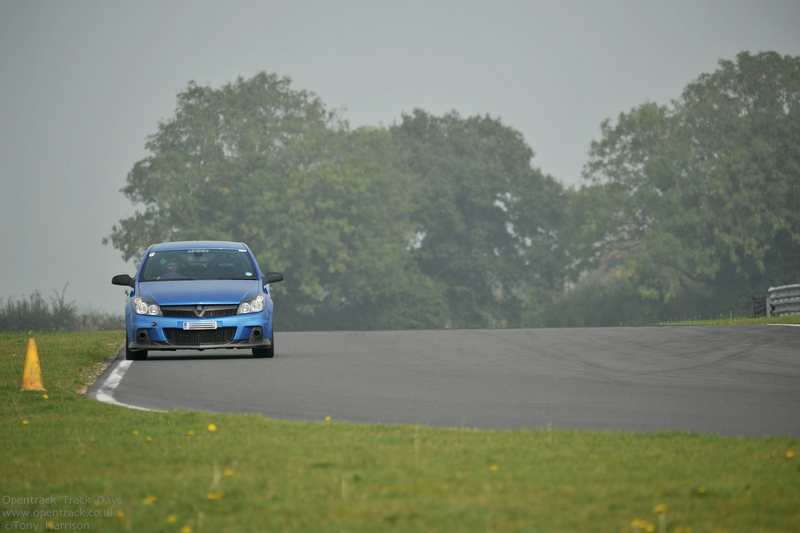 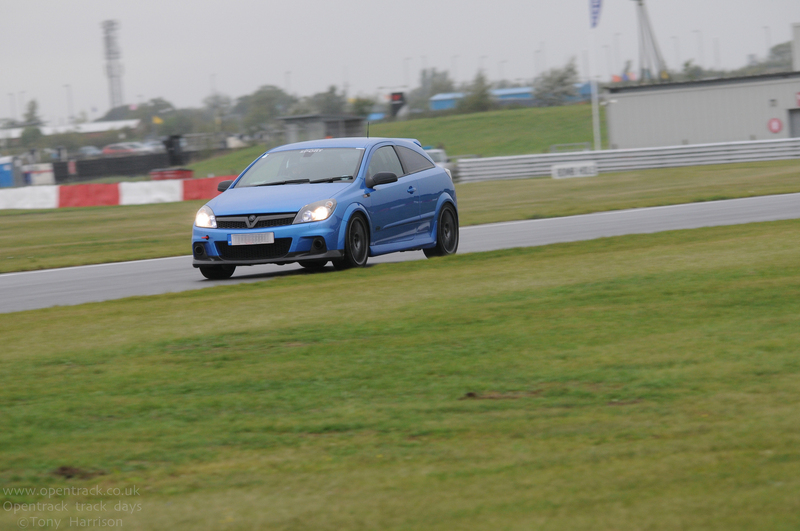 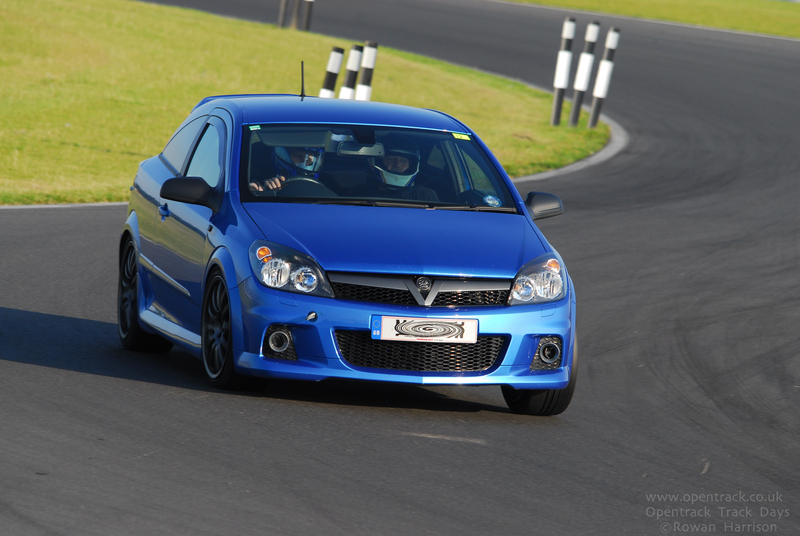 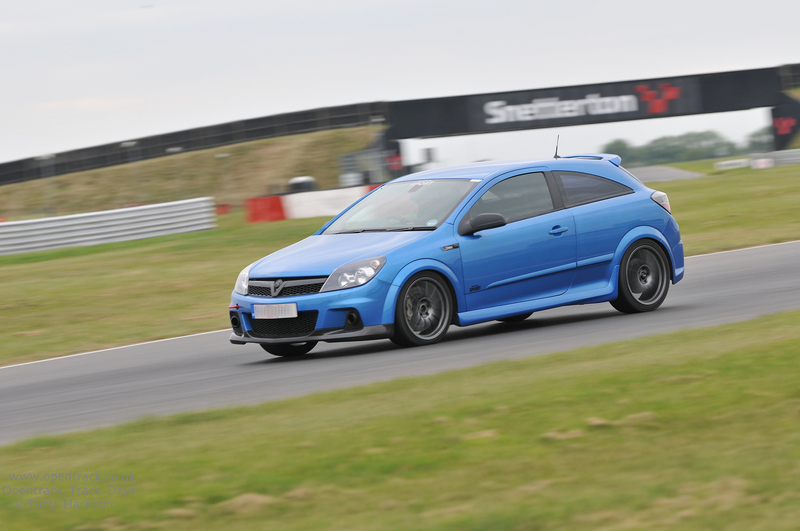 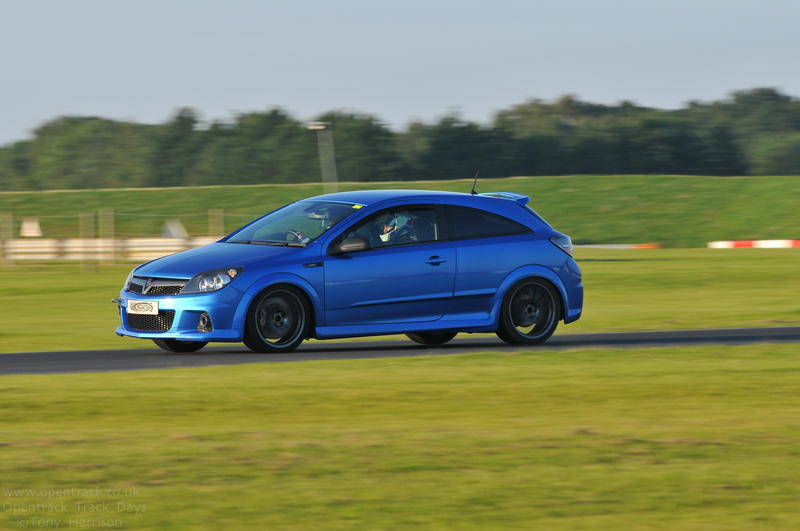 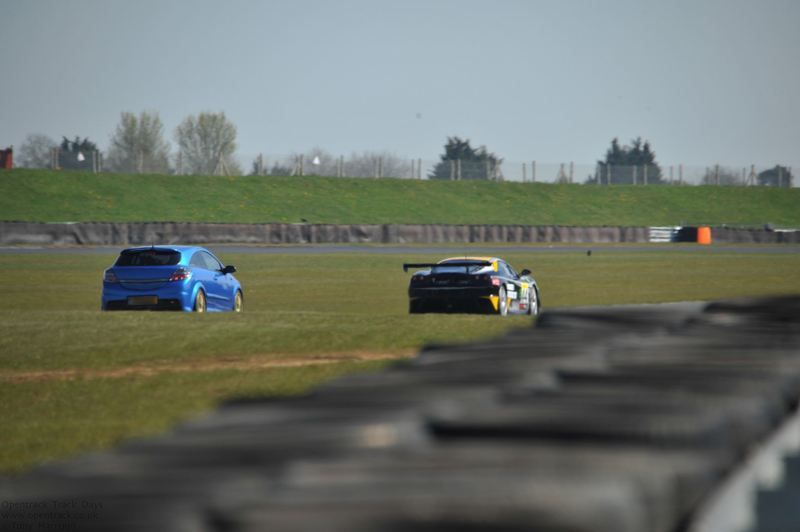 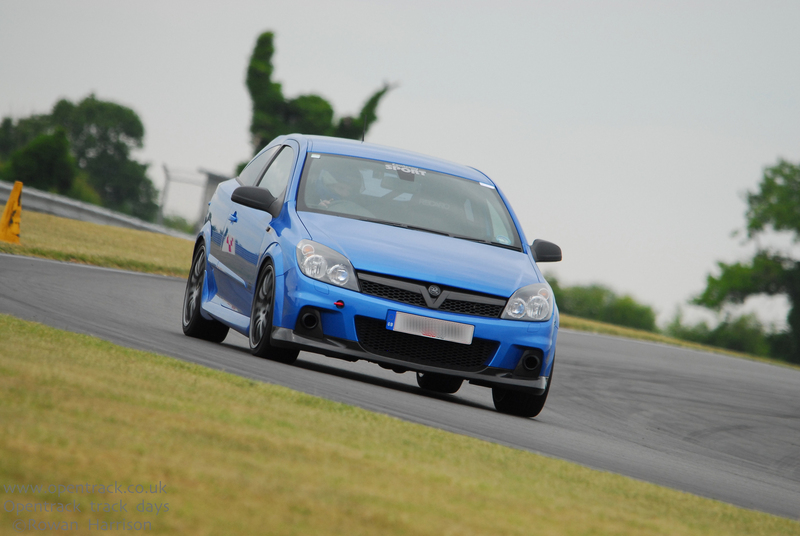 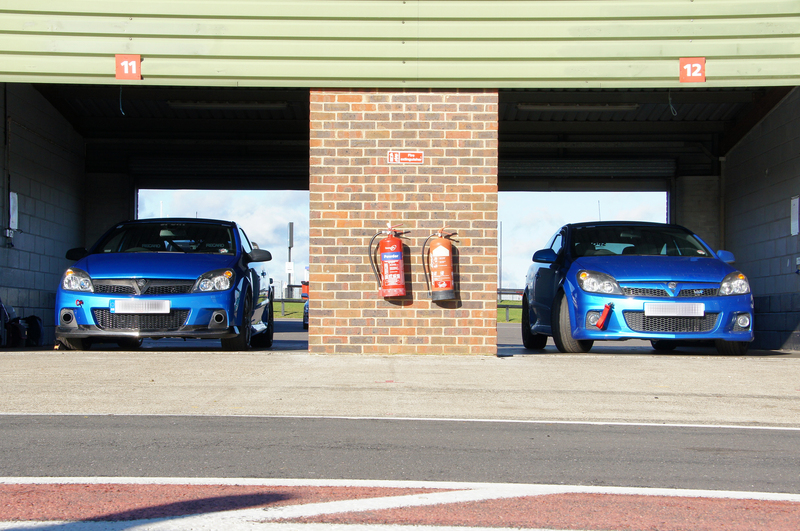 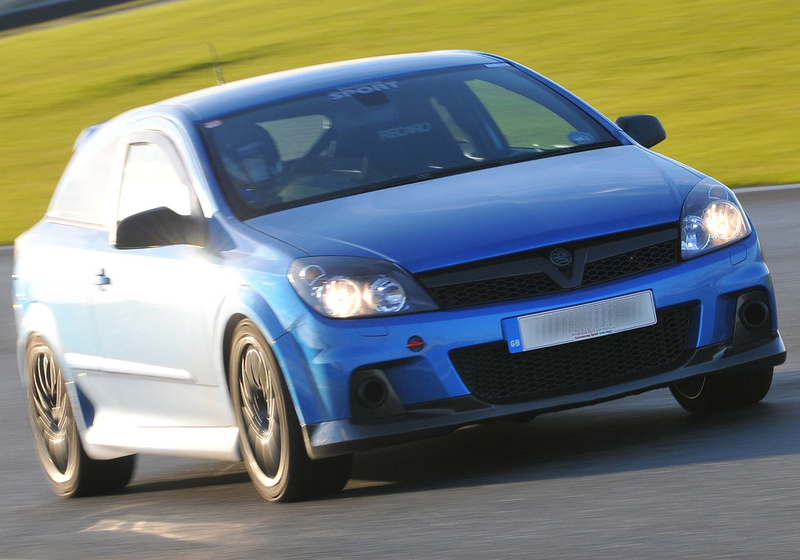 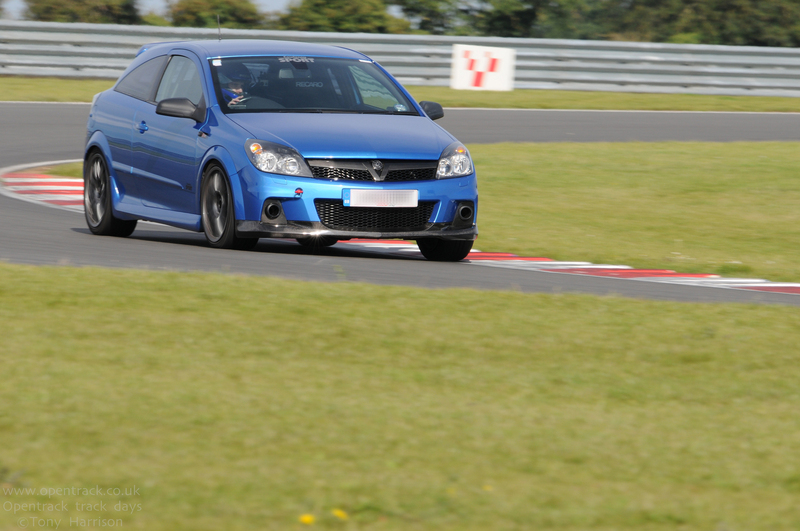 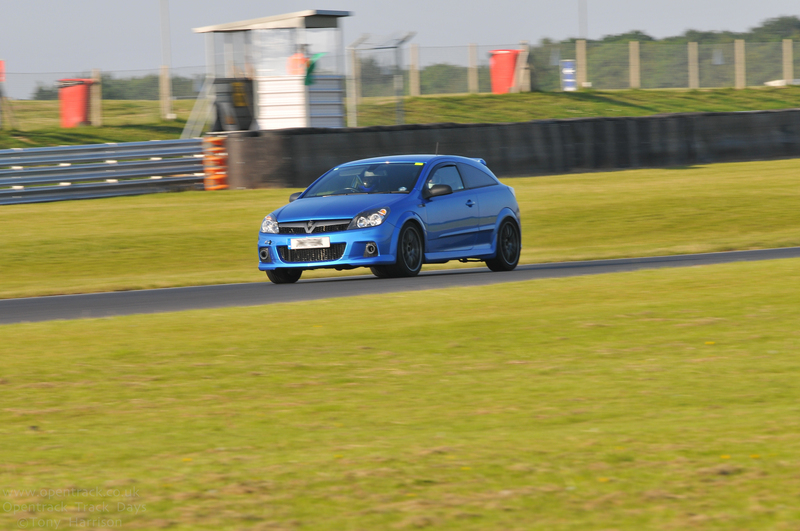 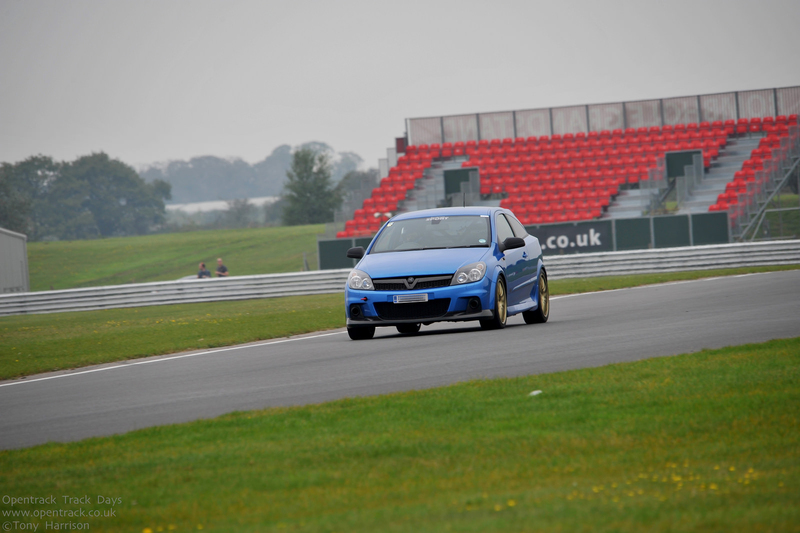 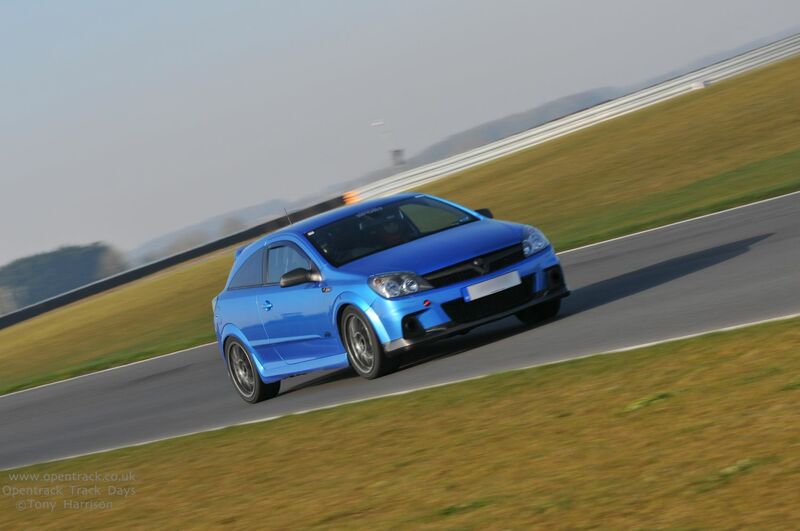 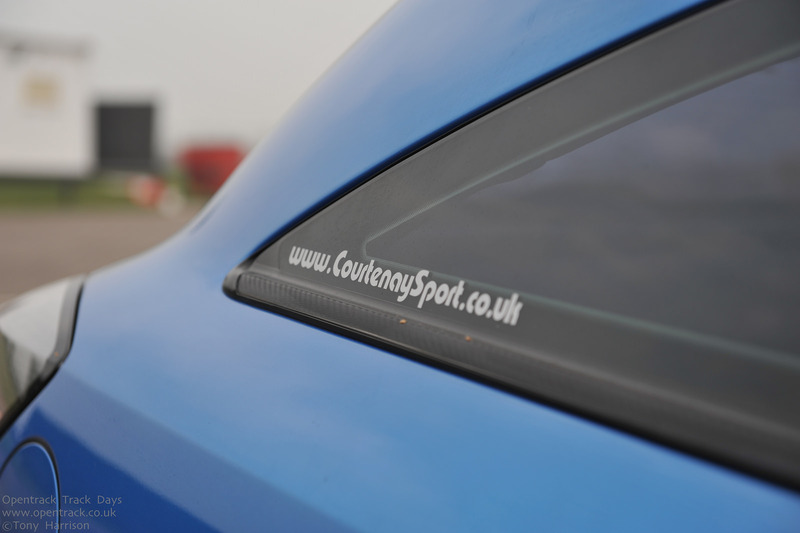 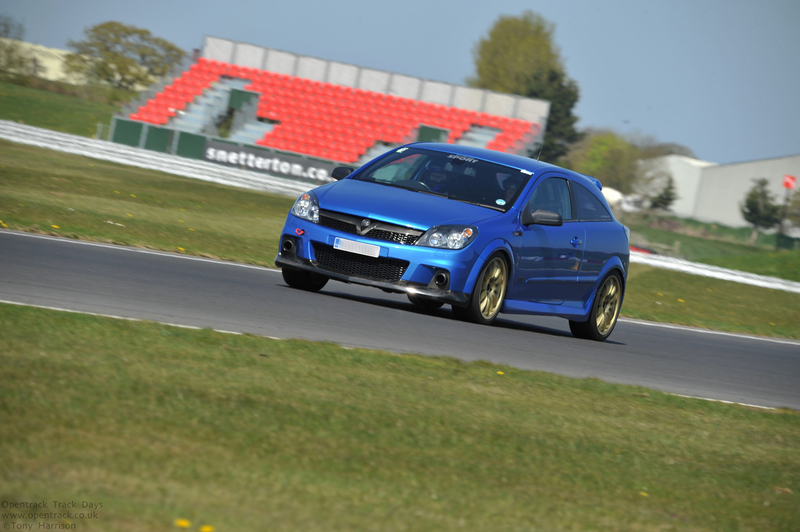 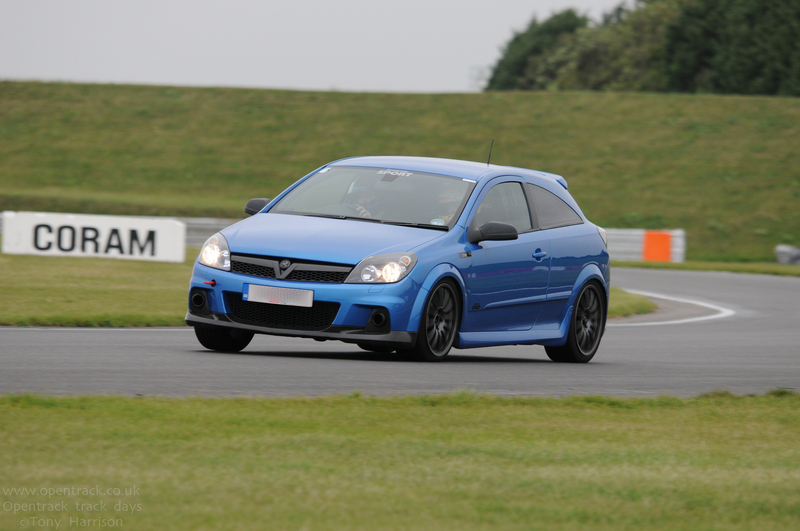 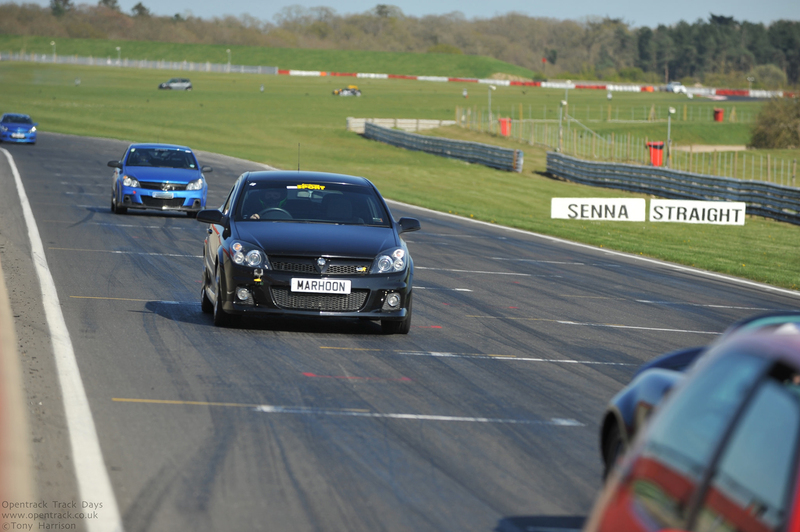 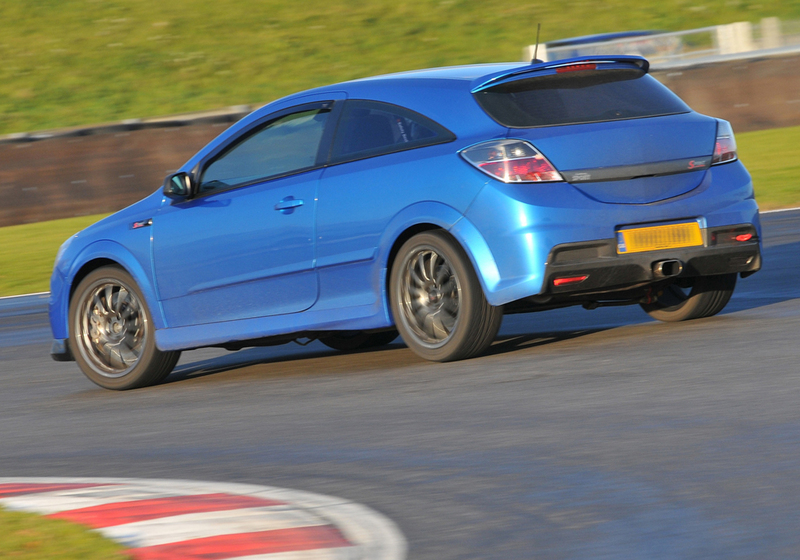 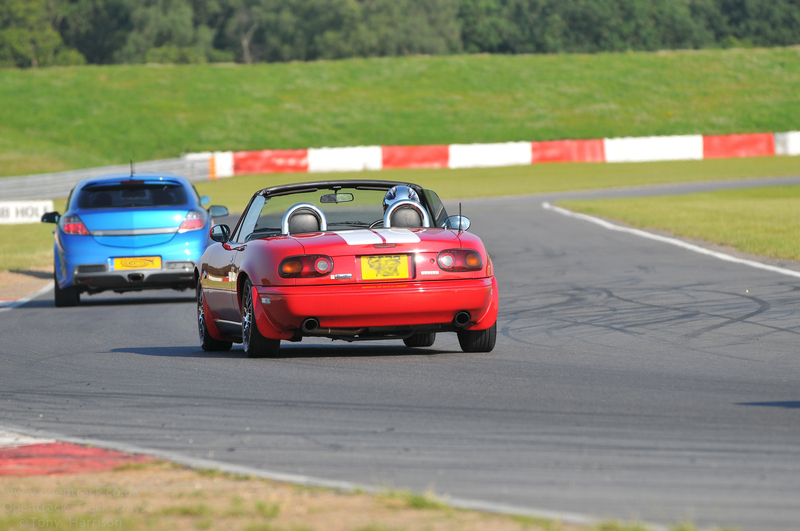 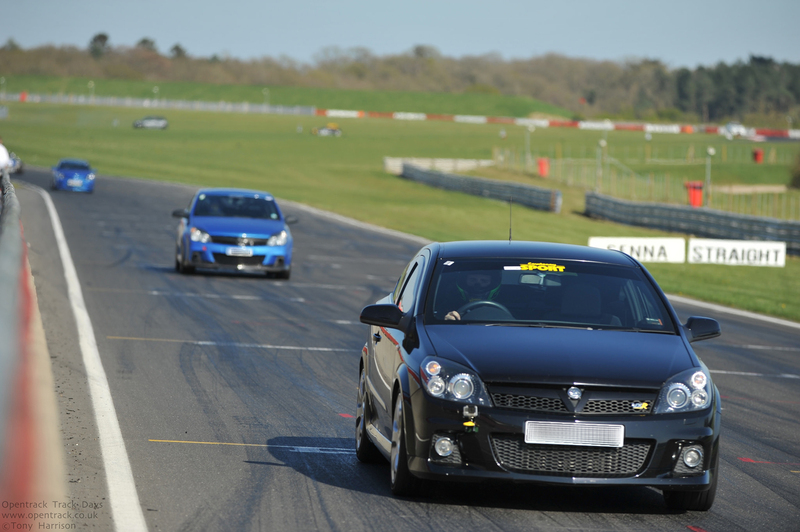 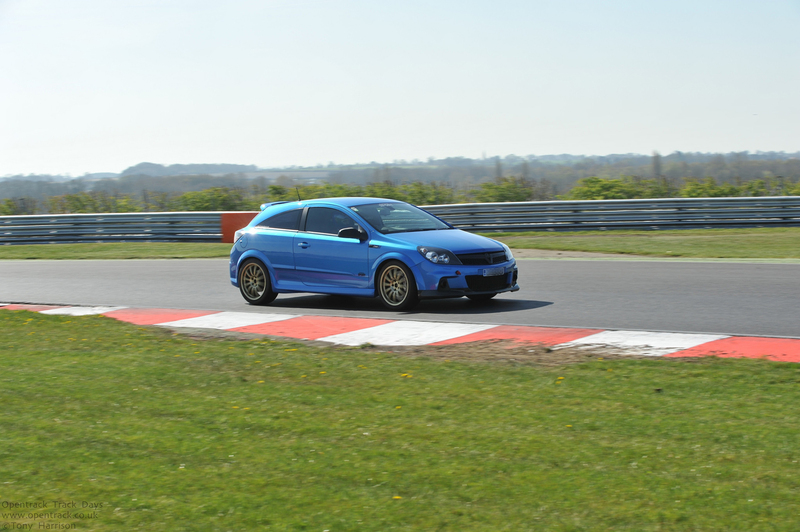 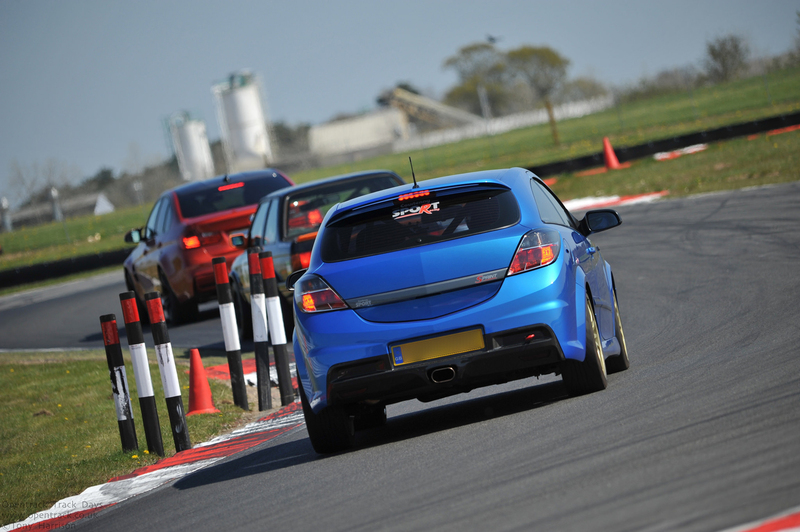 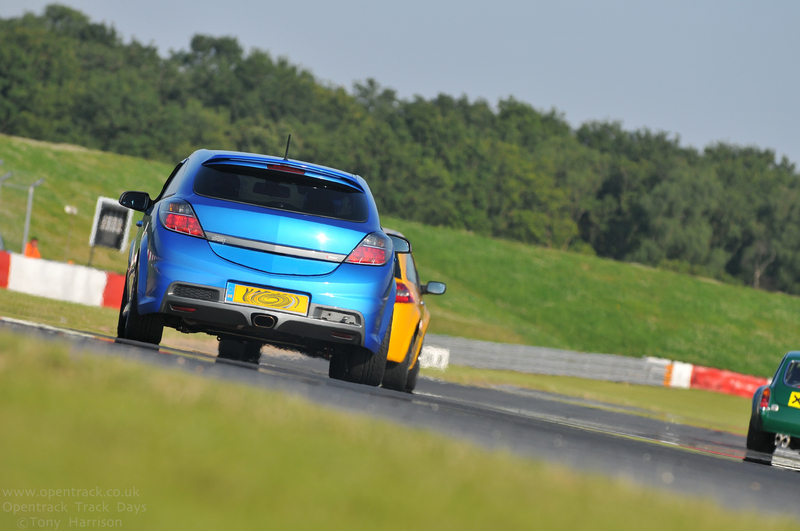 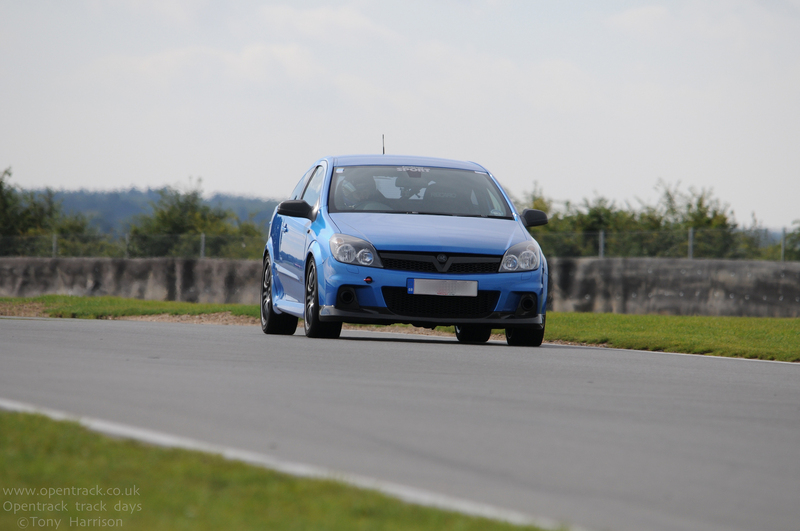 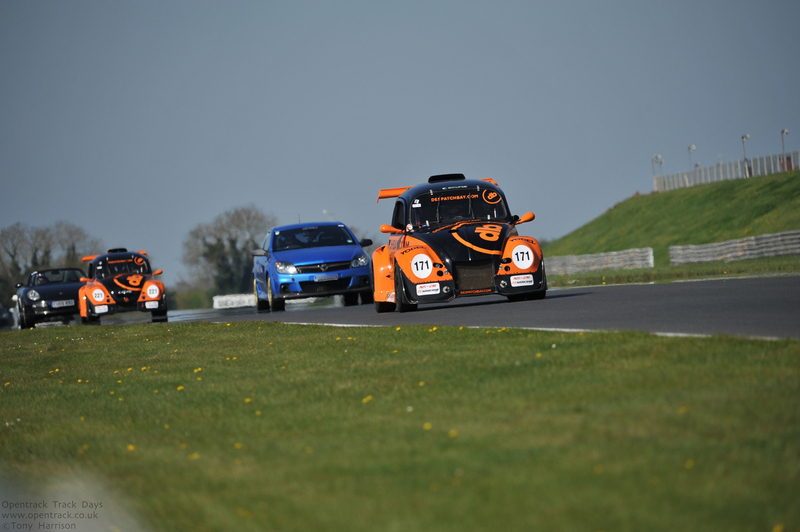 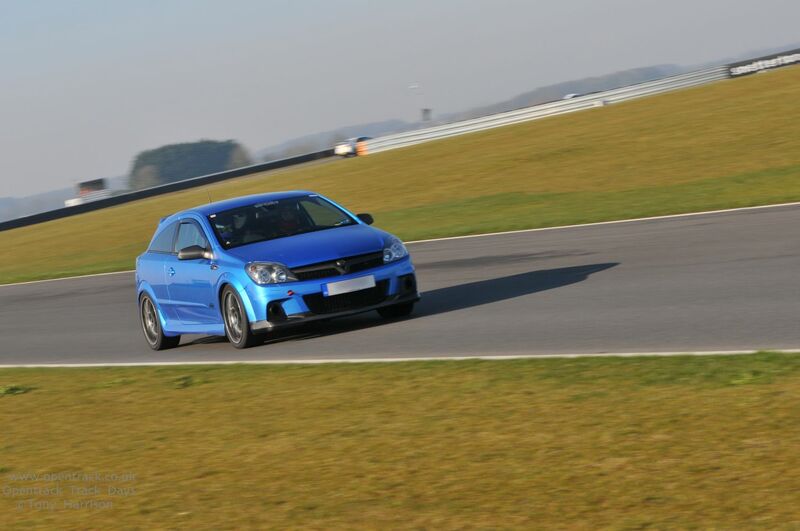 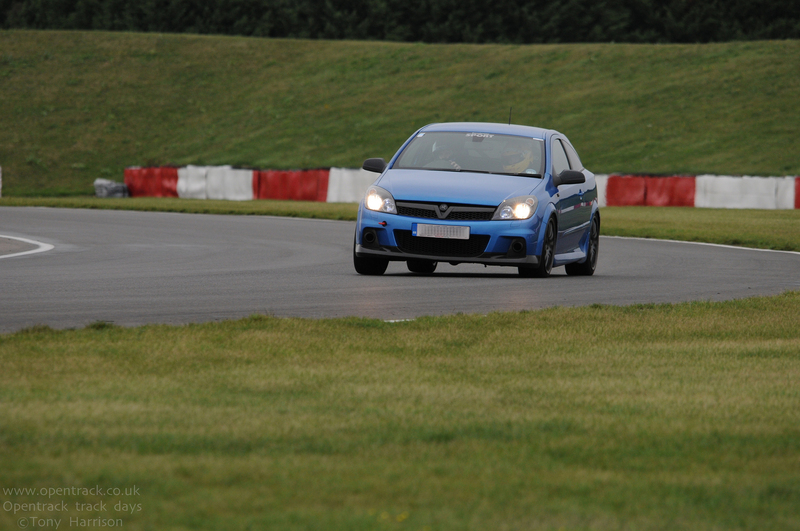 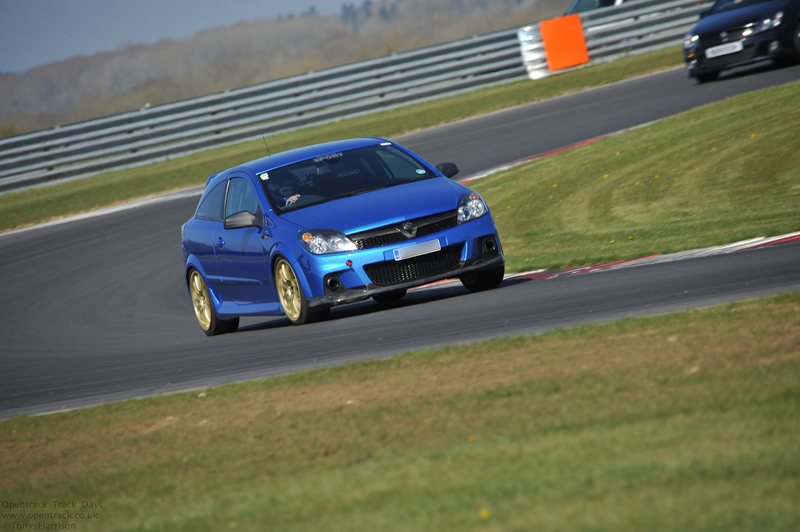 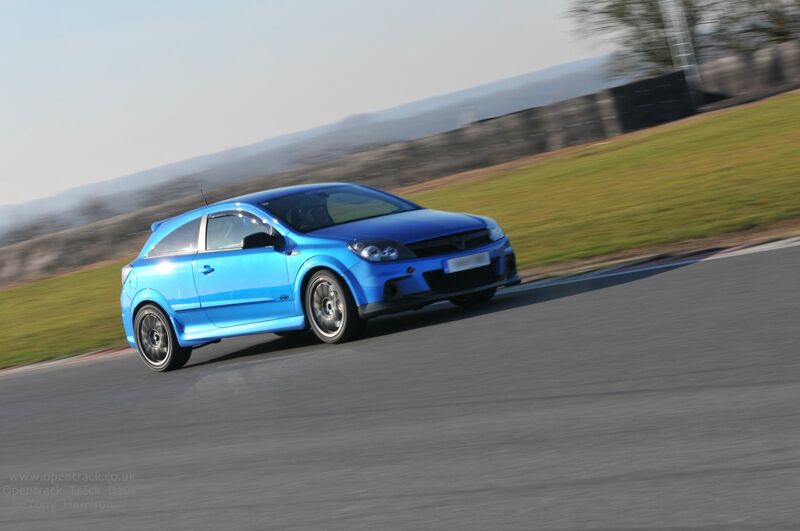 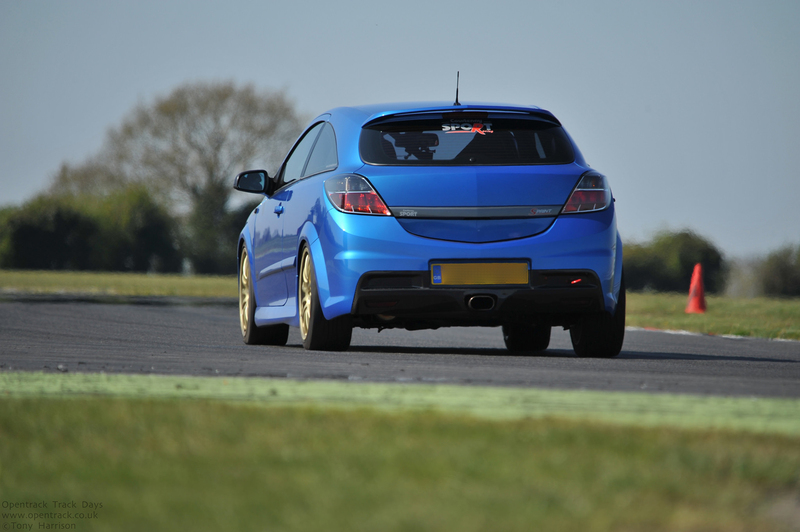 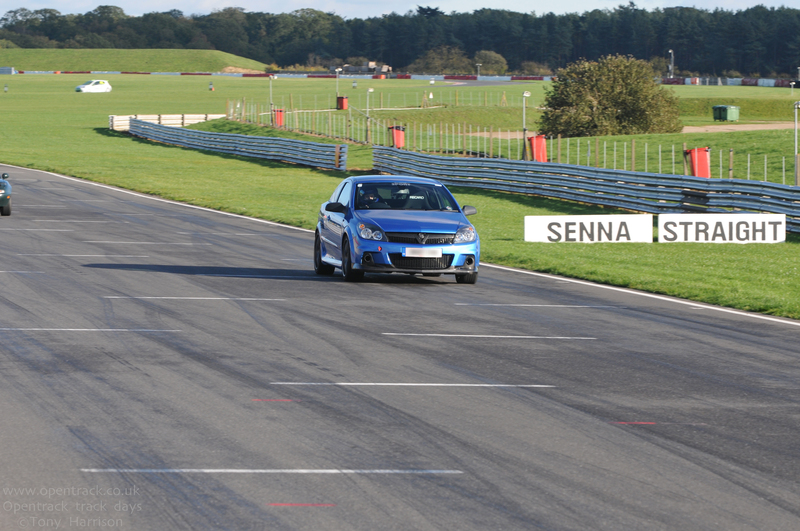 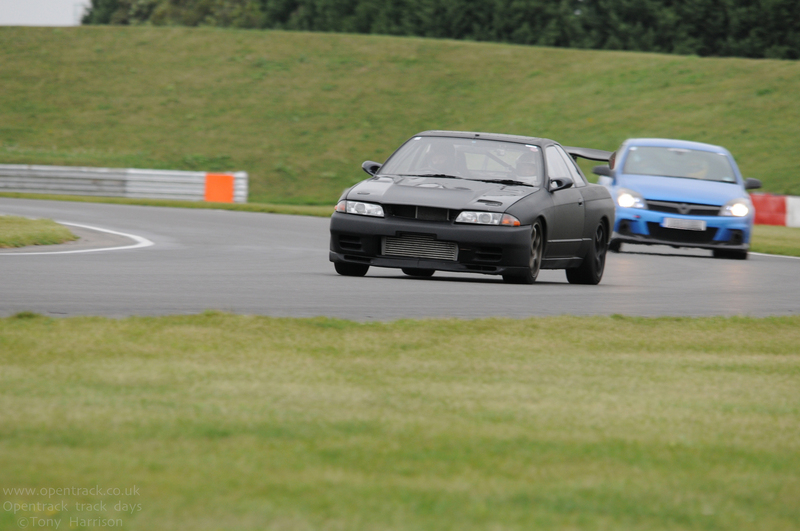 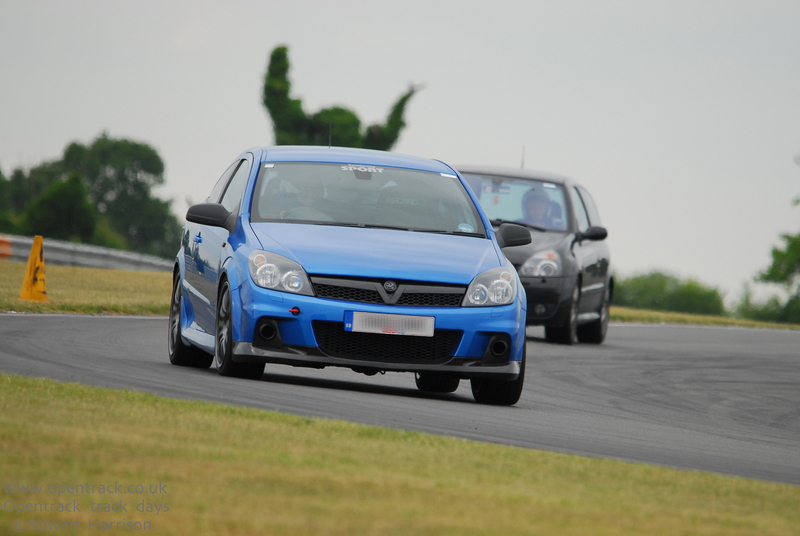 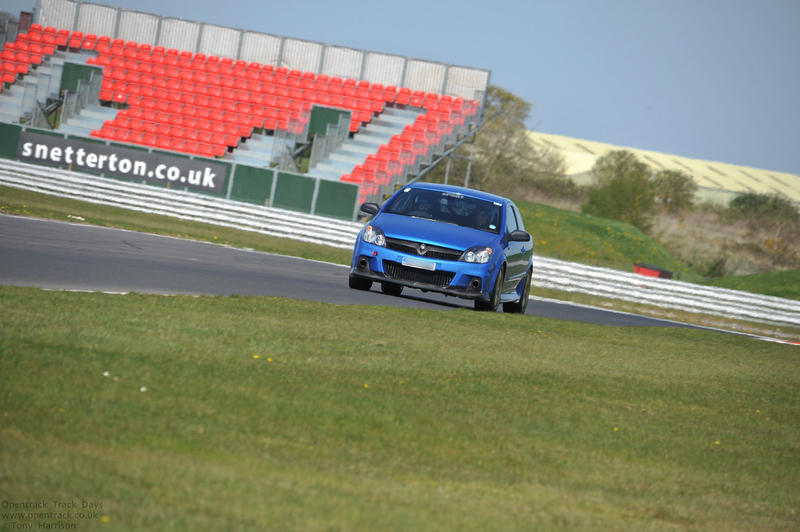 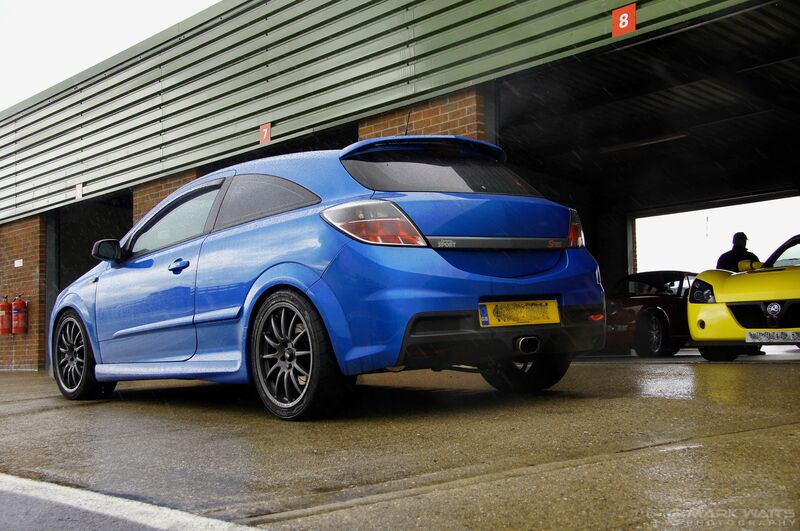 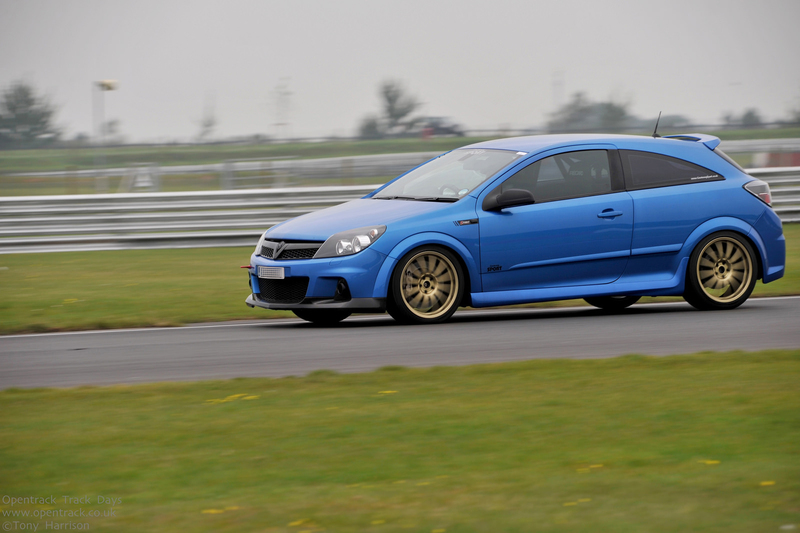 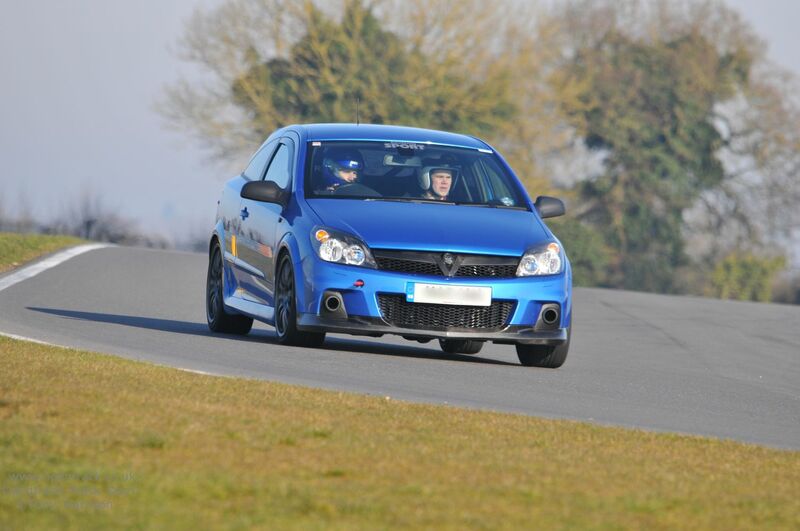 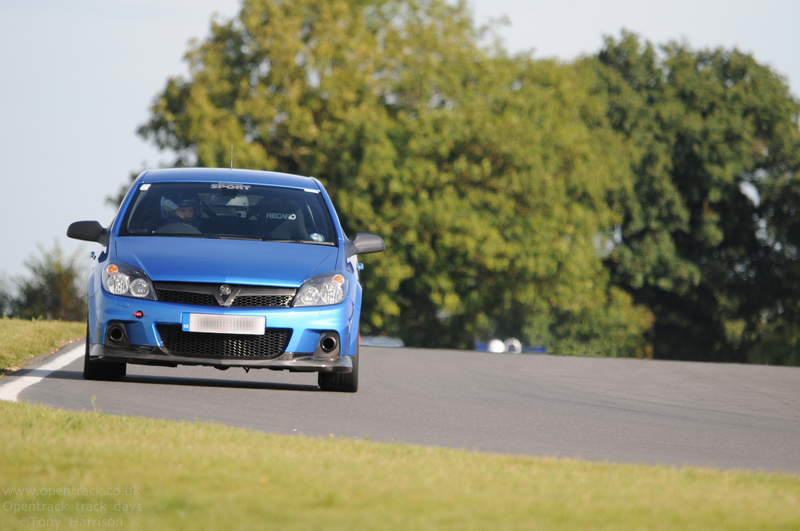 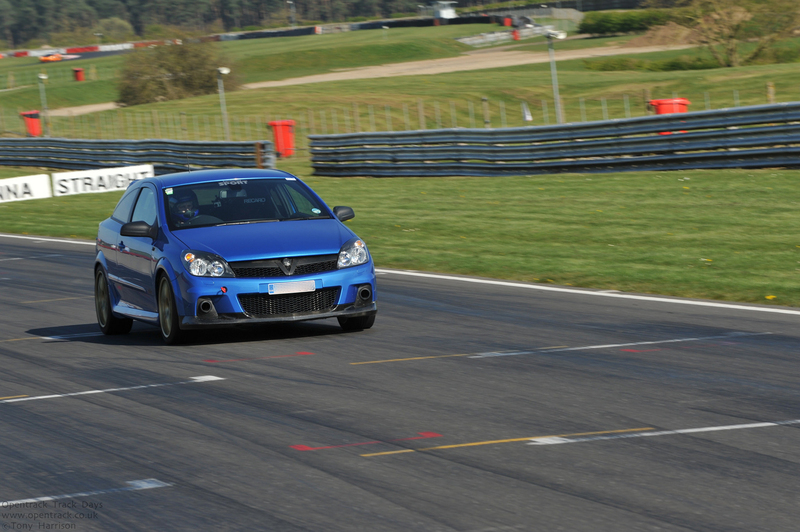 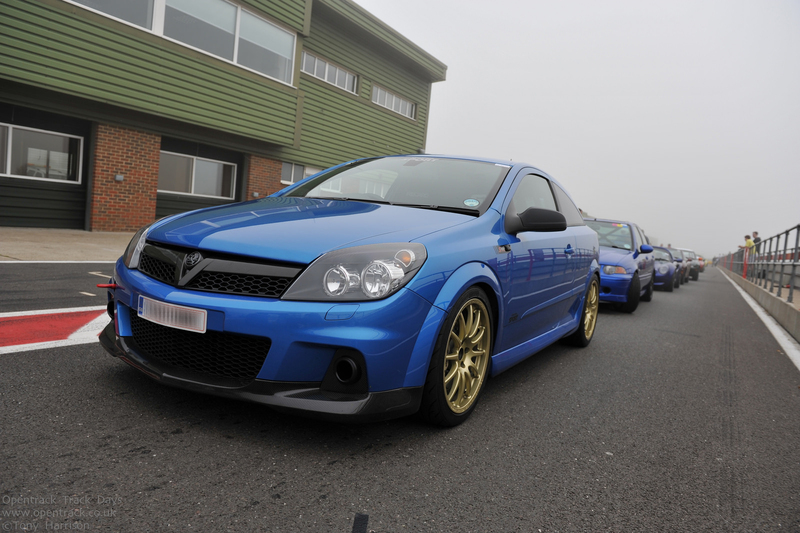 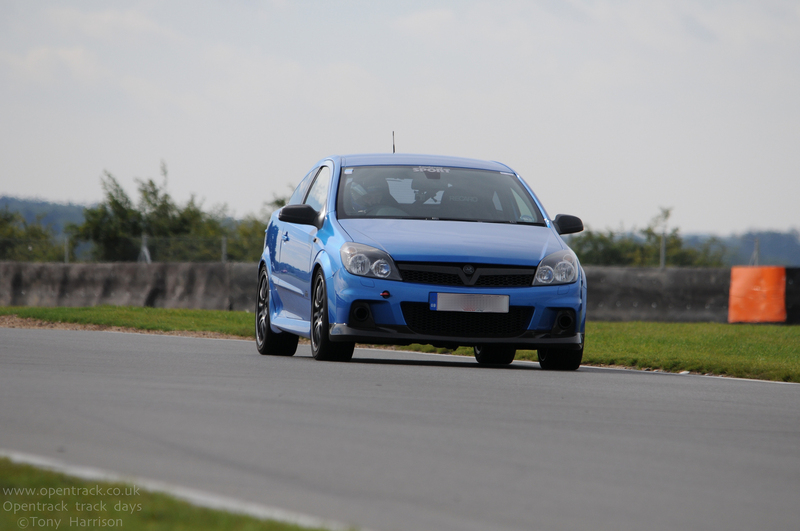 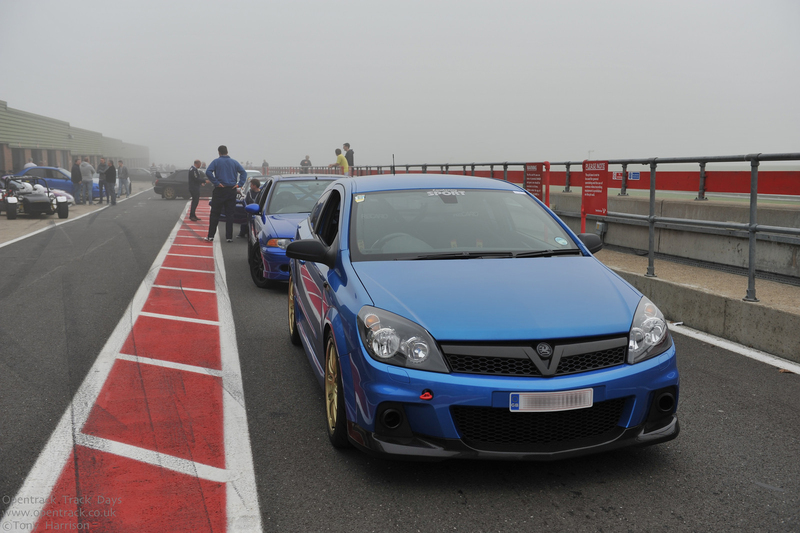 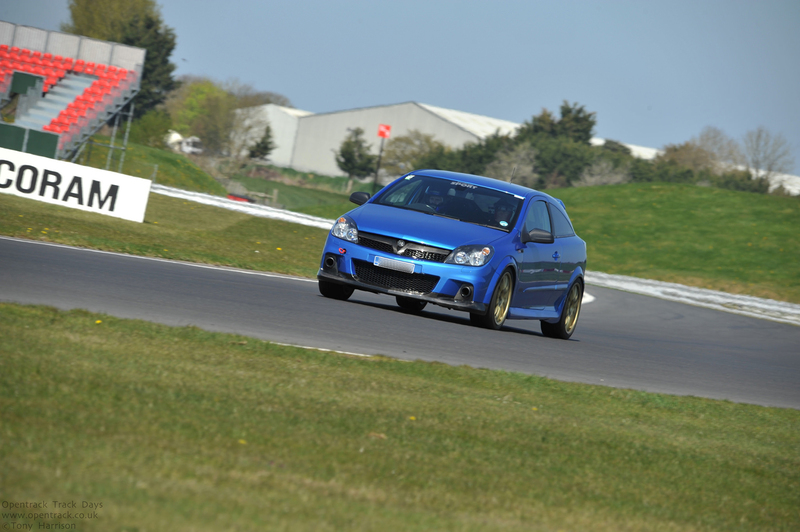 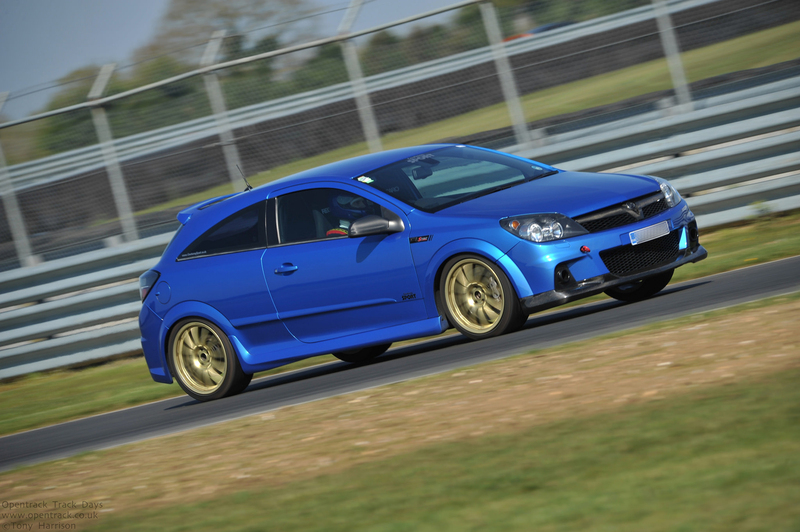 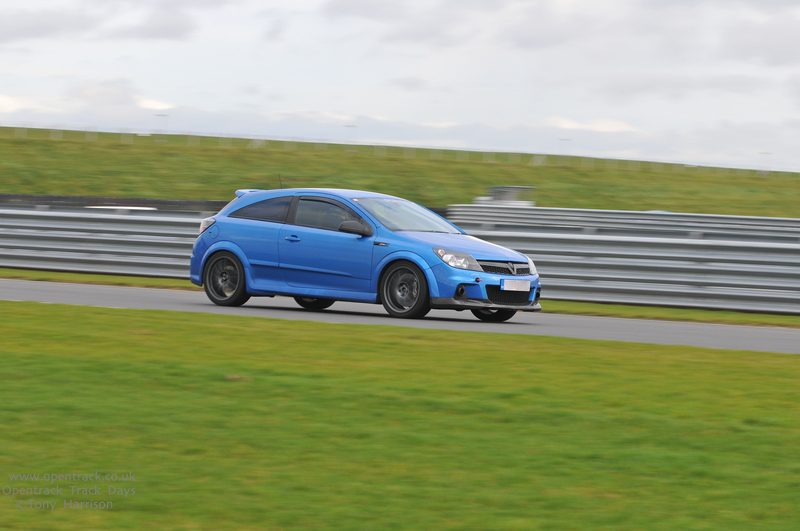 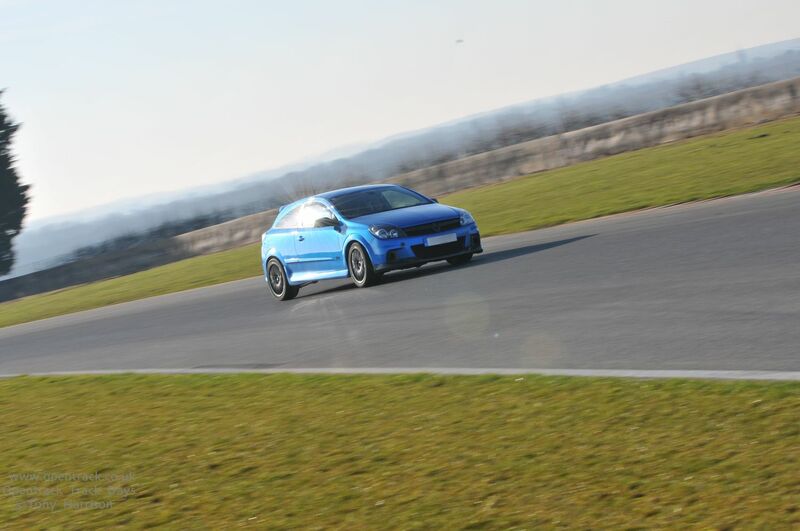 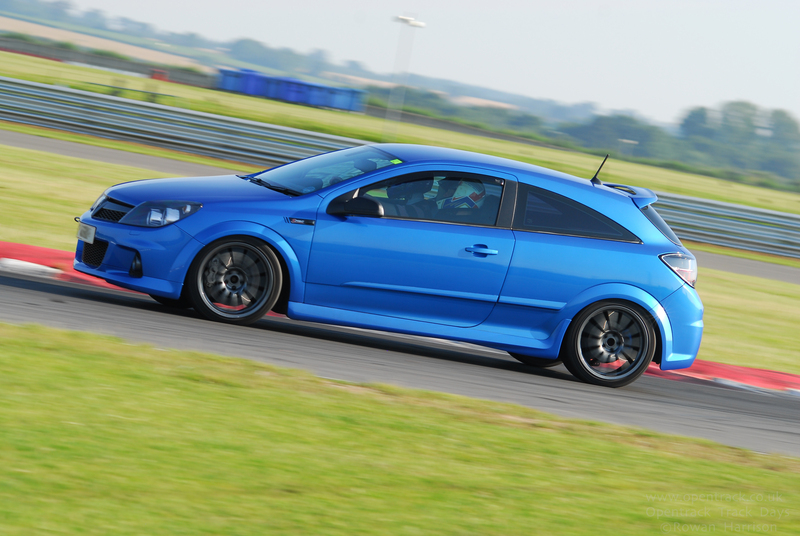 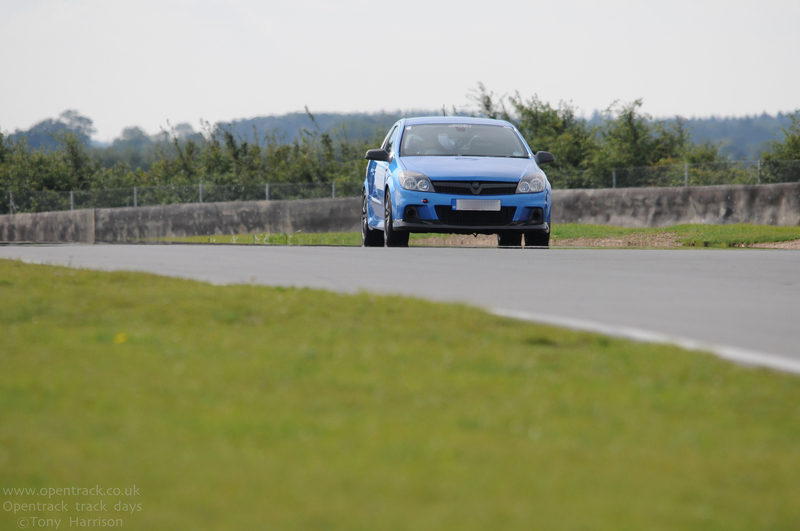 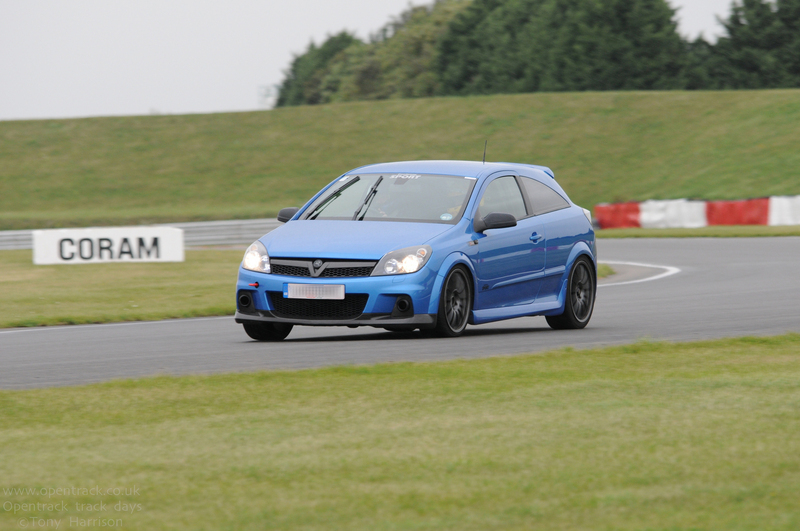 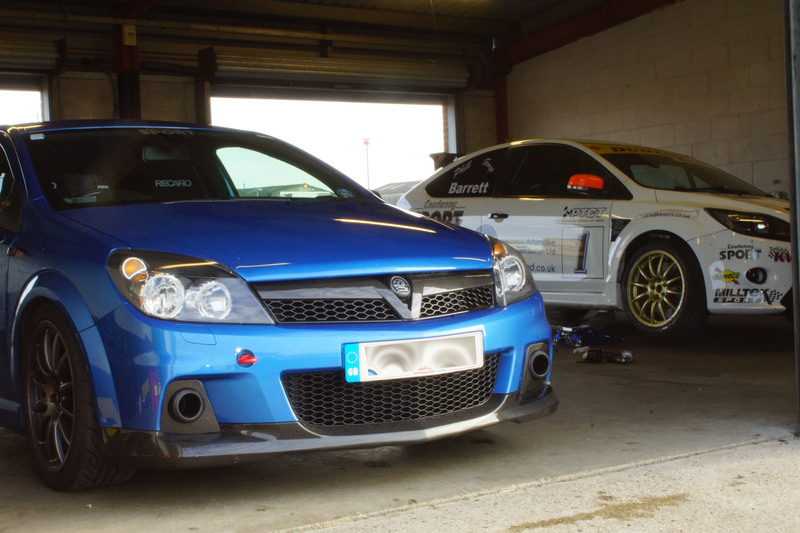 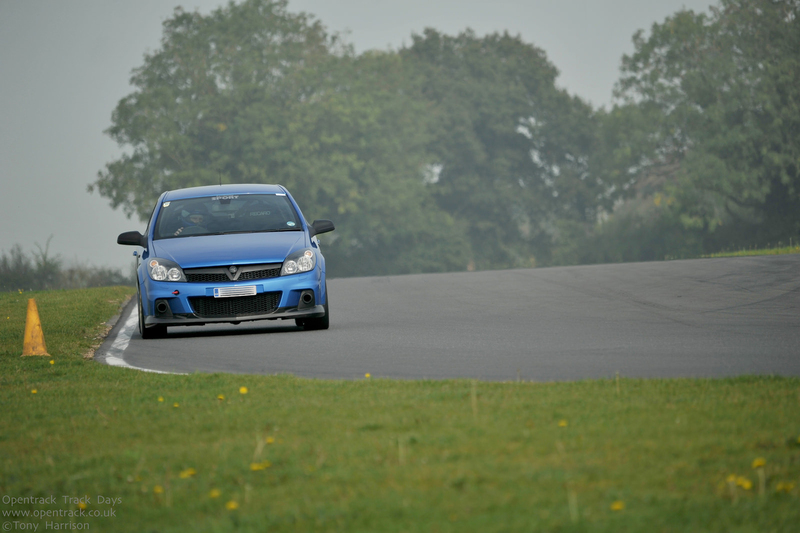 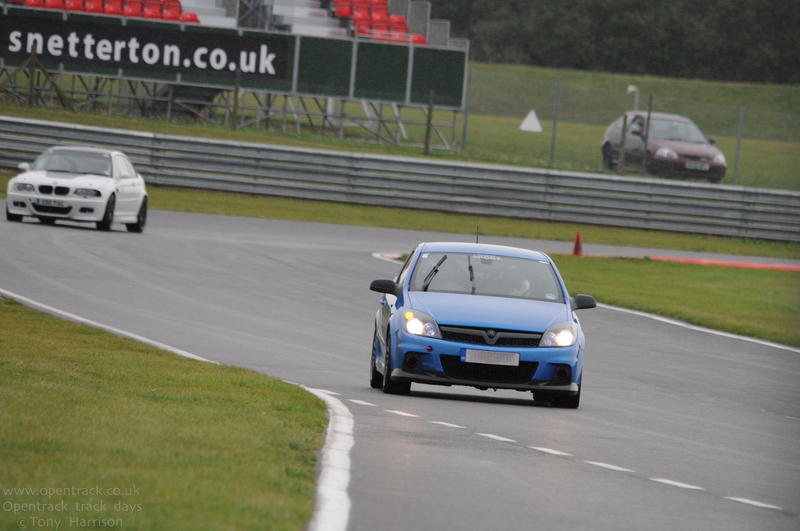 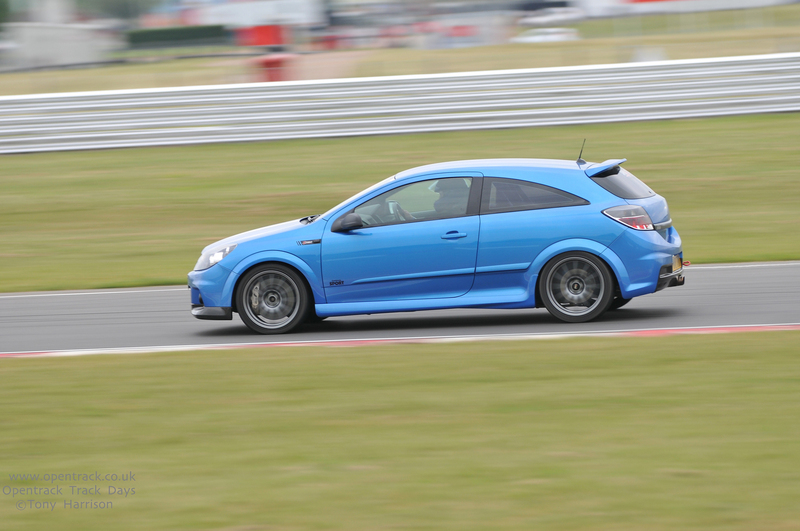 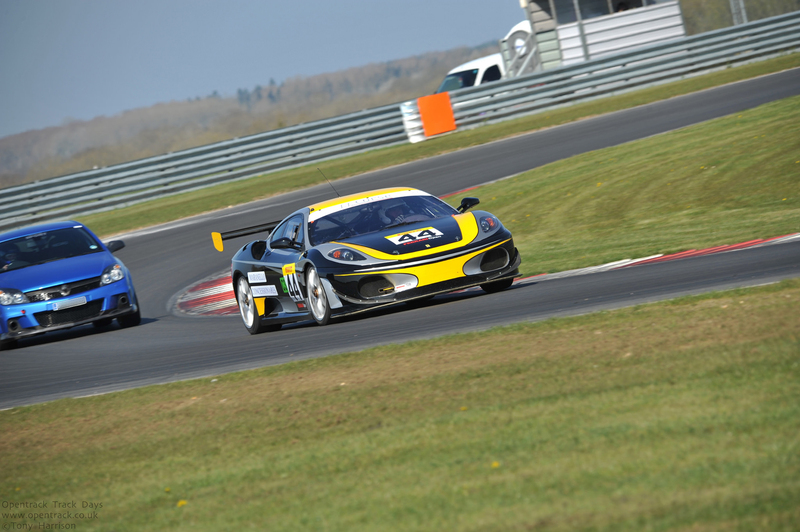 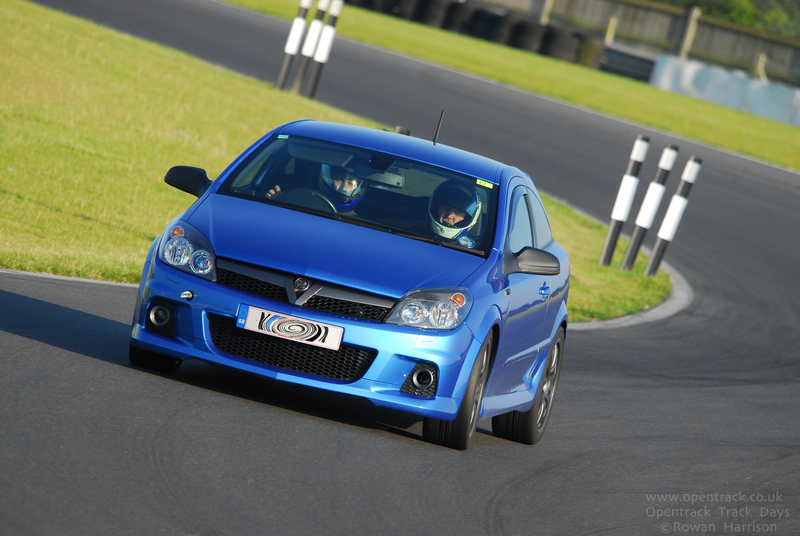 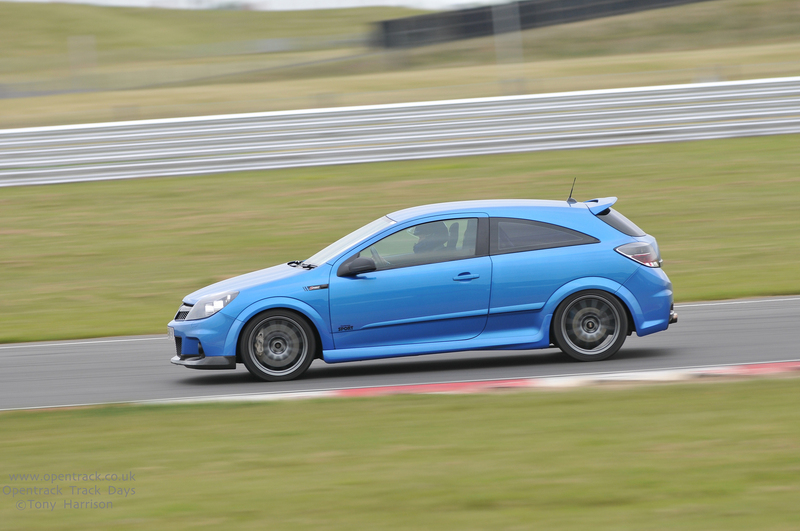 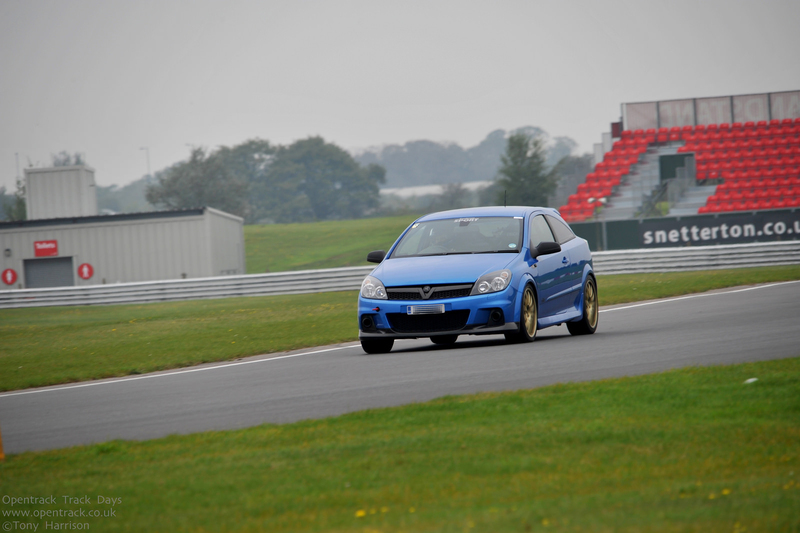 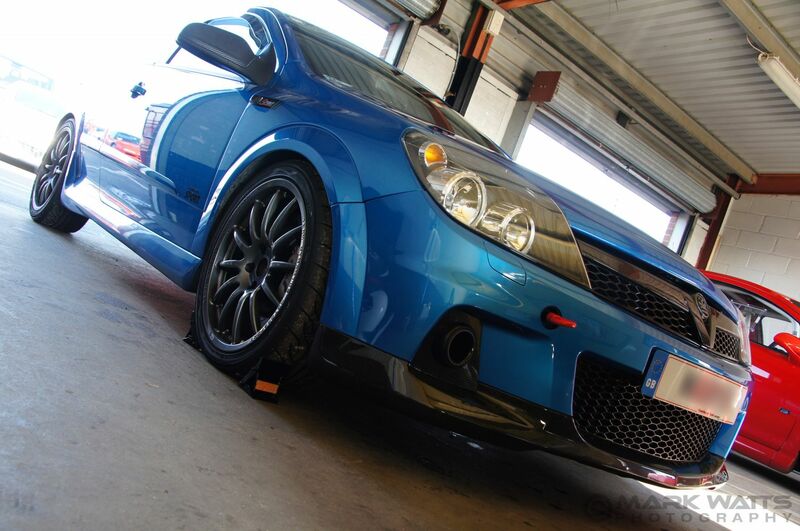 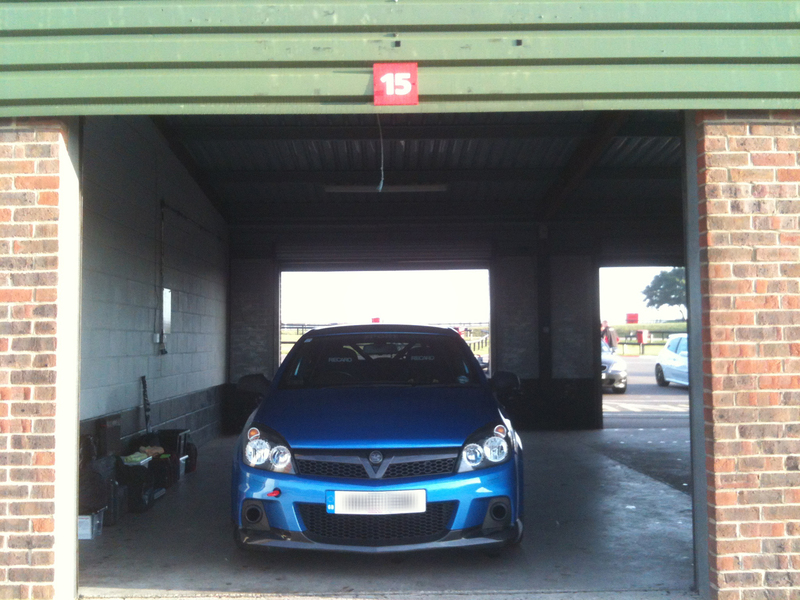 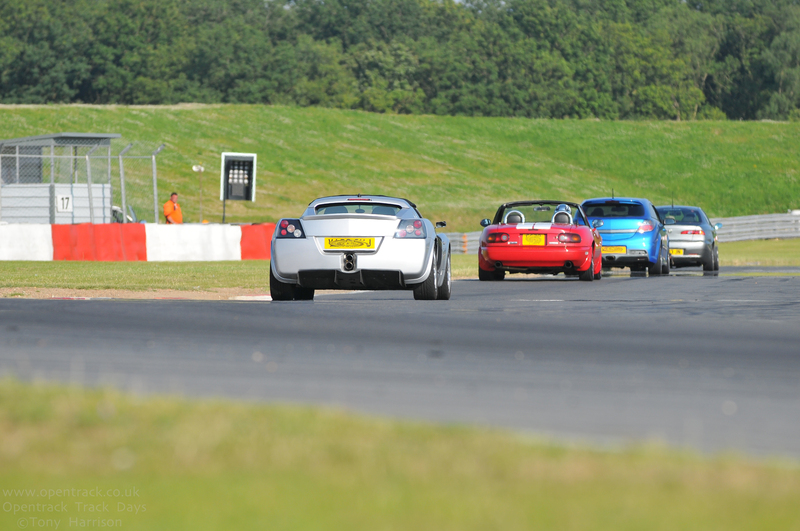 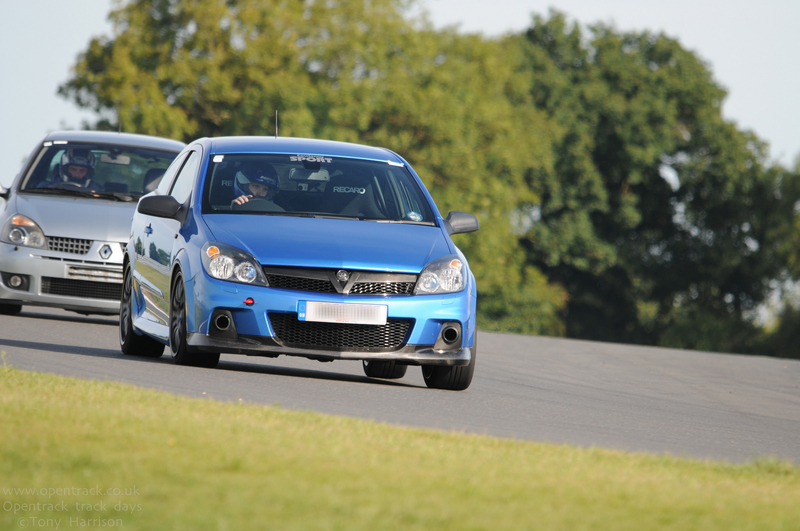 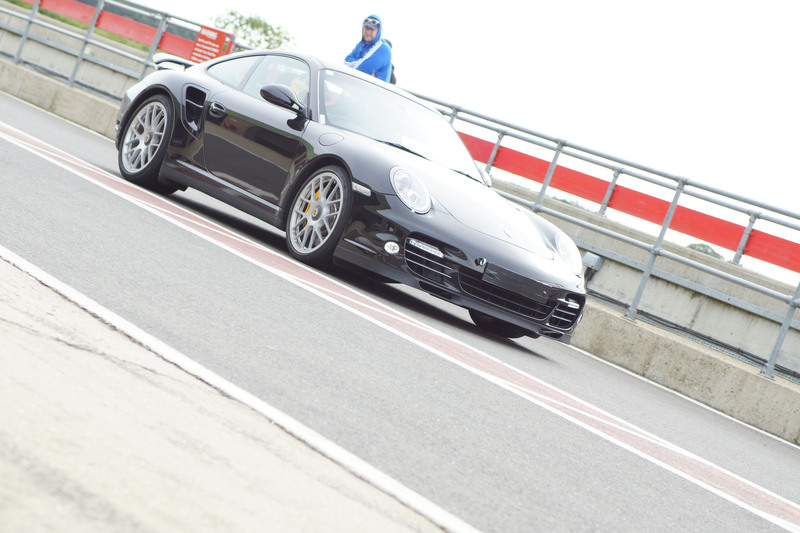 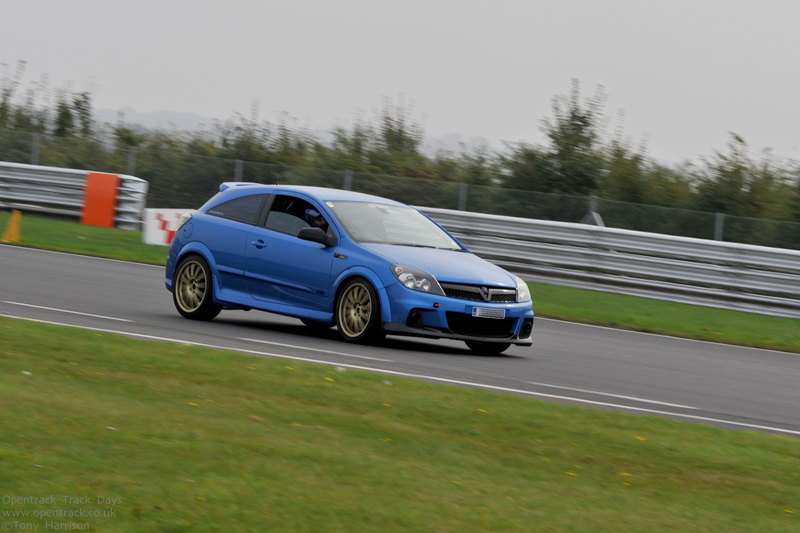 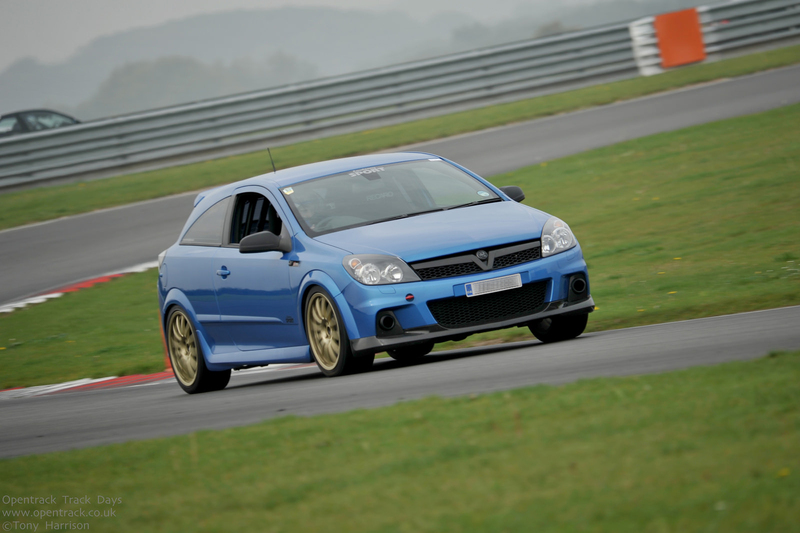 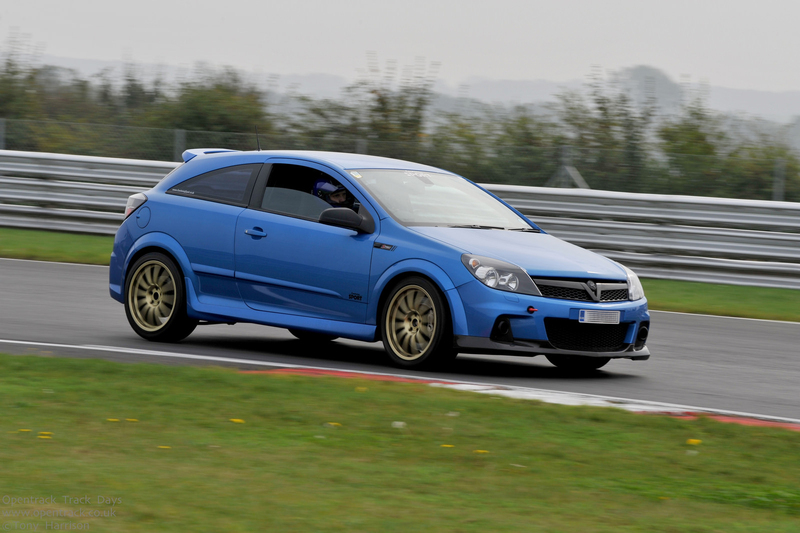 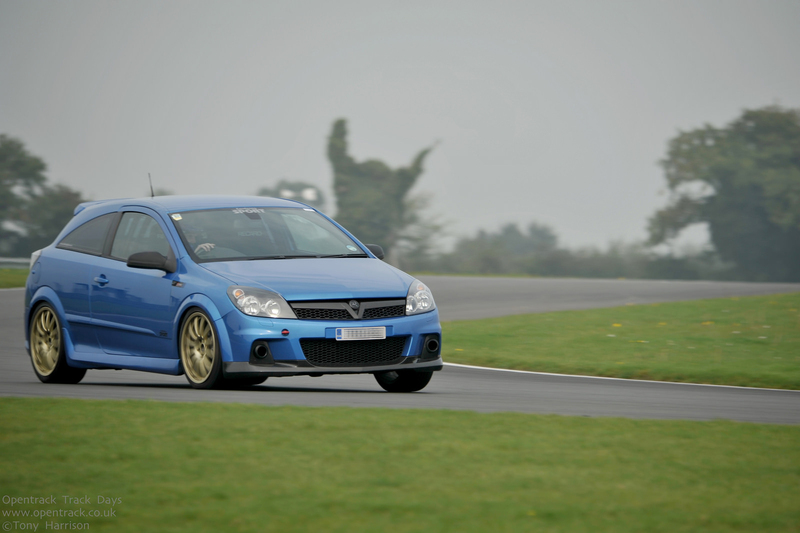 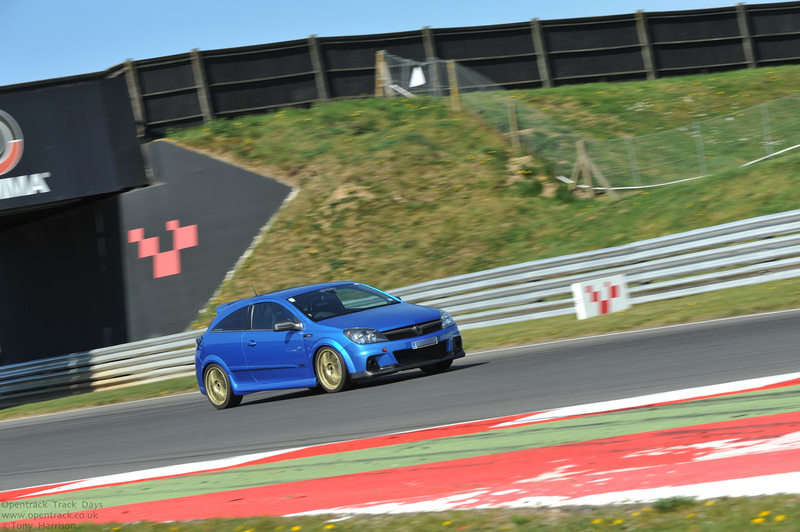 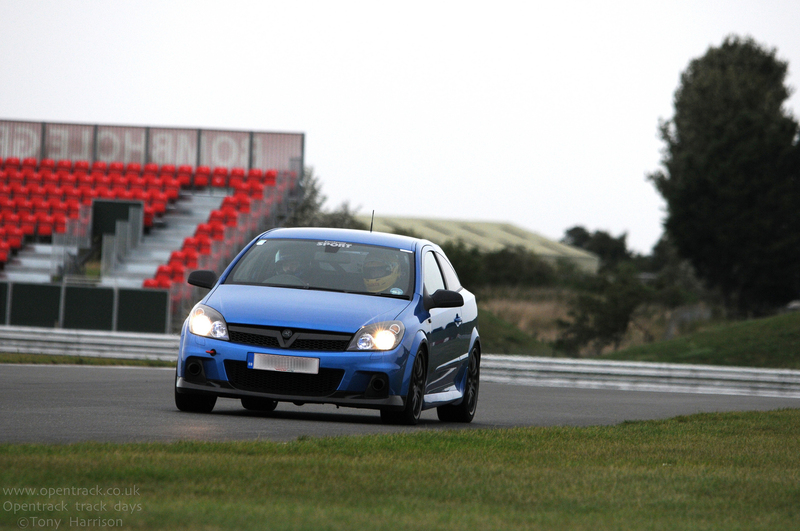 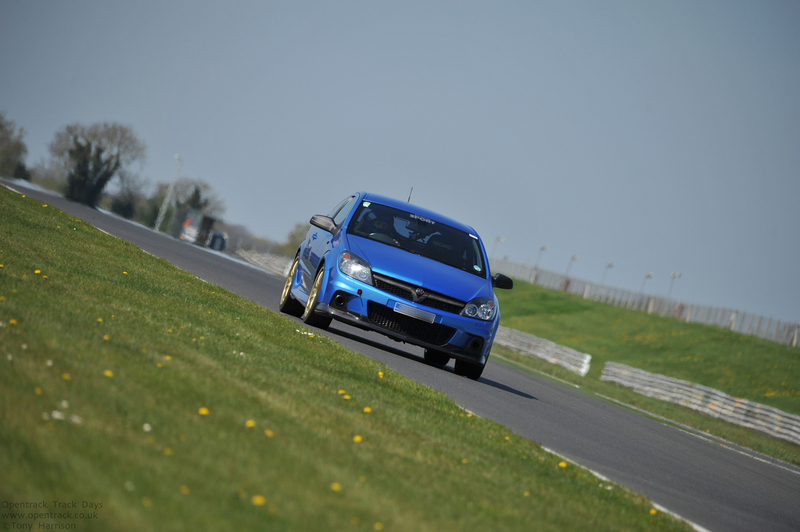 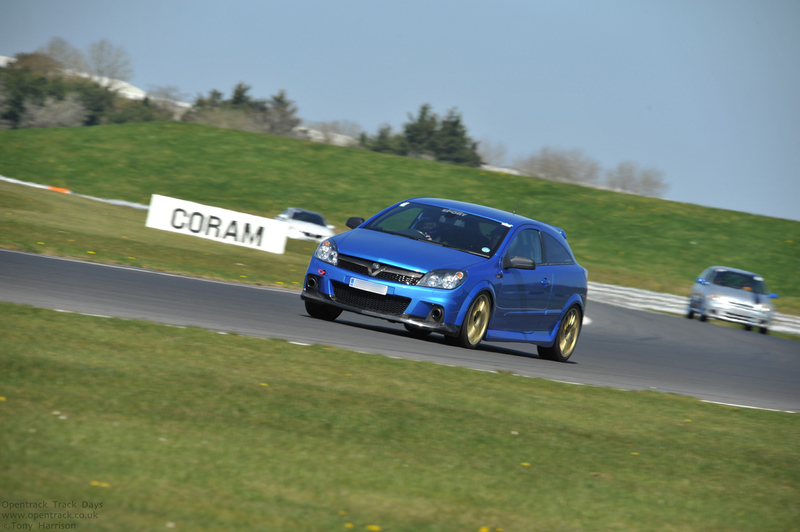 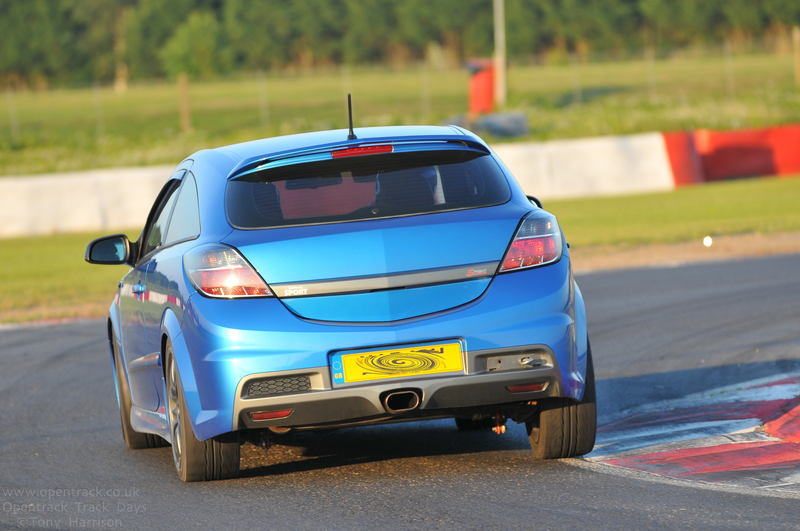 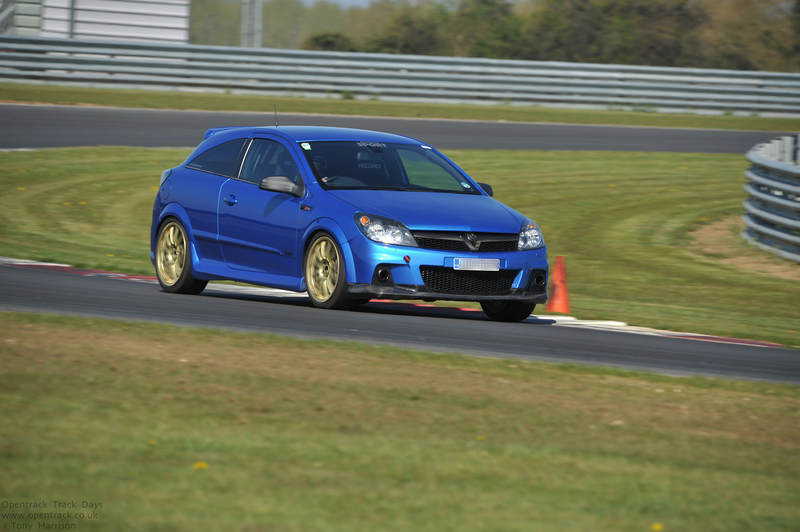 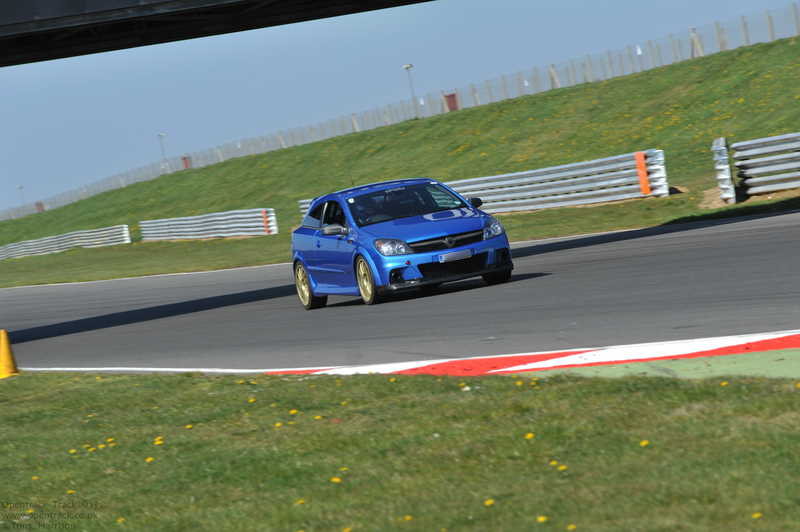 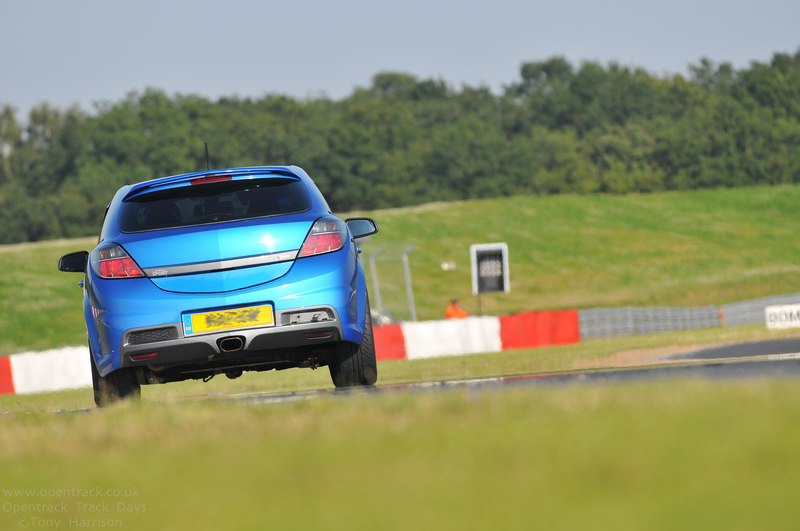 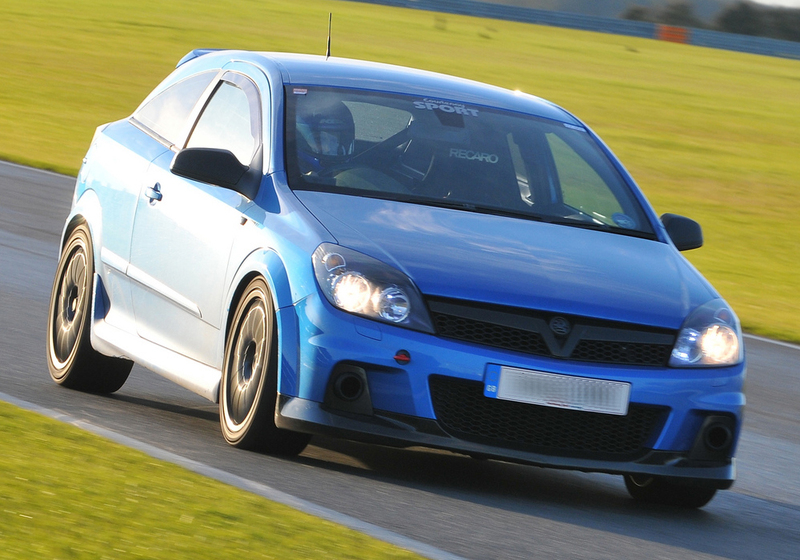 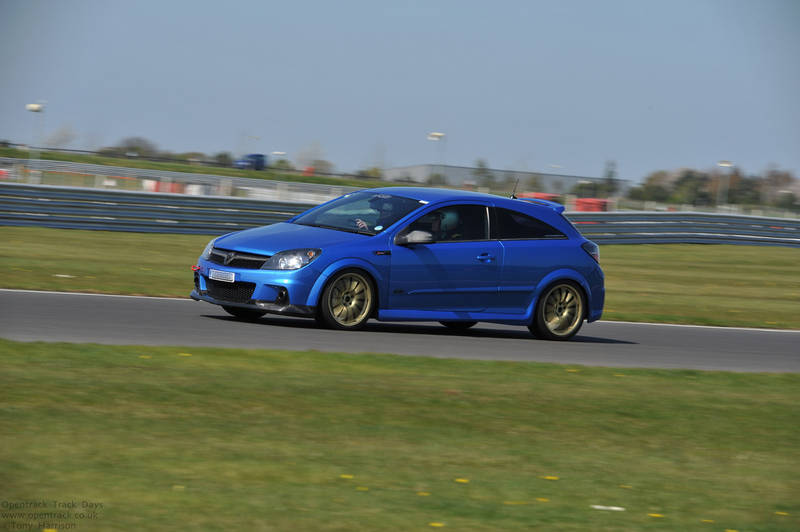 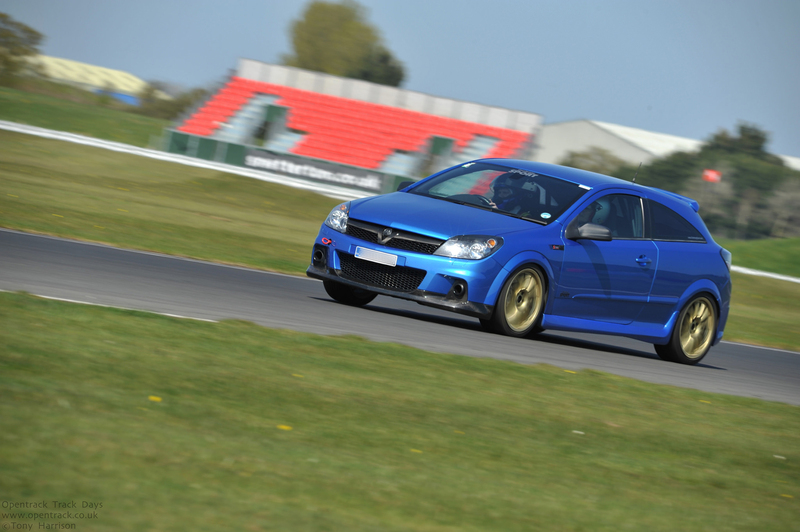 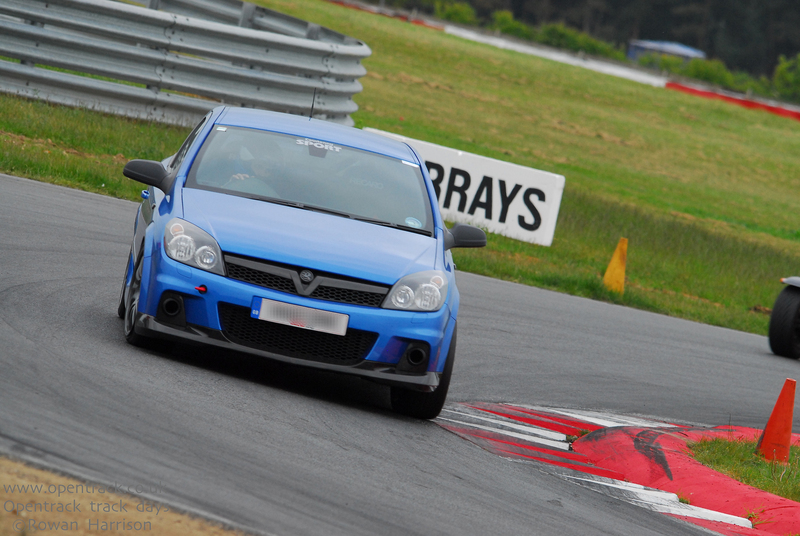 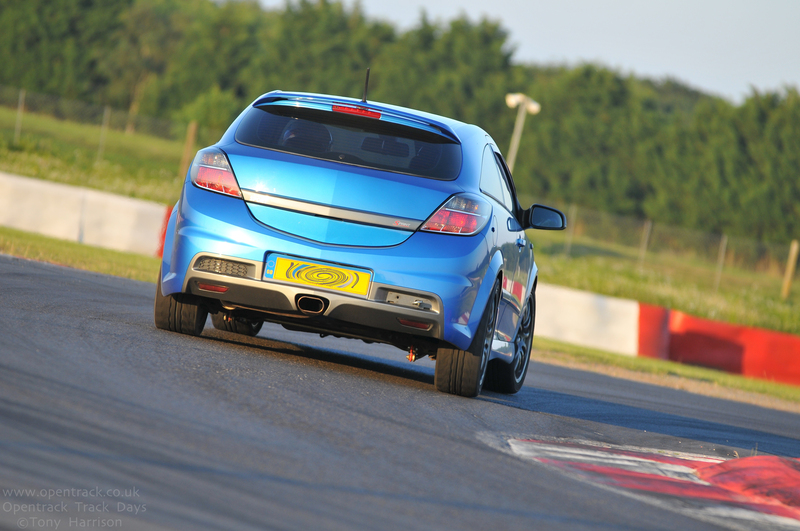 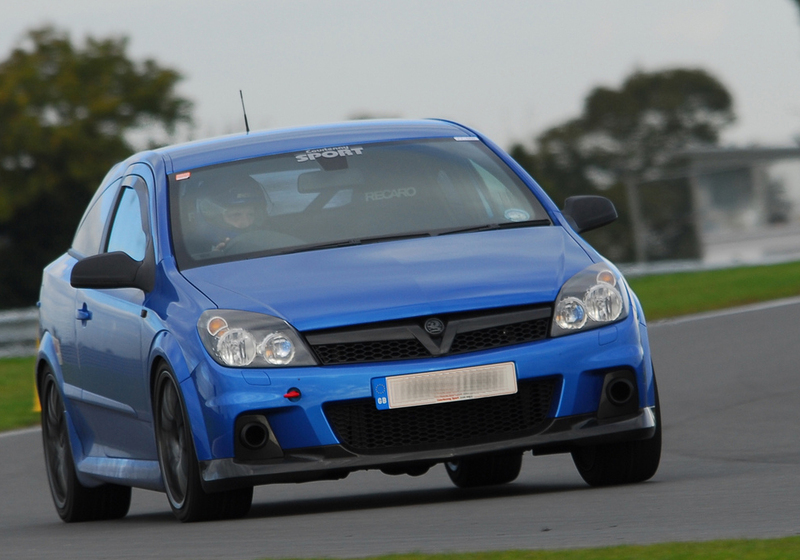 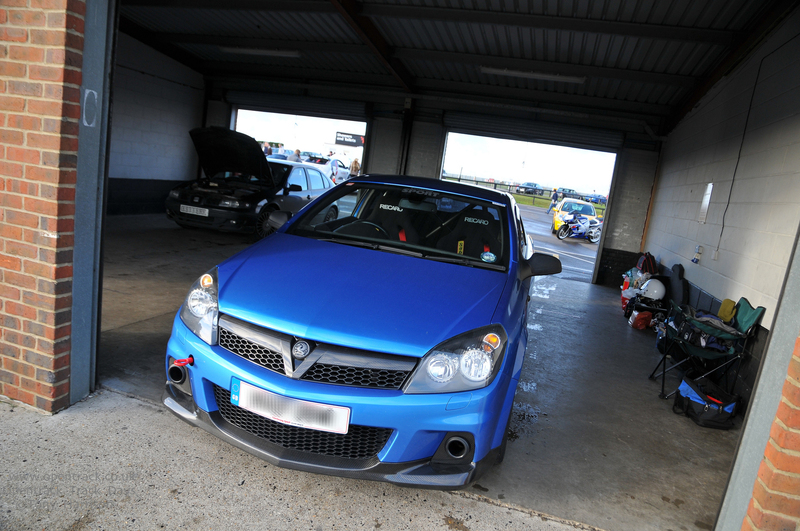 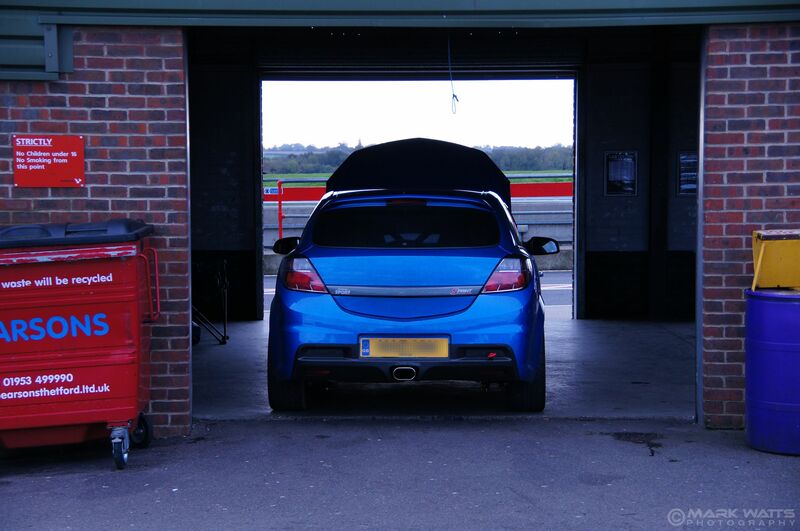 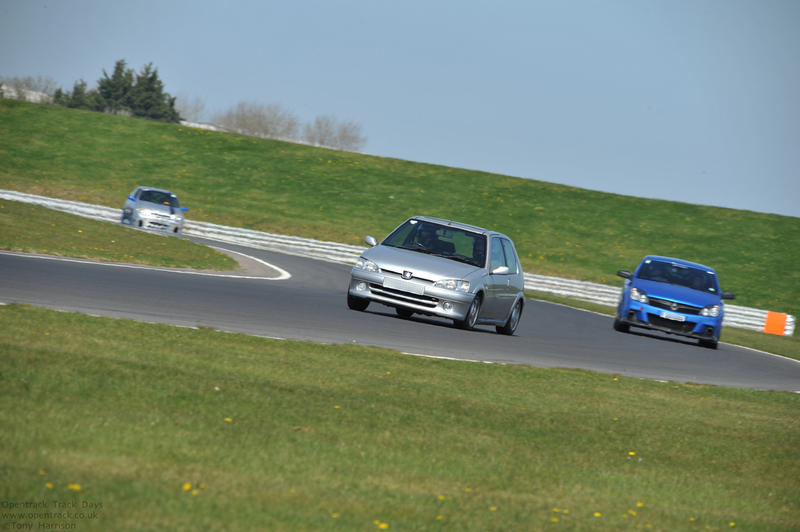 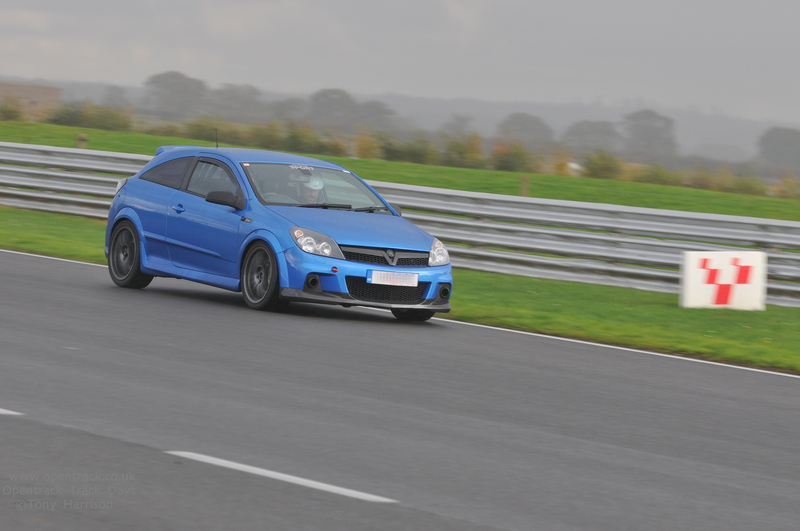 Another outing at Snetterton, this time a track evening on Monday 10th June. 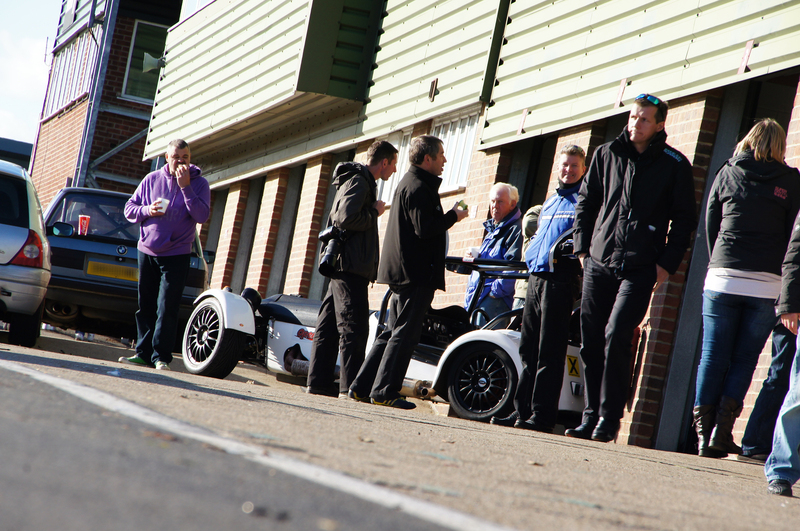 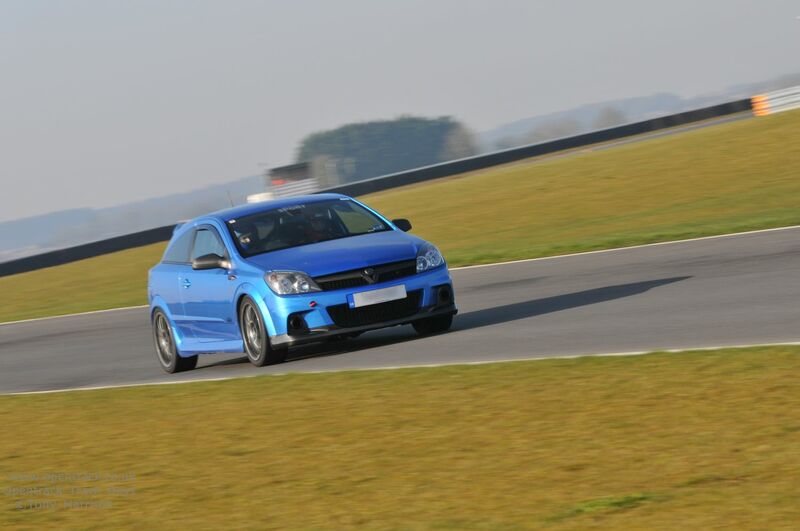 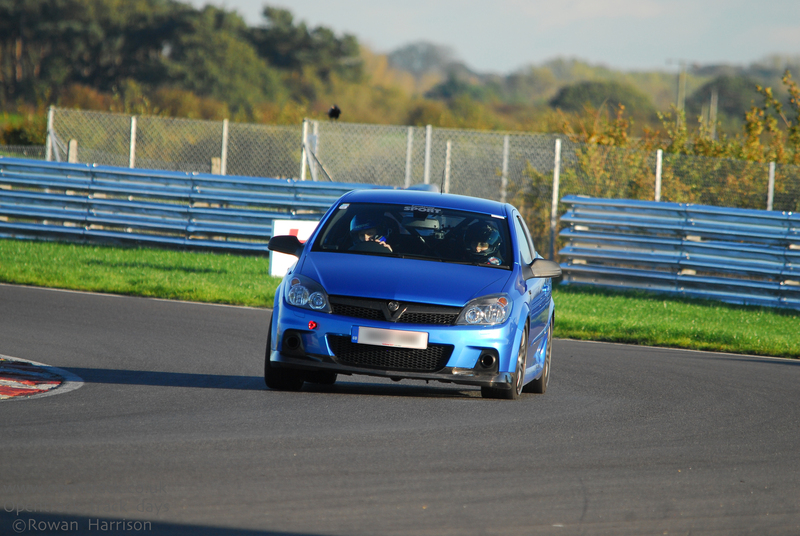 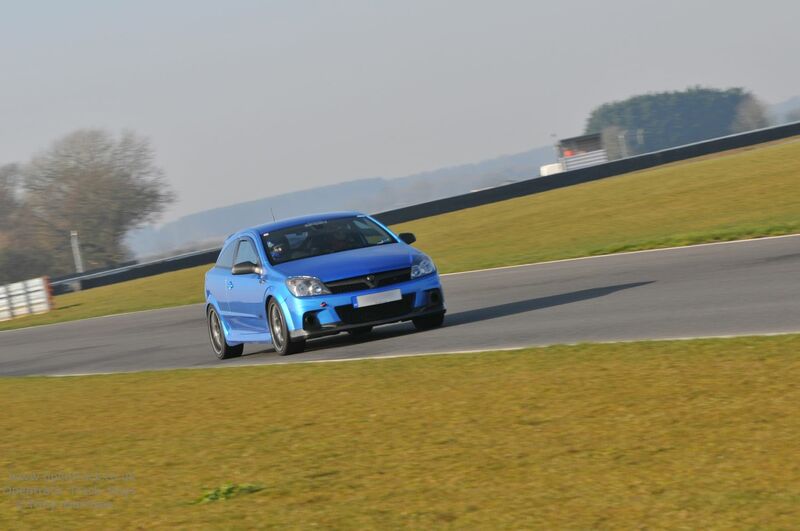 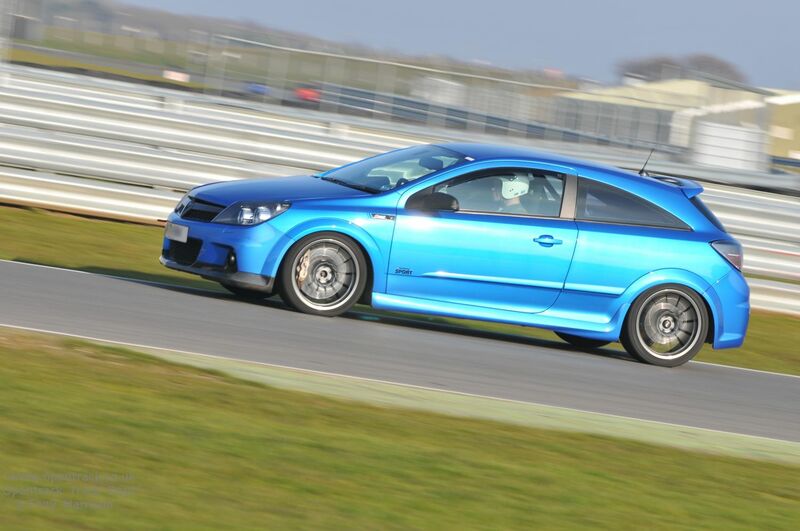 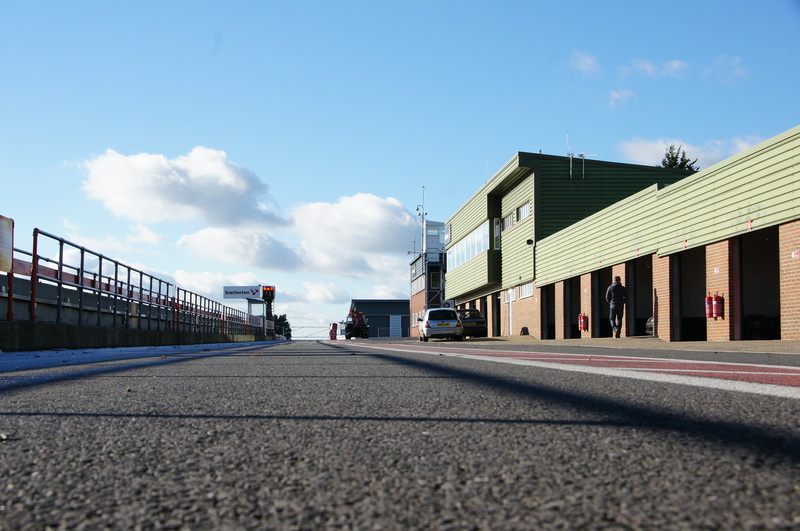 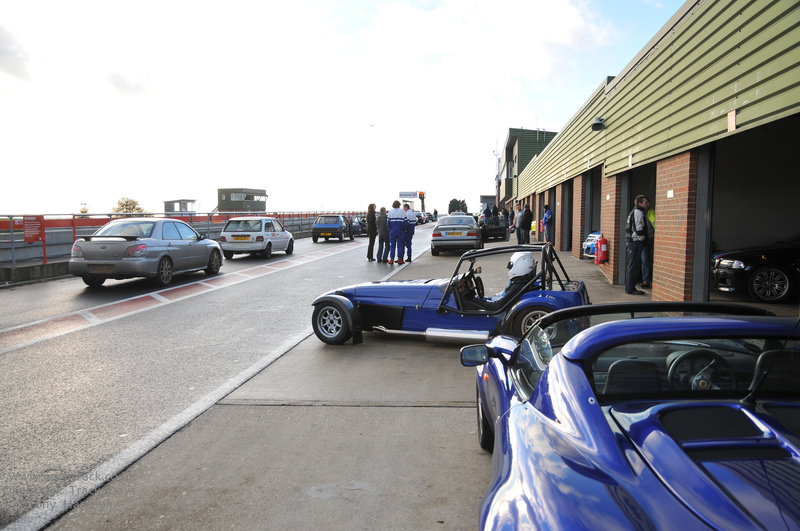 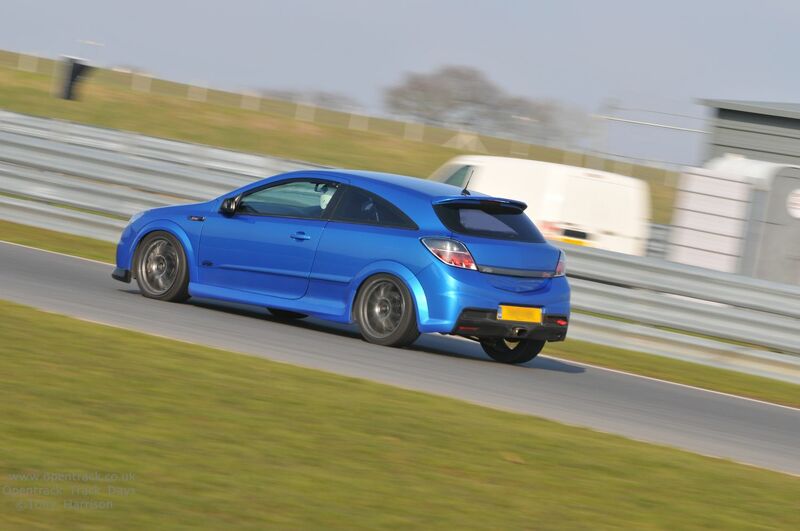 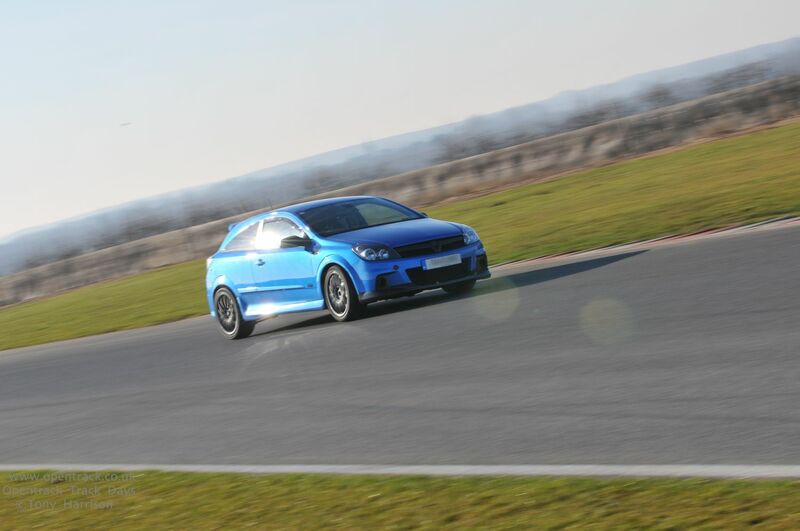 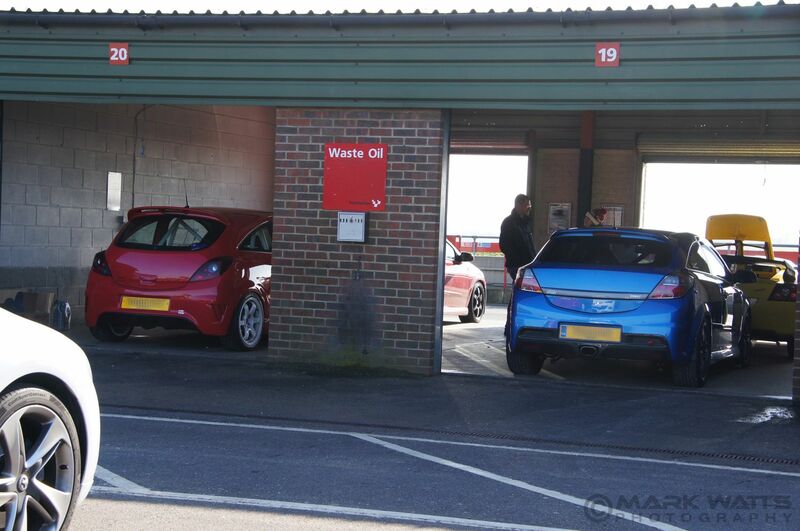 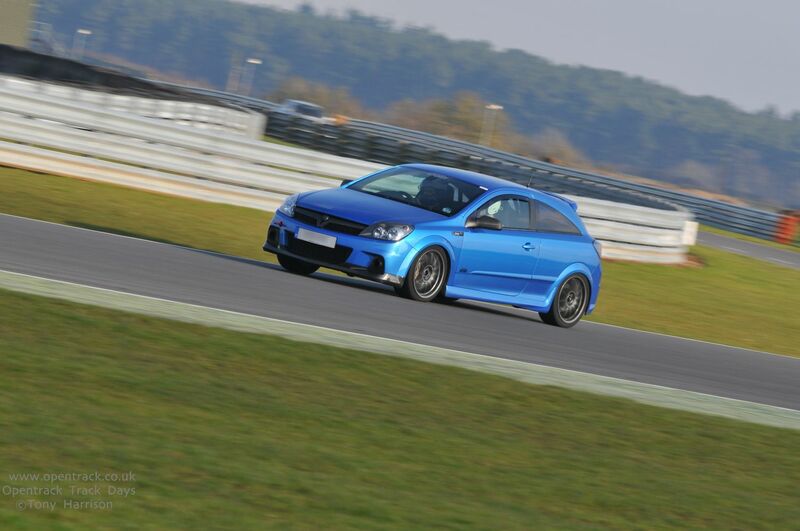 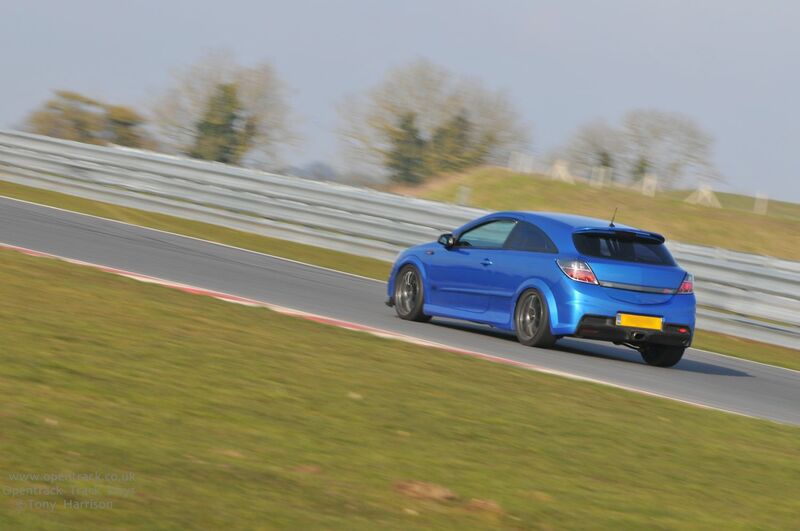 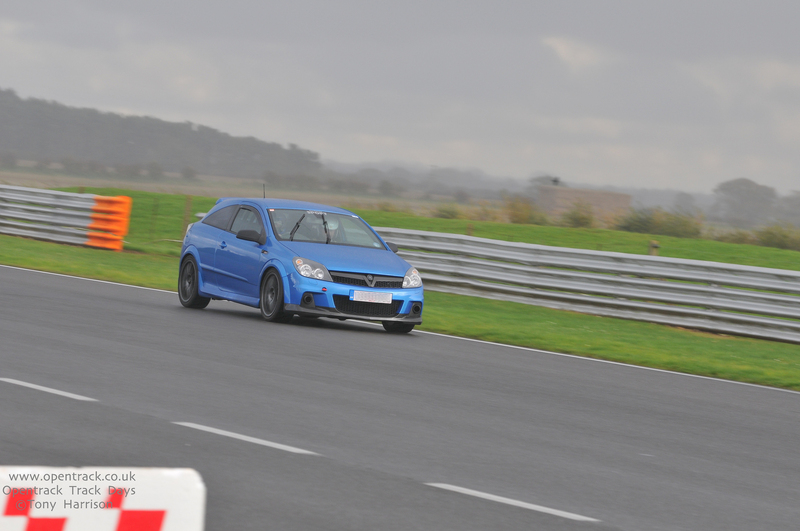 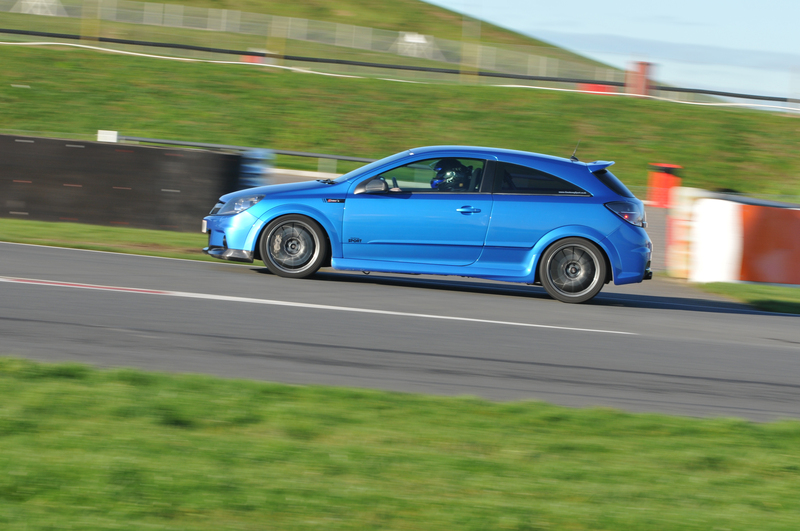 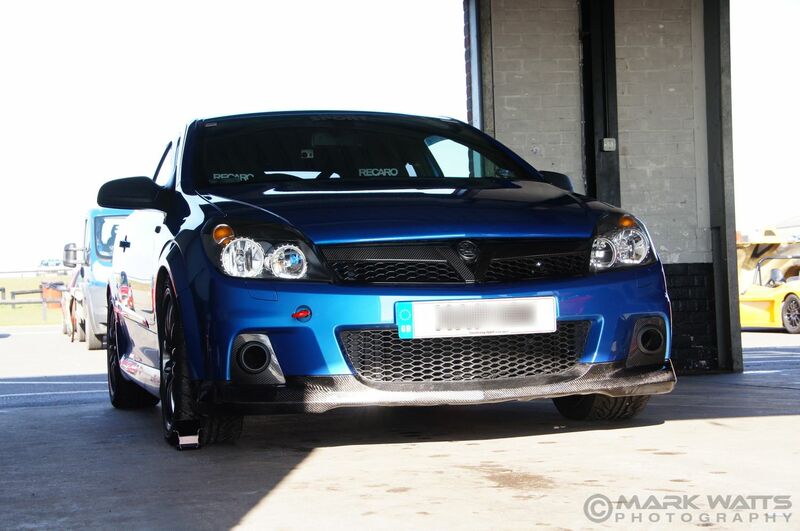 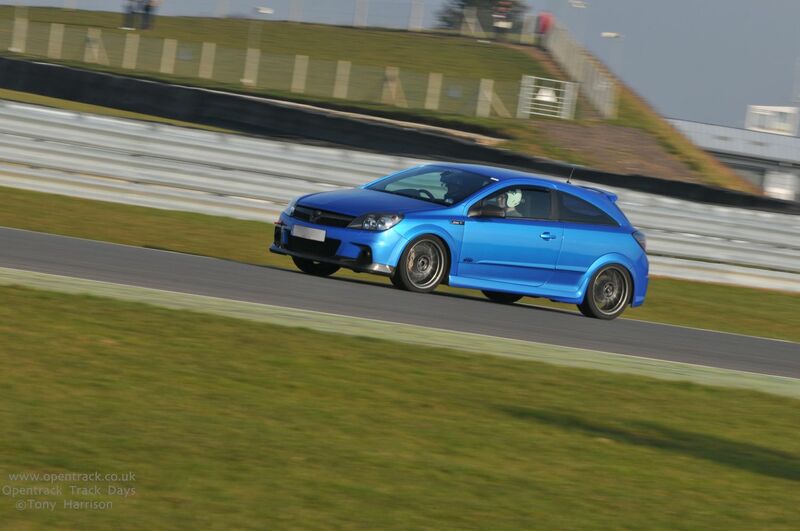 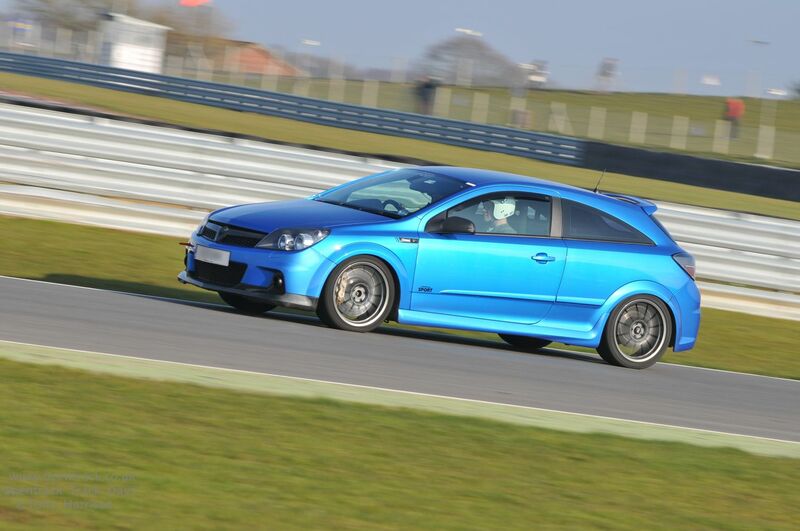 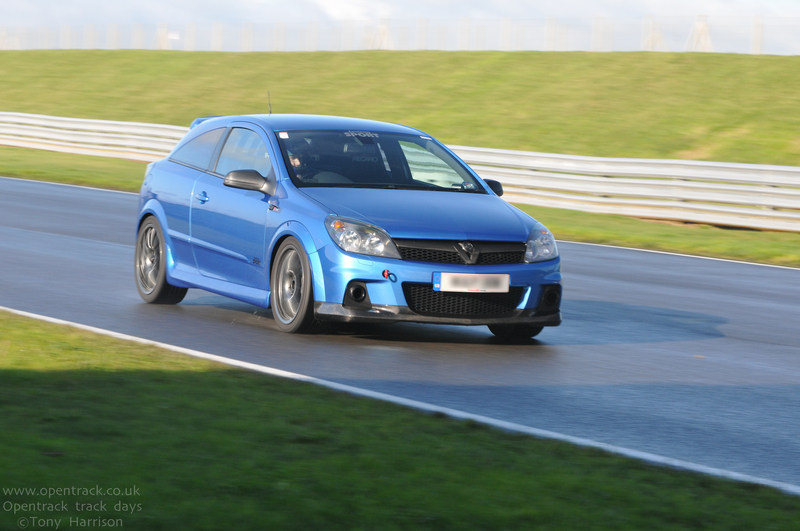 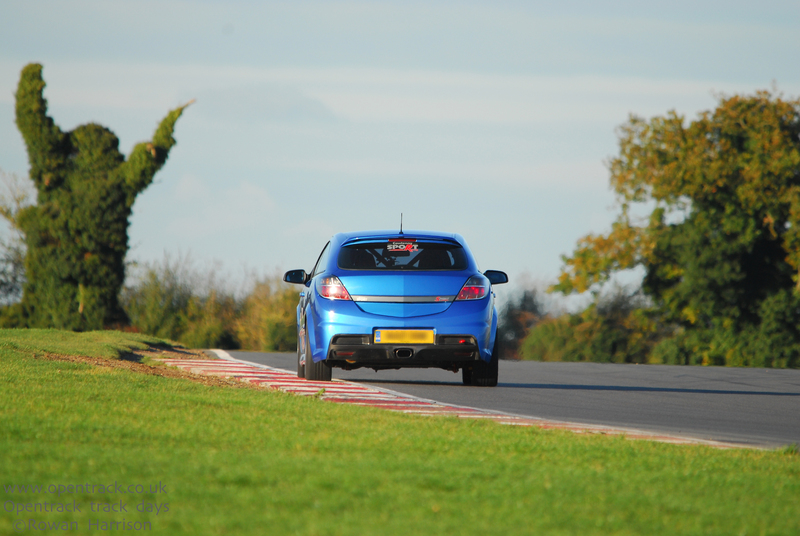 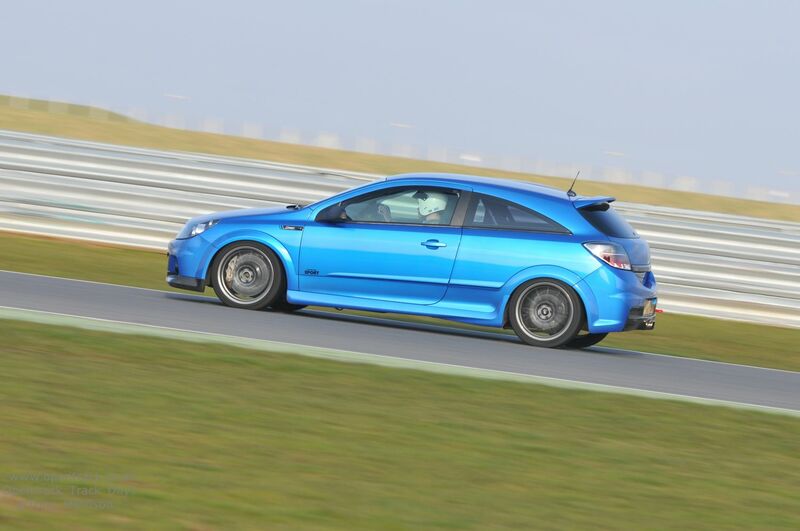 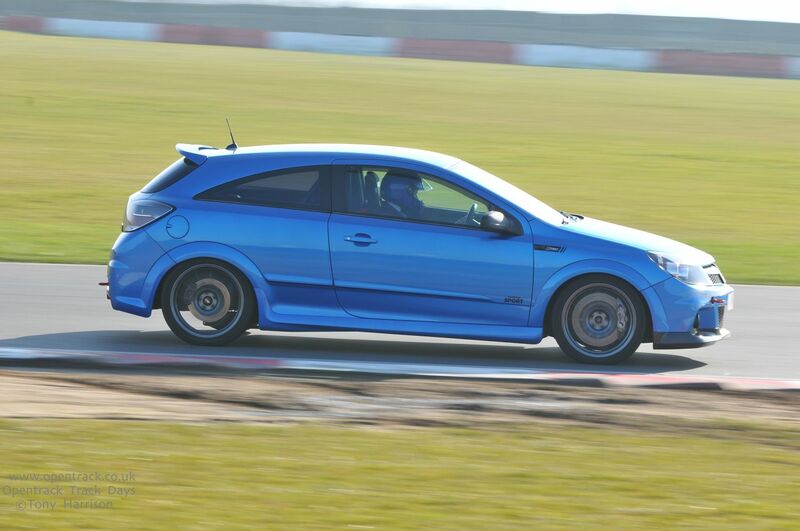 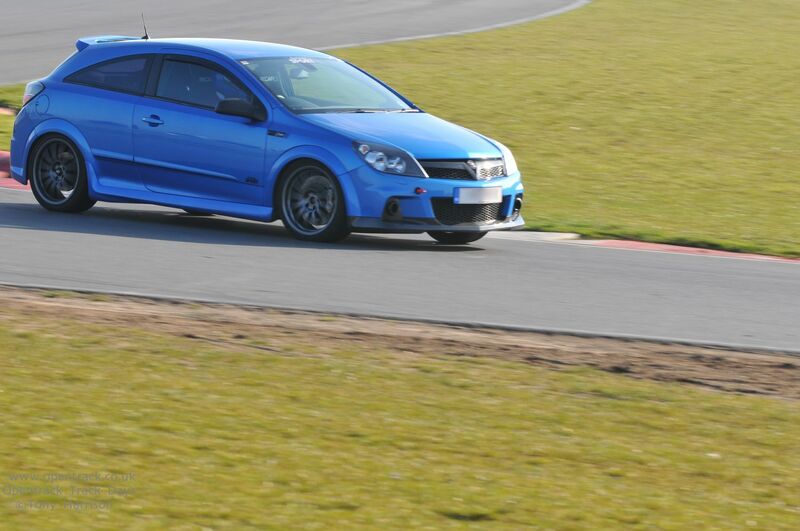 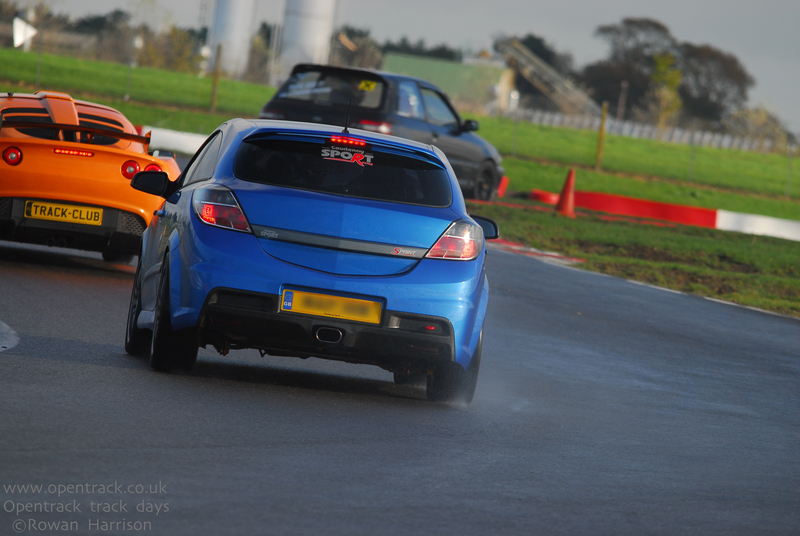 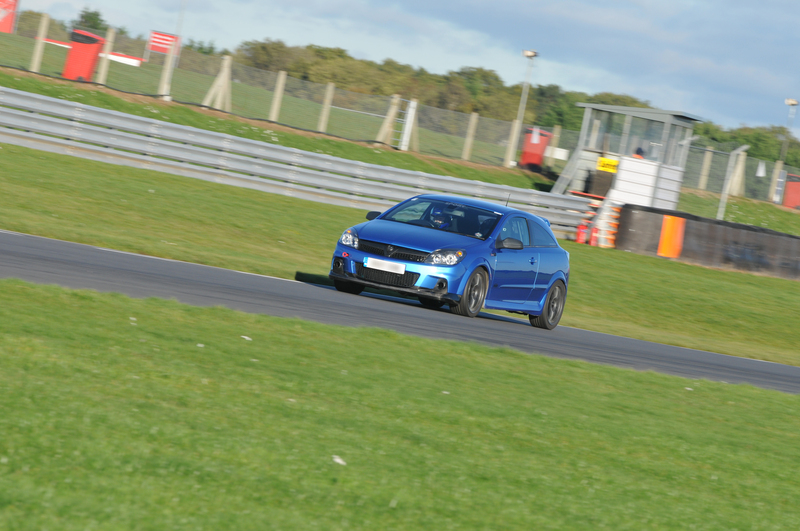 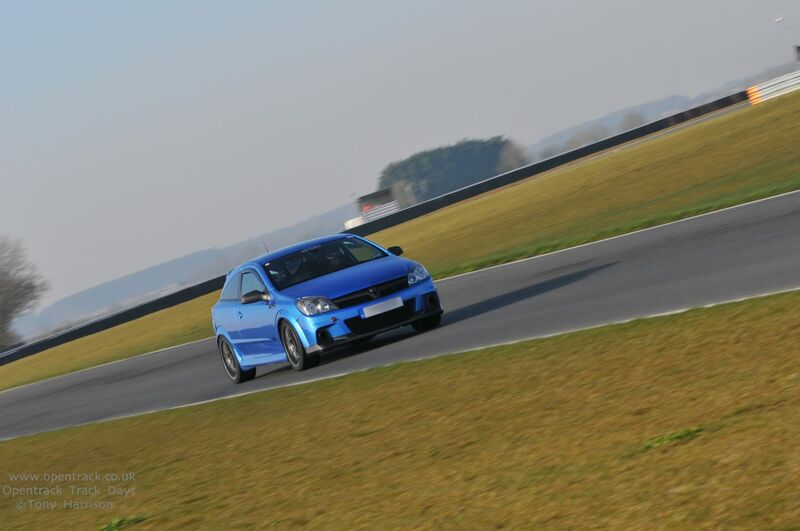 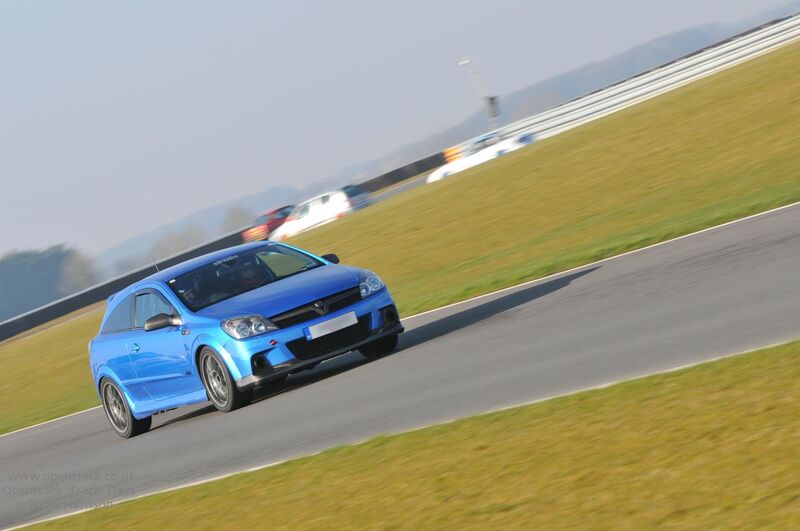 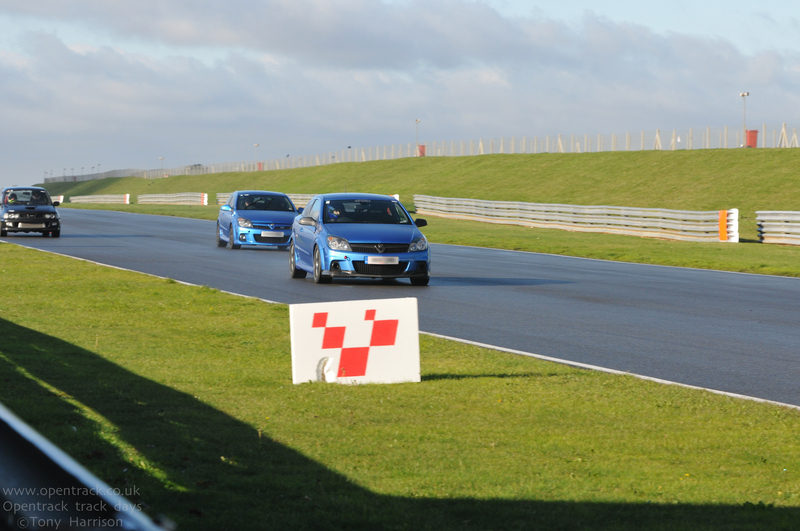 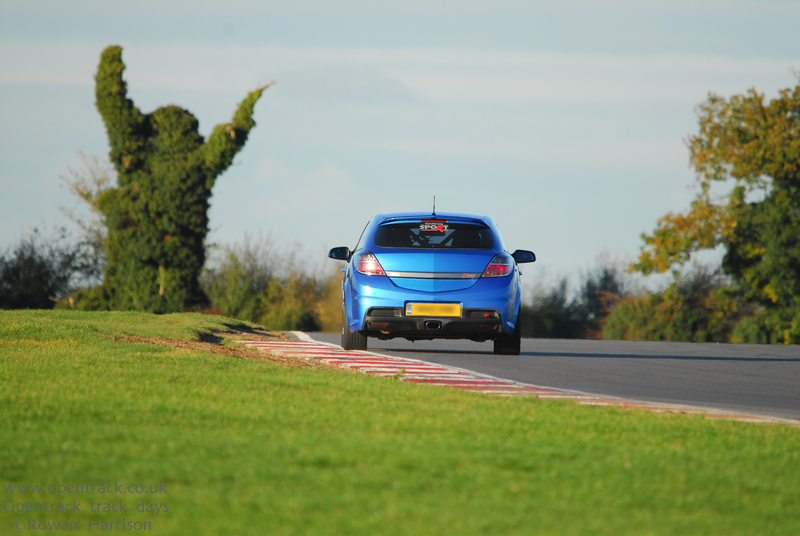 First track day of 2013, a dry, bright, sunny but cool Snetterton Circuit. 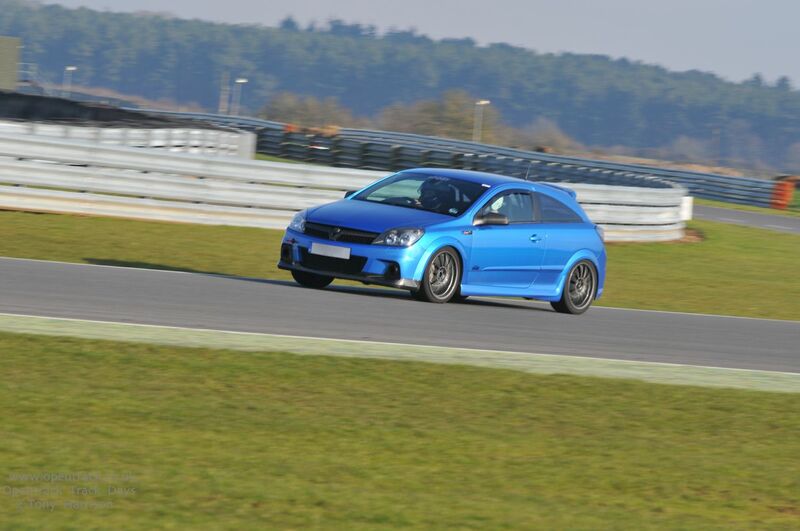 Sunday 17th February. 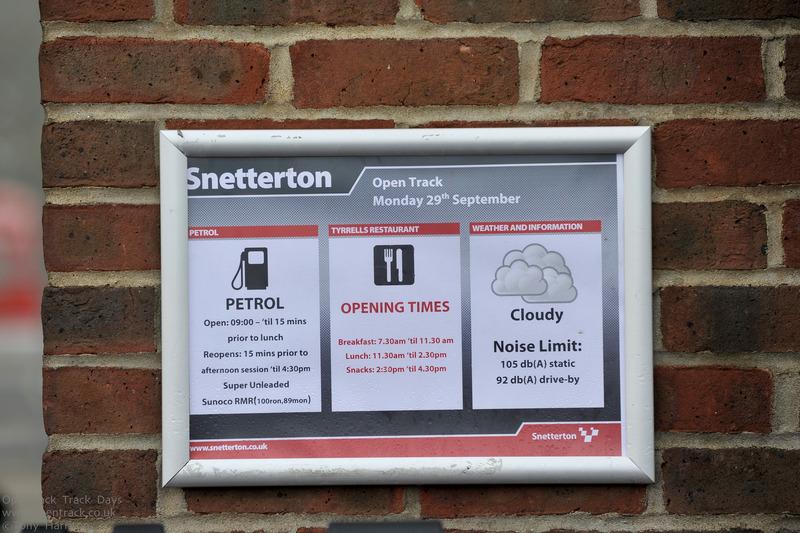 After the remaining modifications were carried out during August and September, November was the ideal opportunity to get back out on track; Saturday 3rd. 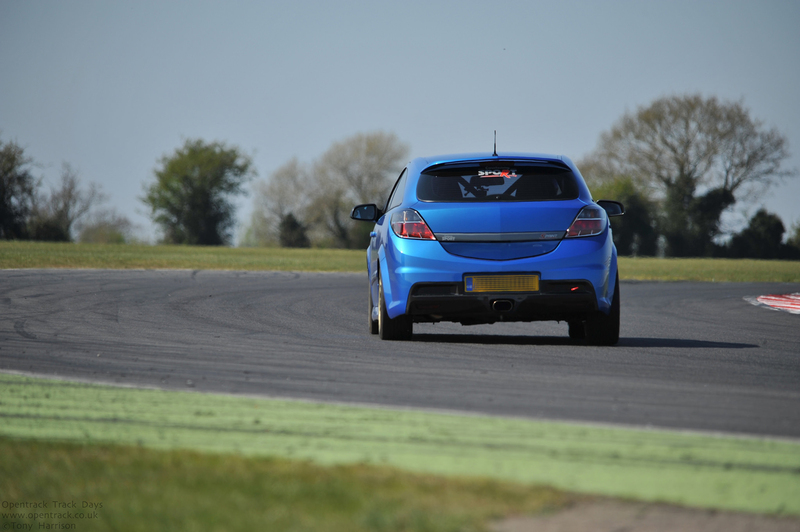 The changes for the latter half of the year consisted interior improvement, suspension alteration and rear brake improvement. 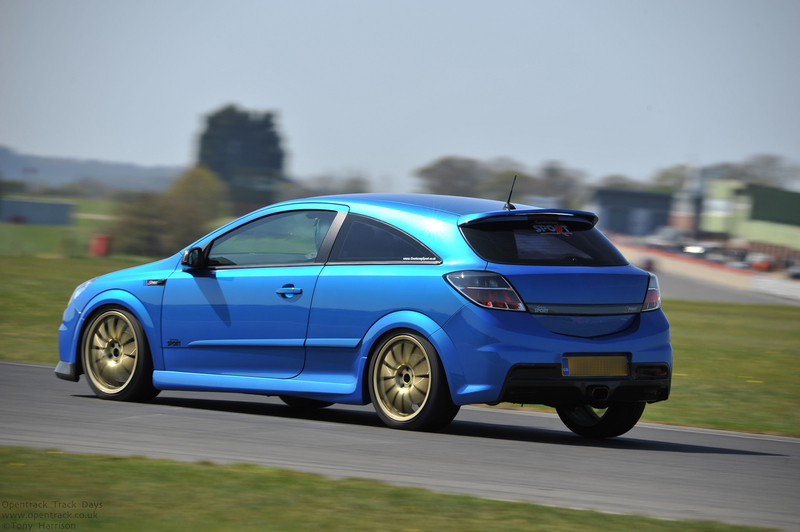 The interior changes have seen the addition of the Safety Devices rear half cage, Sabelt 4-point harnesses and Recaro Pole Position seats to help with stiffening the vehicle’s shell and improving driver comfort. 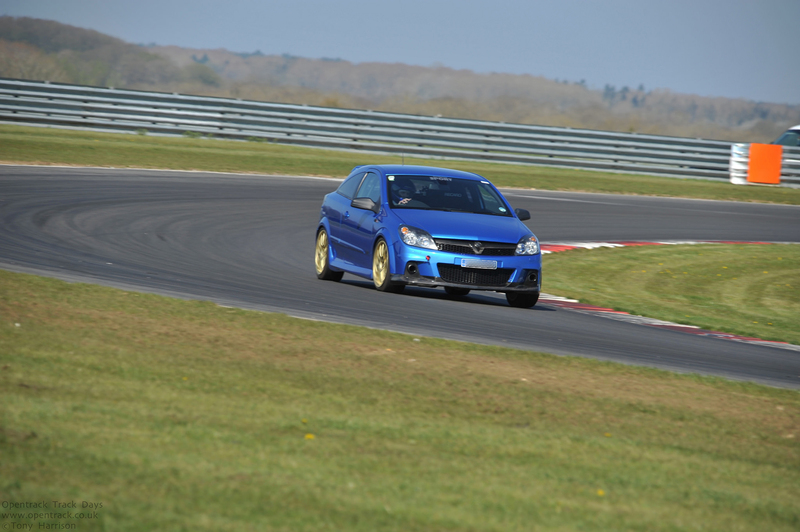 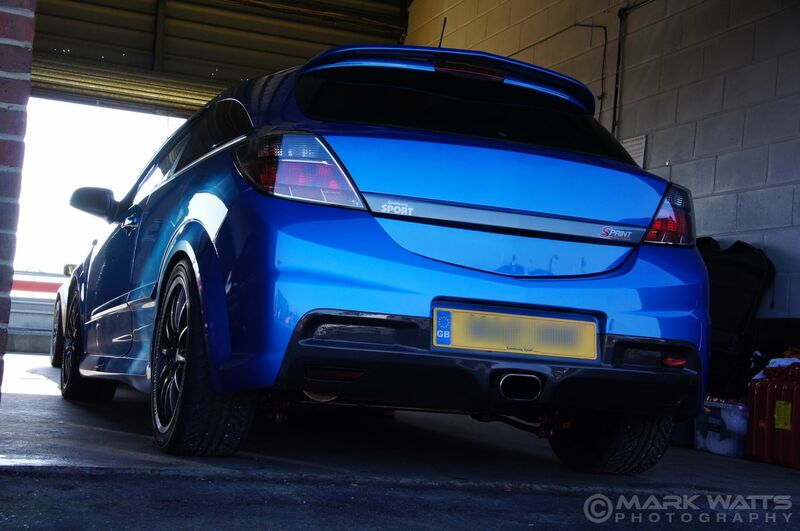 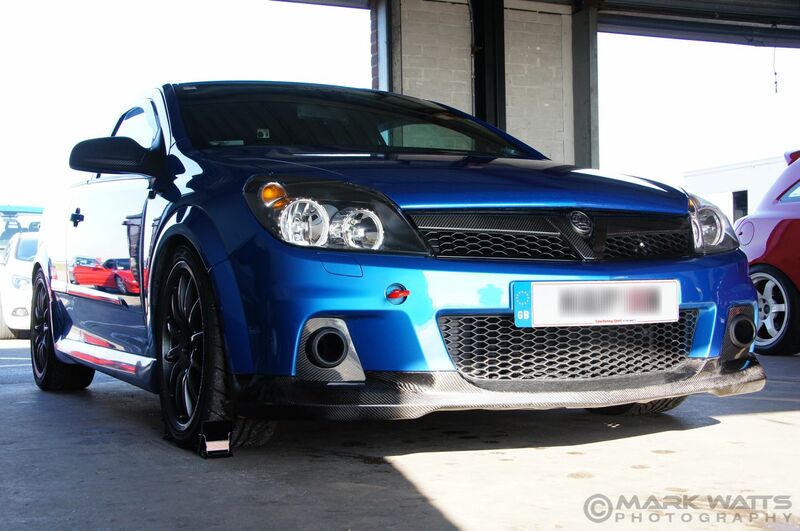 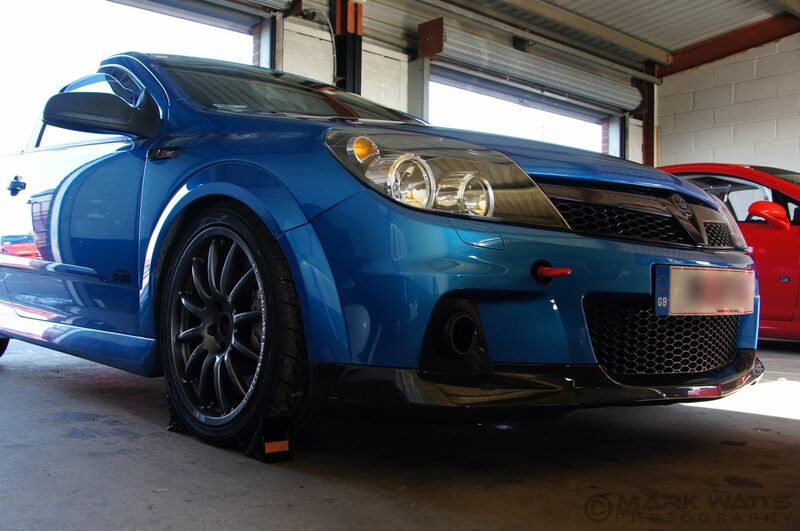 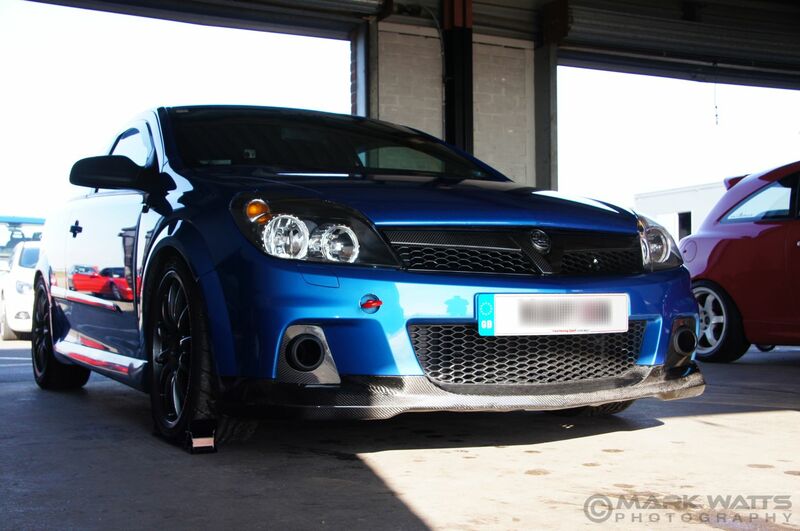 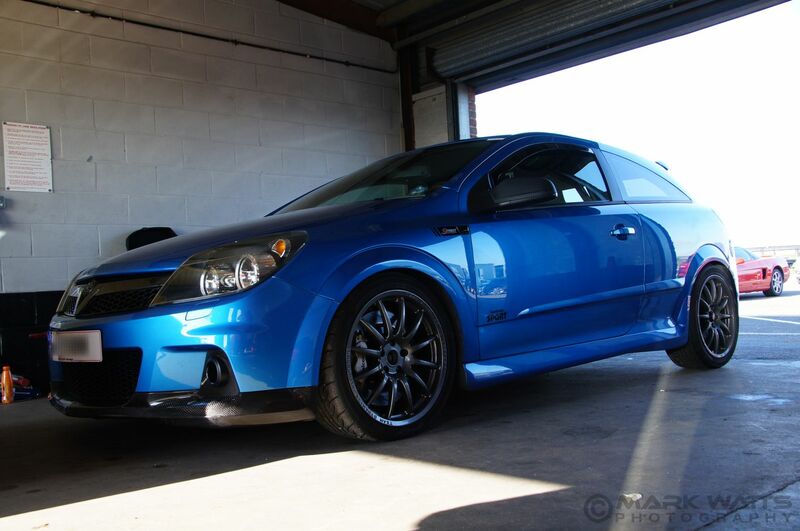 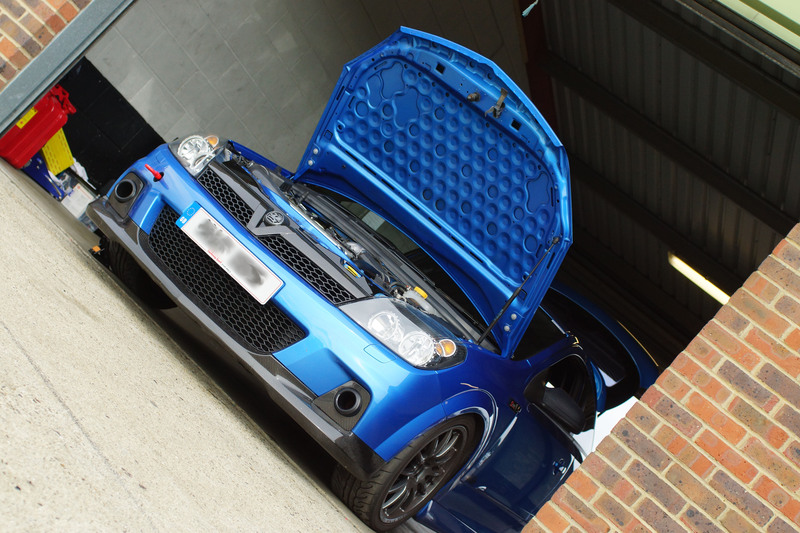 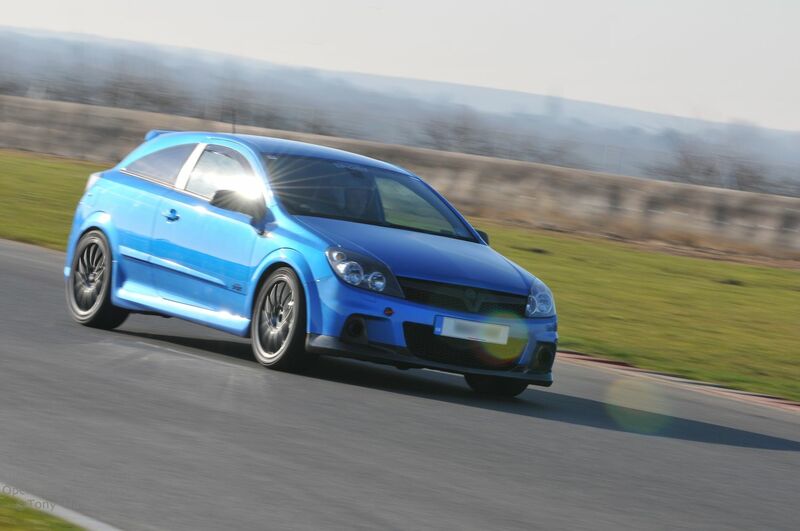 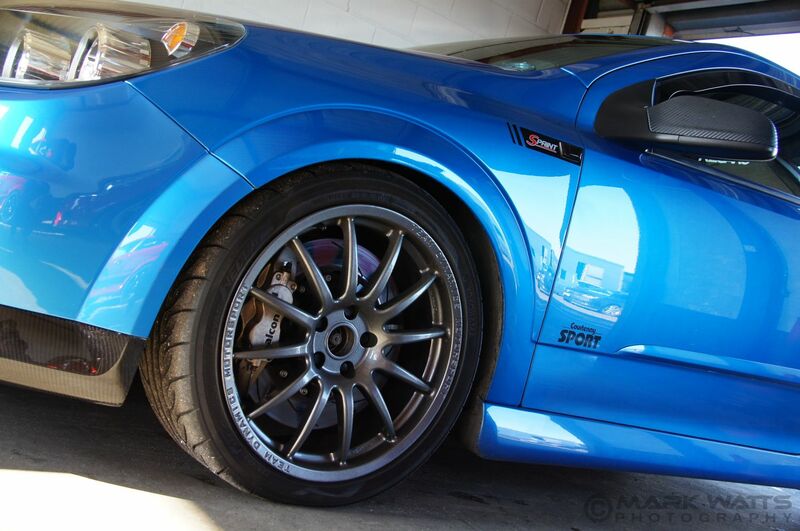 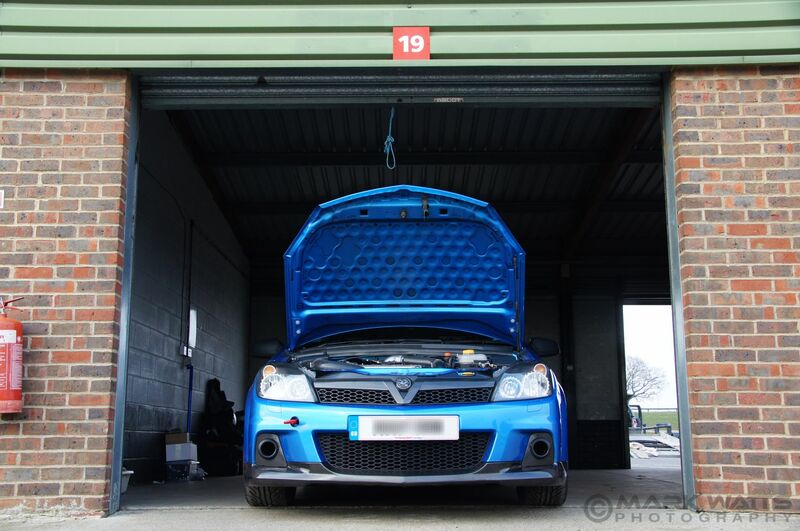 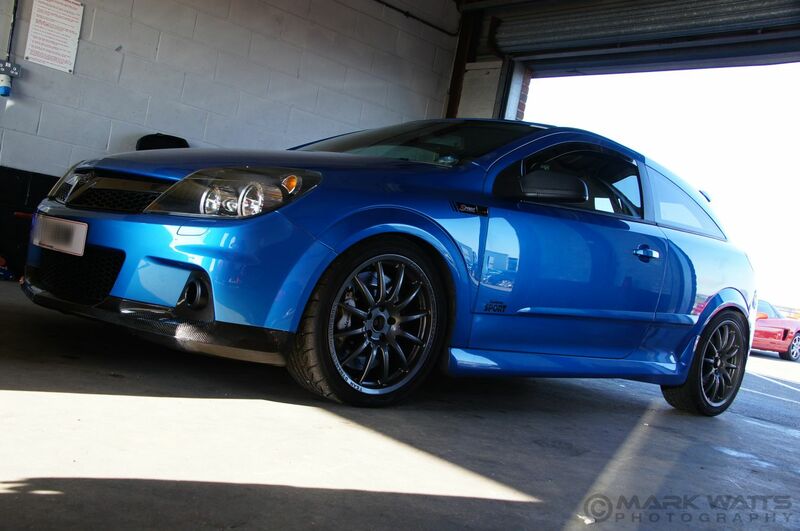 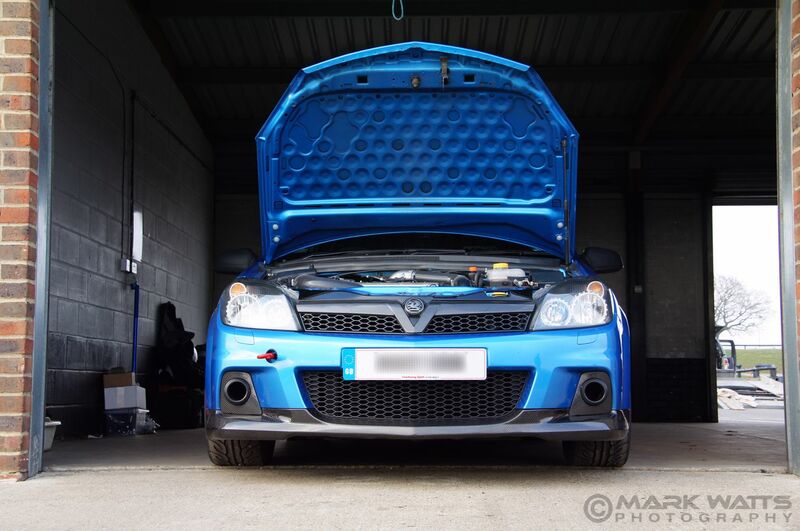 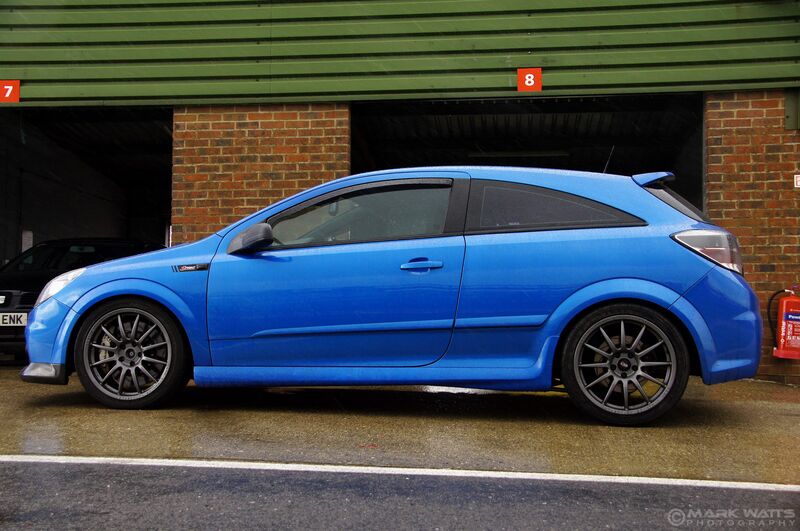 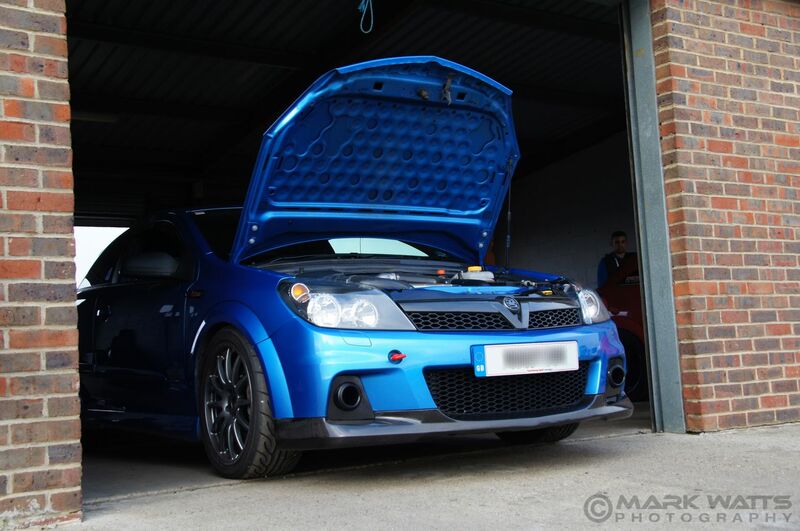 The extra suspension improvements include a damper change to Bilstein B8 spec which were fitted with new DAP lower, stiffer ‘Race’ spec springs and the rear brakes have been replaced with a vented and grooved 292mm kit, which will help with preventing the rear end going light under extreme braking. 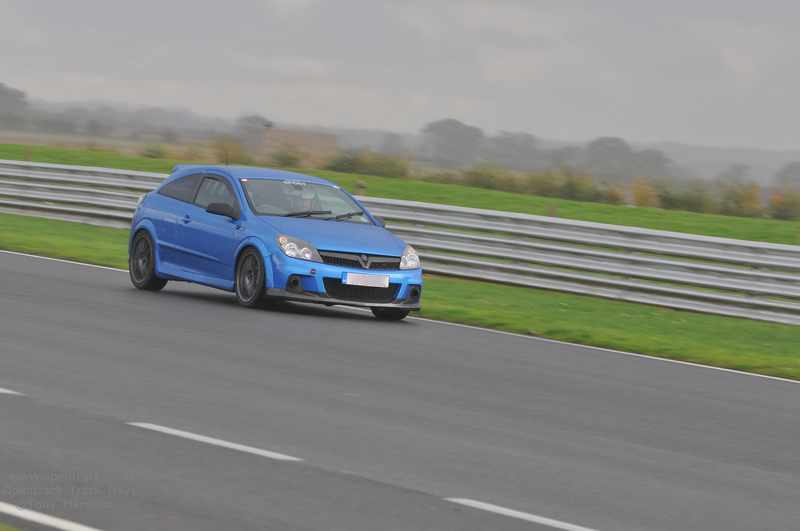 A cool, and on occasion wet November day was the ideal chance to test out the car again and see what a difference the changes have made. 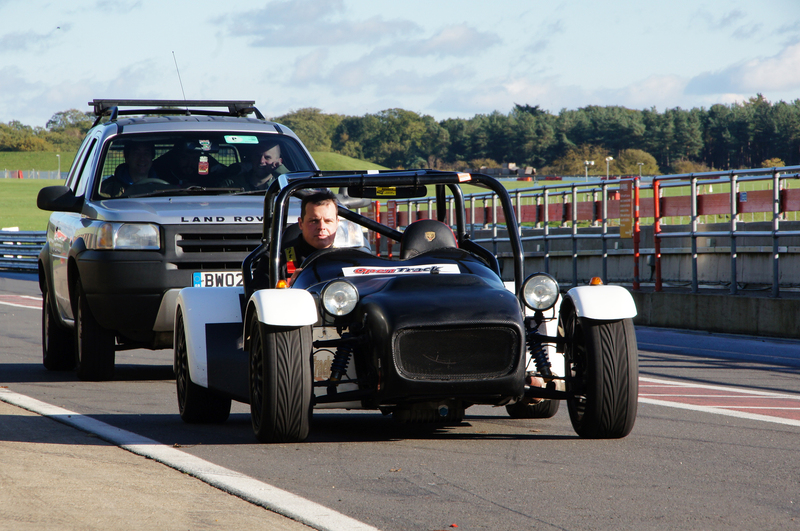 The most noticeable changes to the chassis have come from the new dampers and springs improving the handling and road holding, but matched to this is the reduction in flex in the chassis due to the roll cage; the chassis is much stiffer which has helped with turn-in and the new seats and harnesses are not only more comfortable but as a driver you are held more securely with no movement, unlike factory seats and 3 point road seat belts.